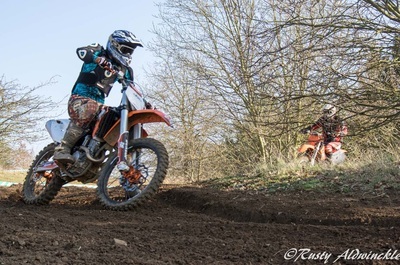 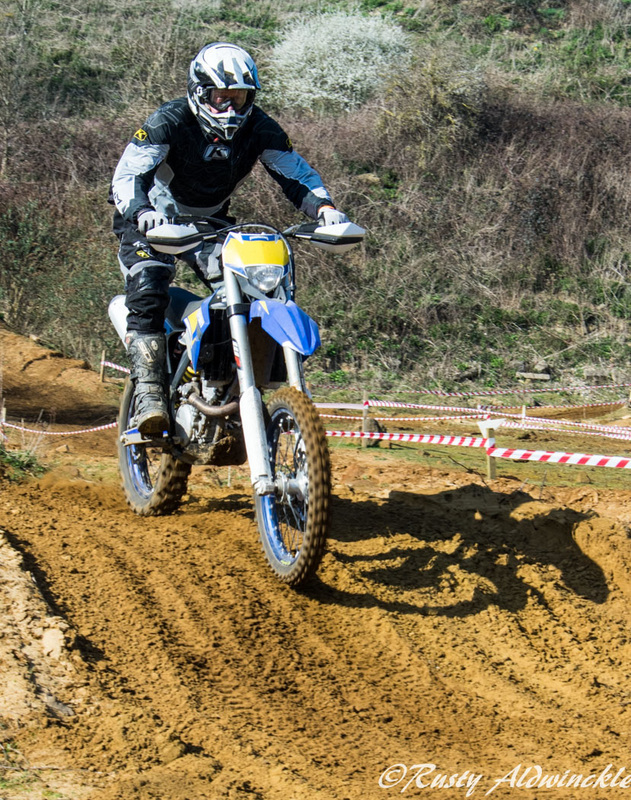 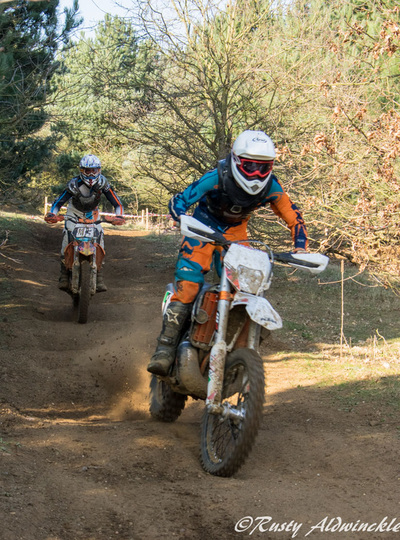 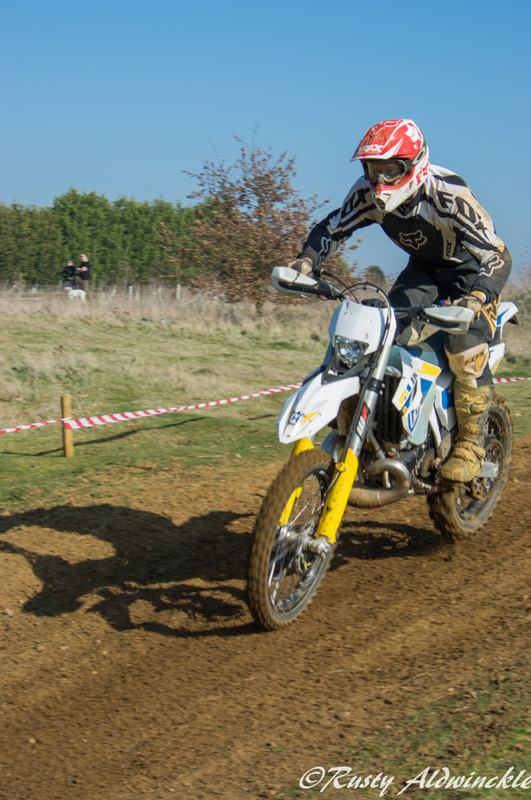 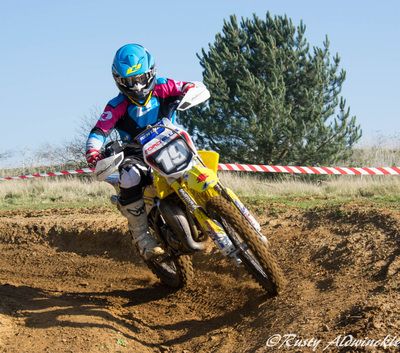 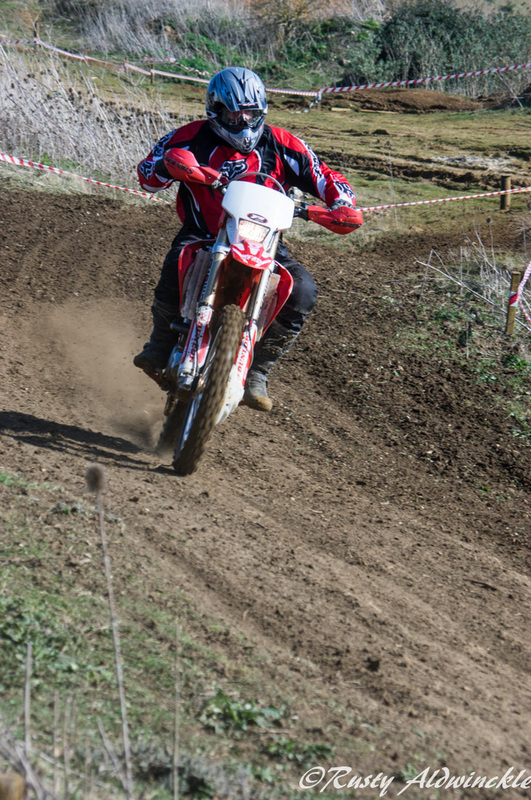 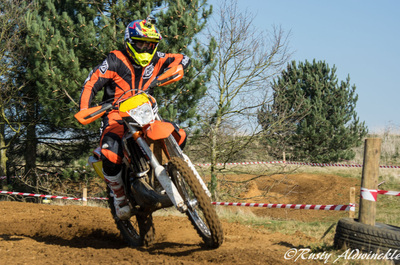 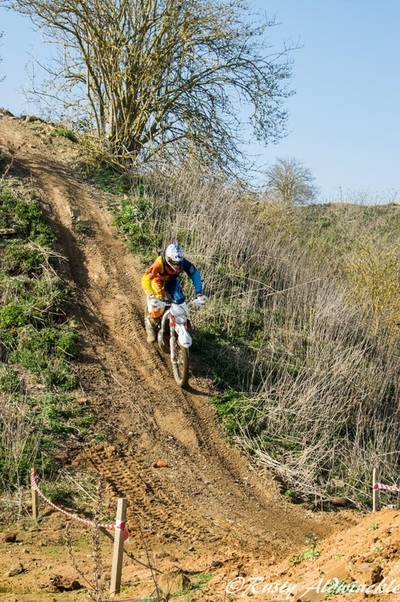 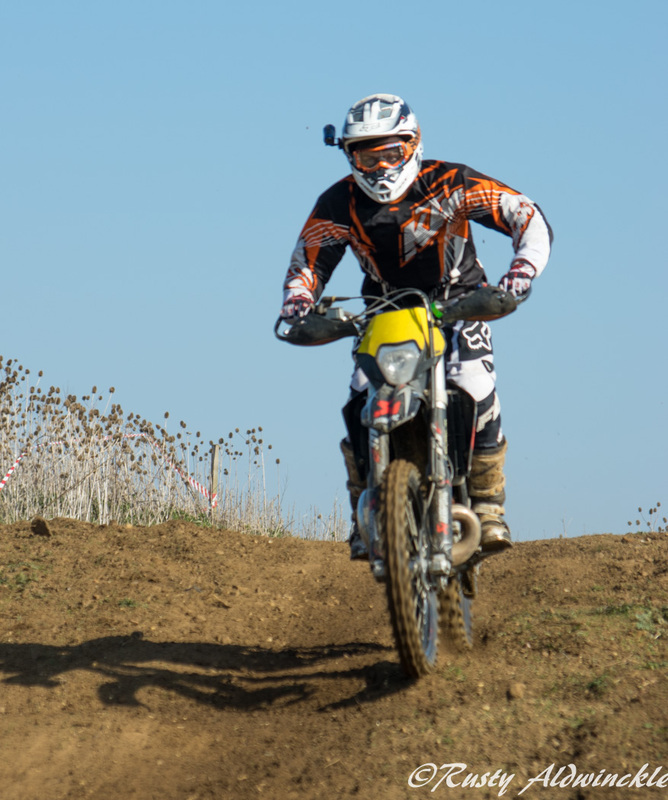 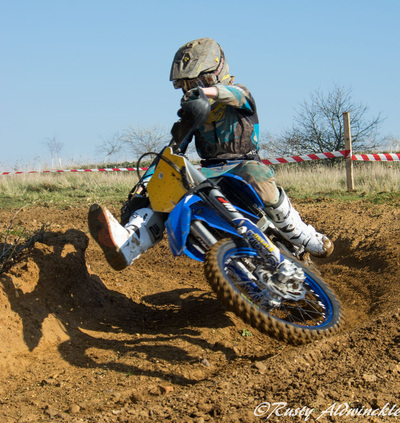 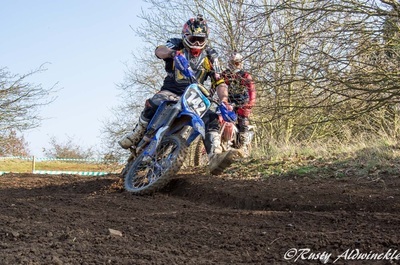 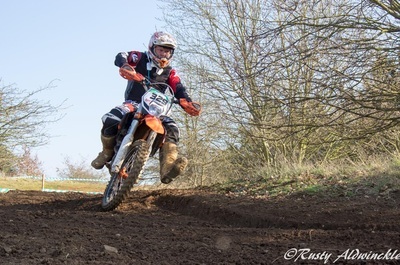 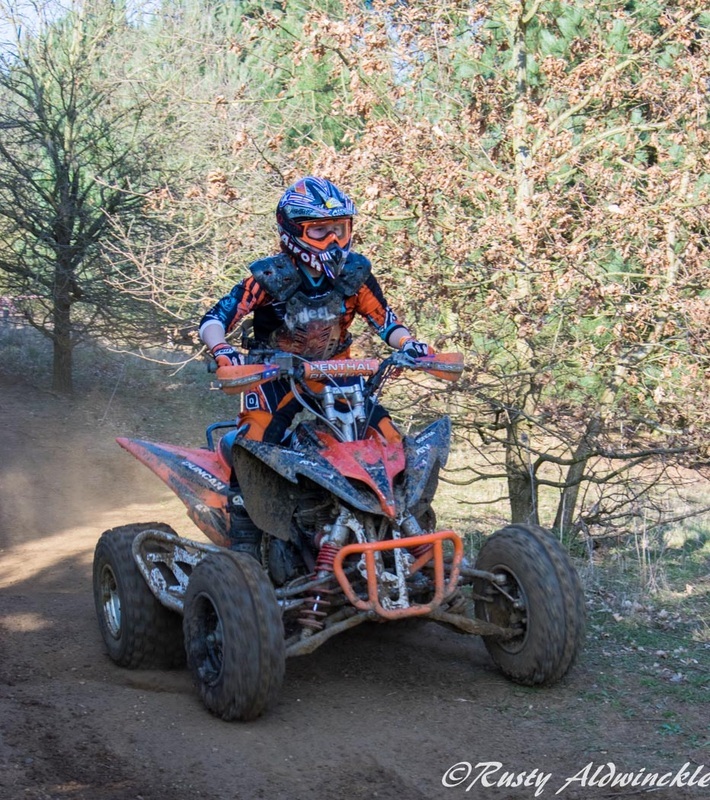 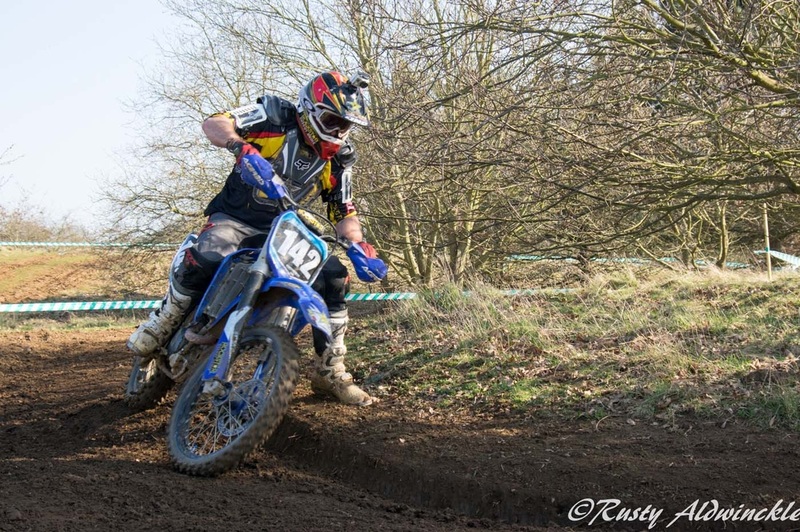 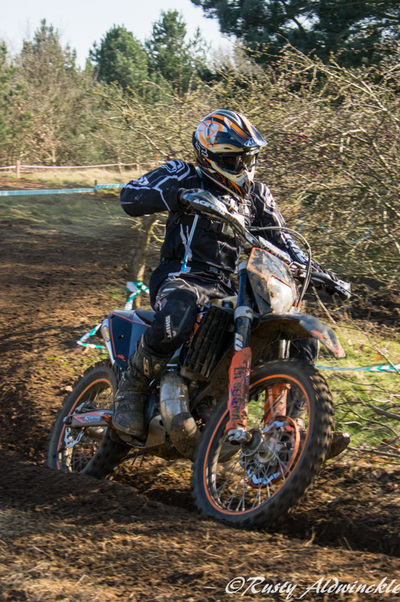 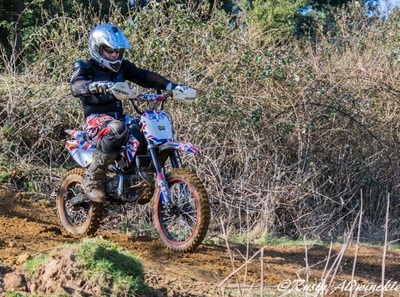 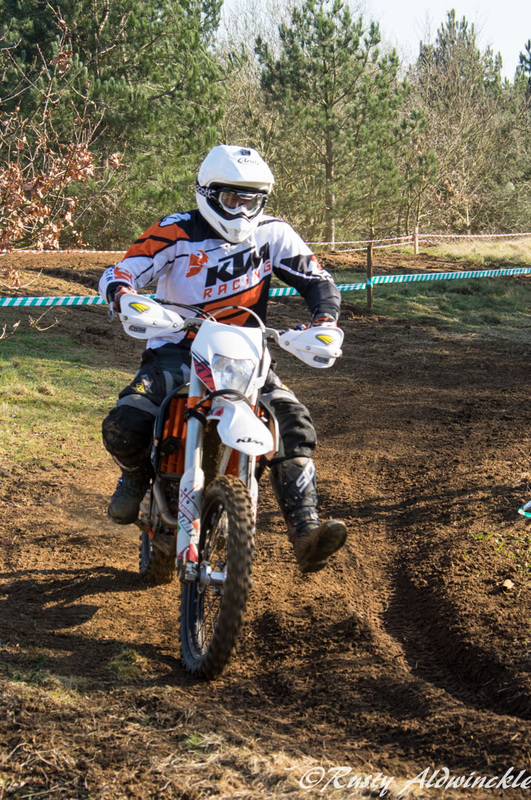 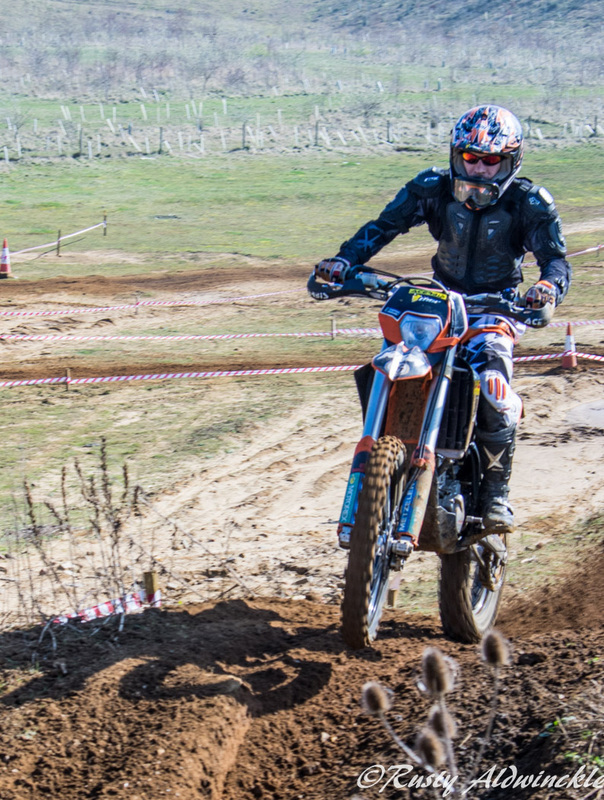 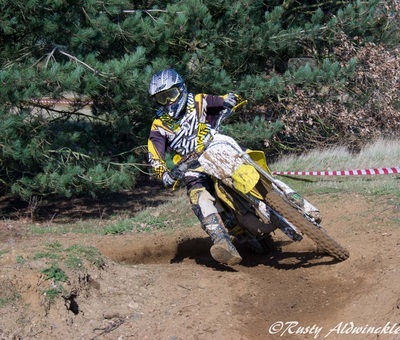 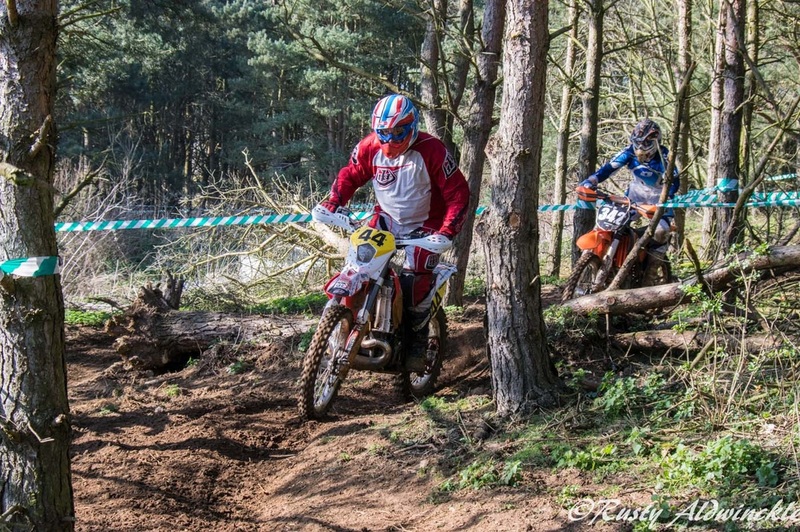 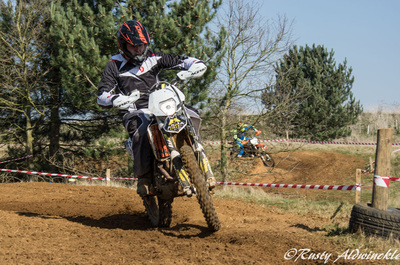 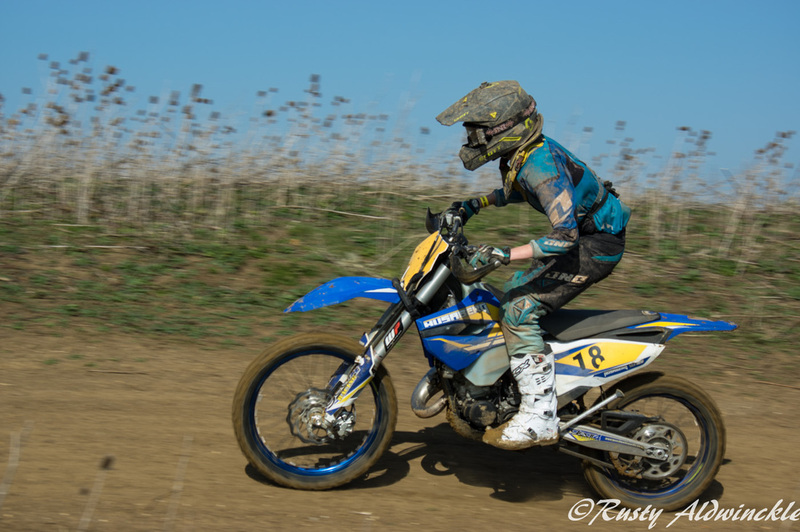 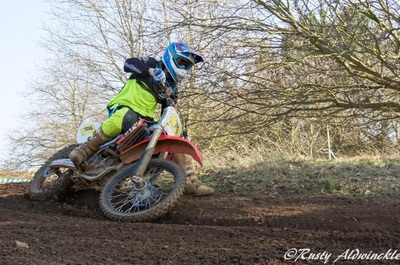 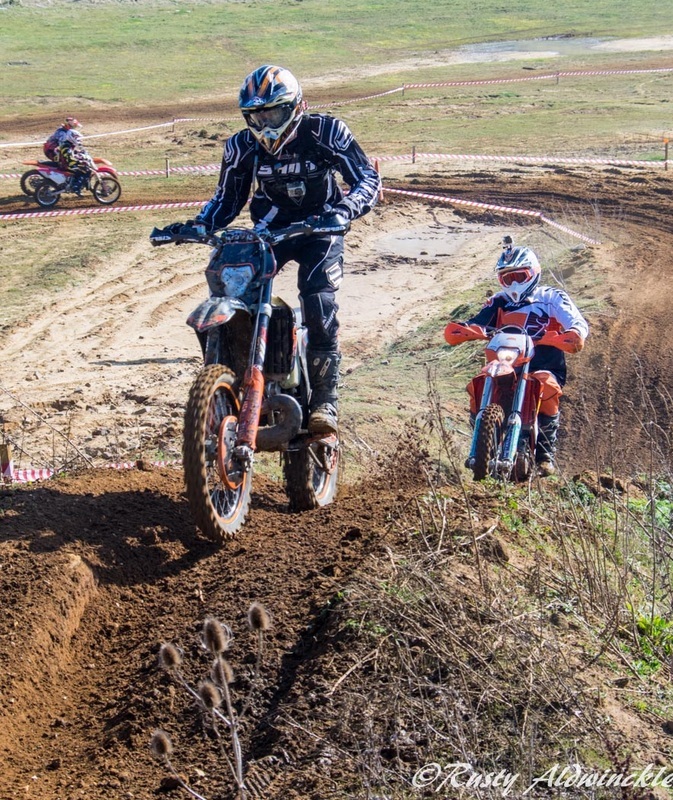 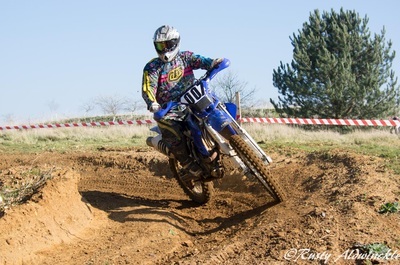 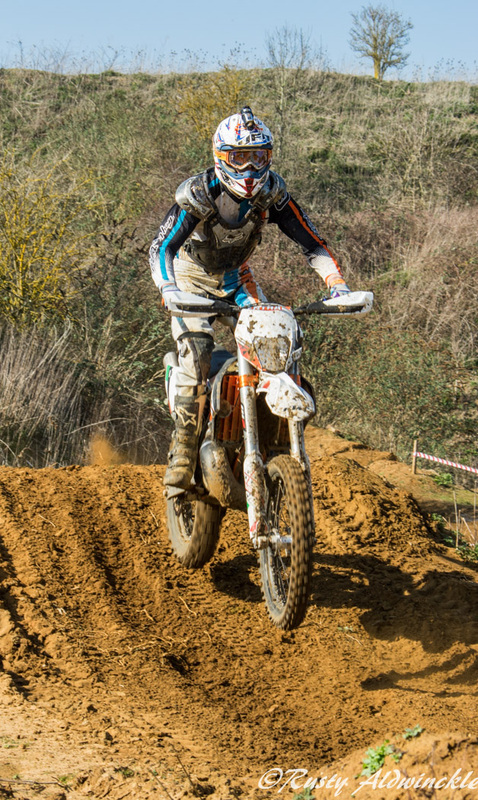 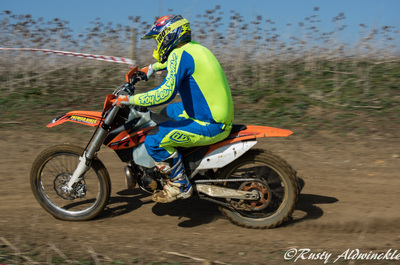 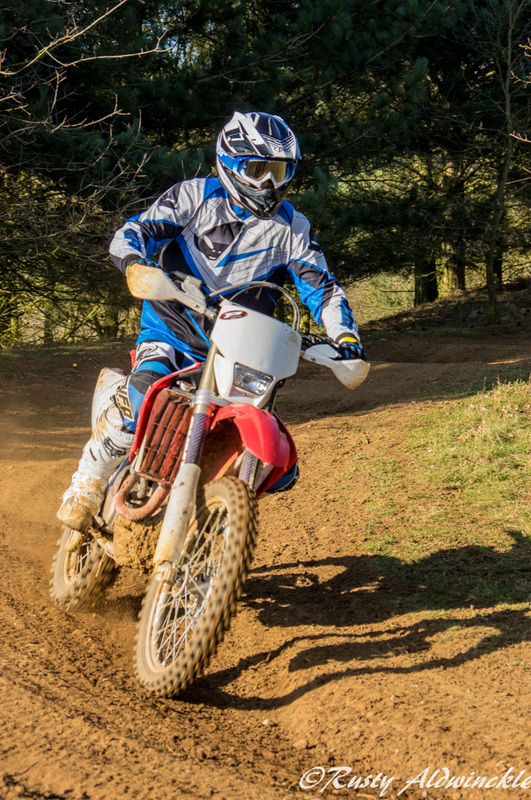 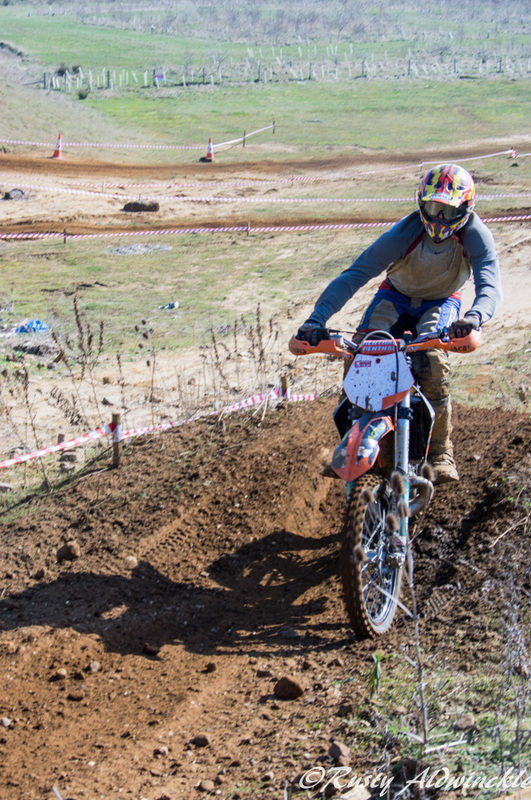 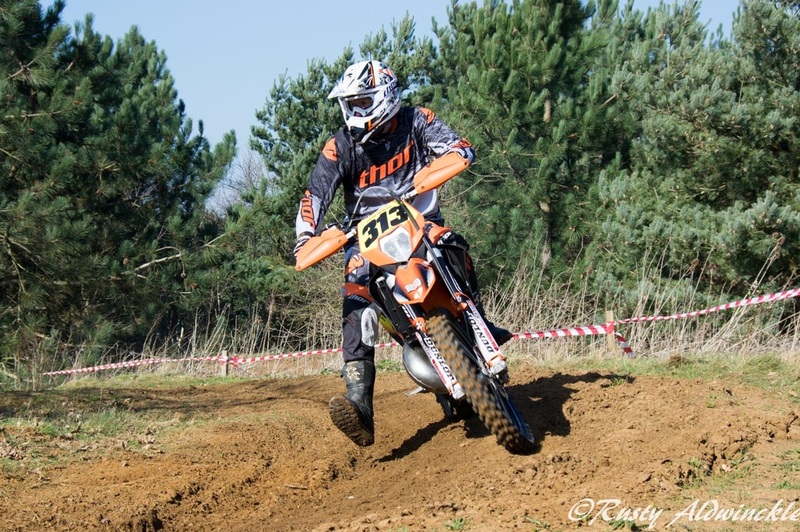 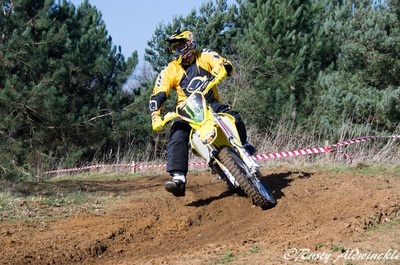 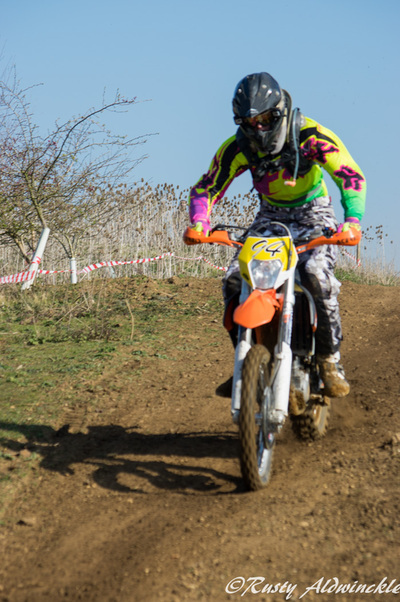 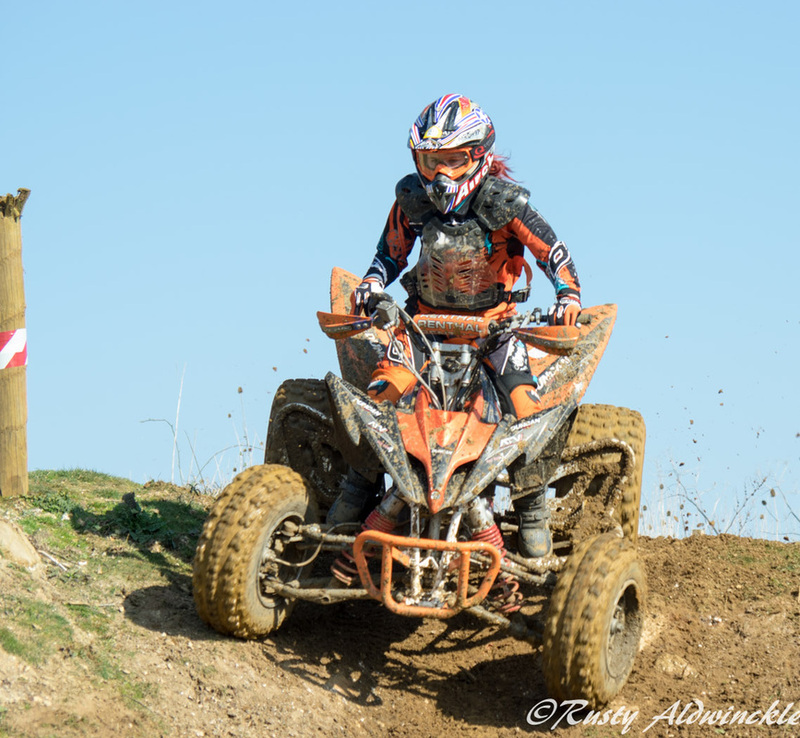 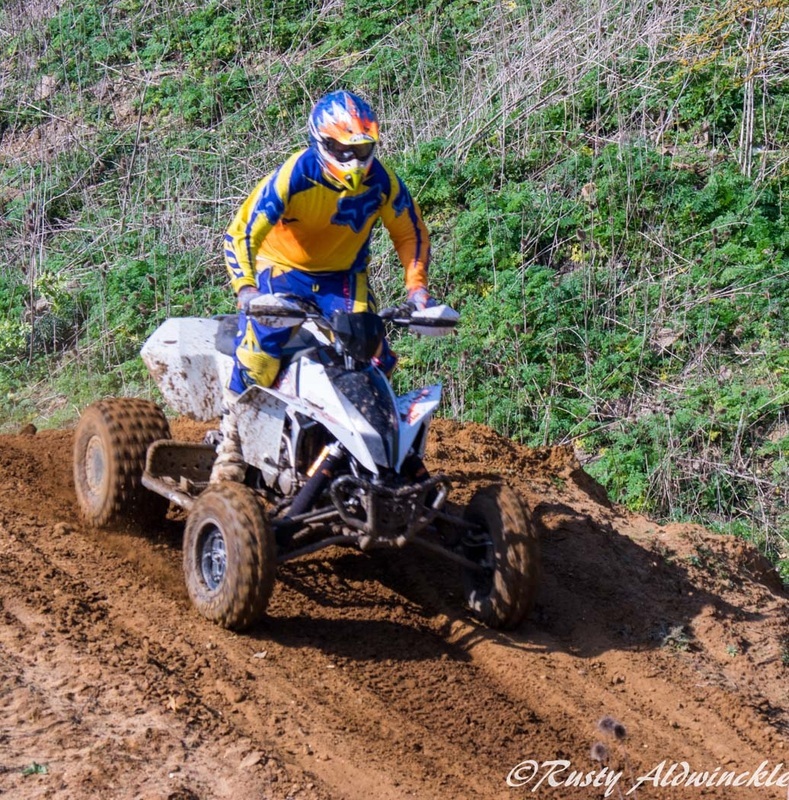 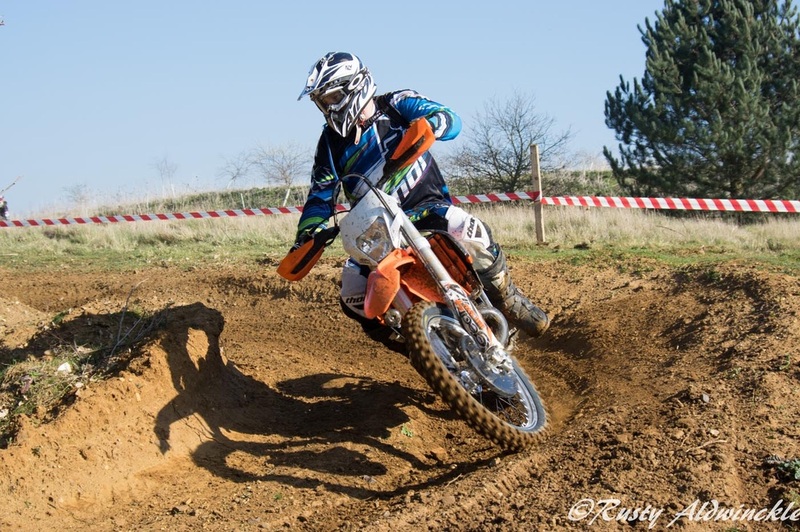 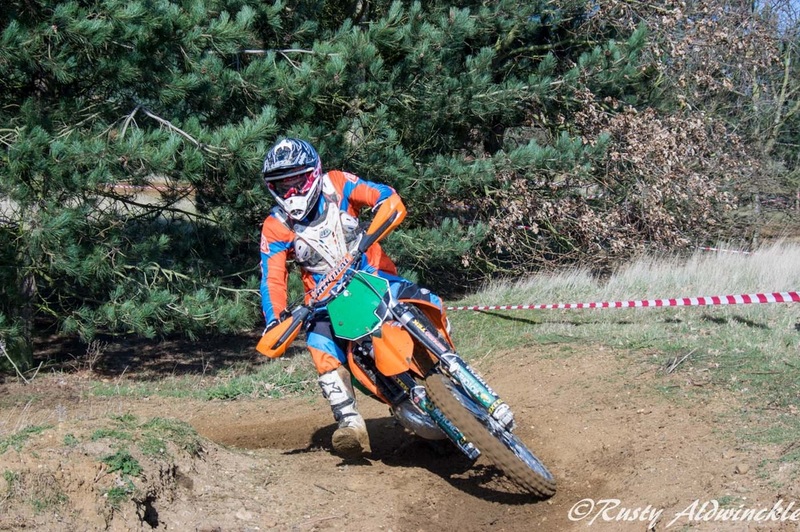 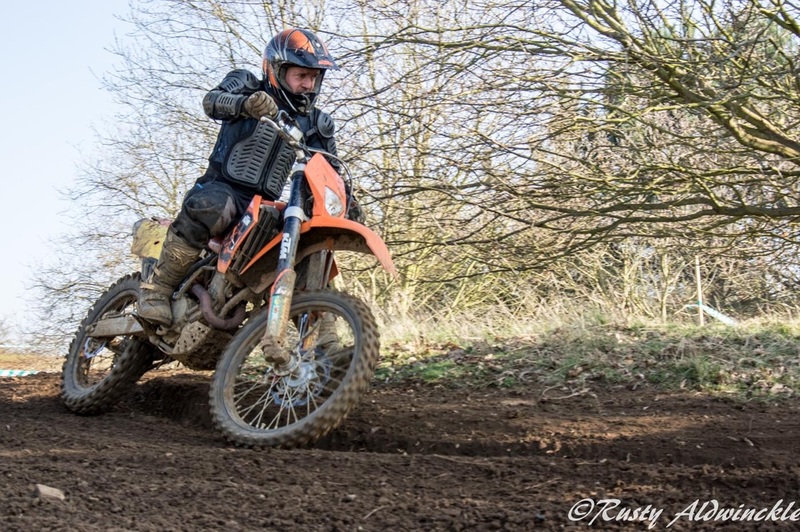 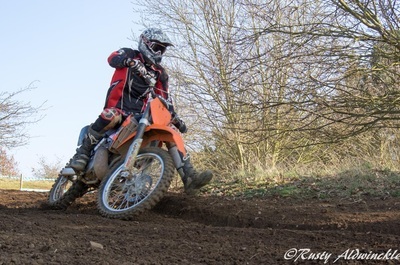 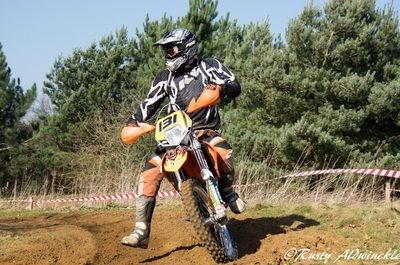 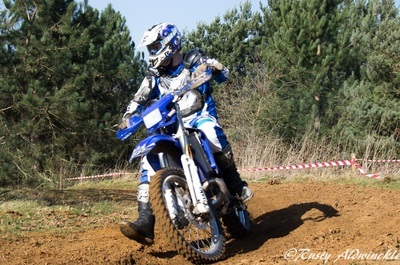 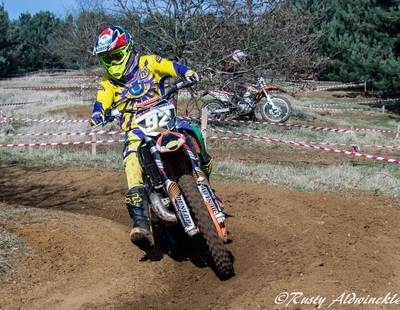 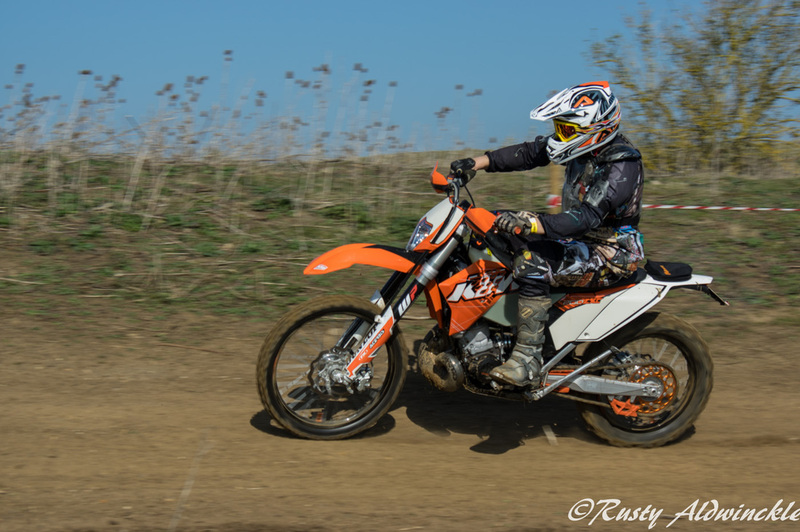 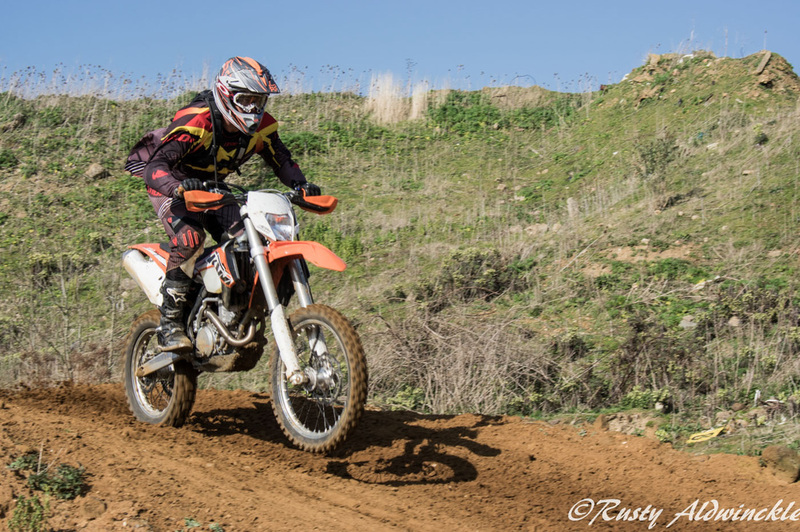 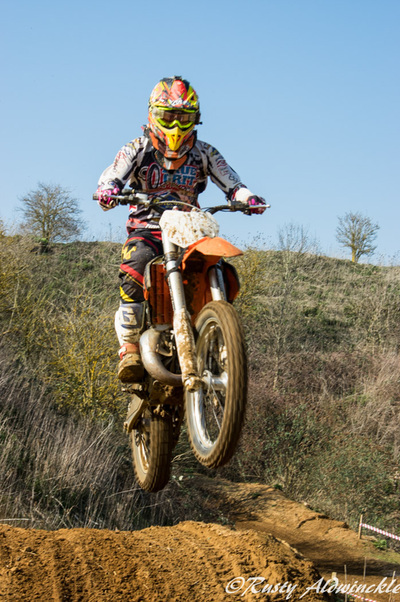 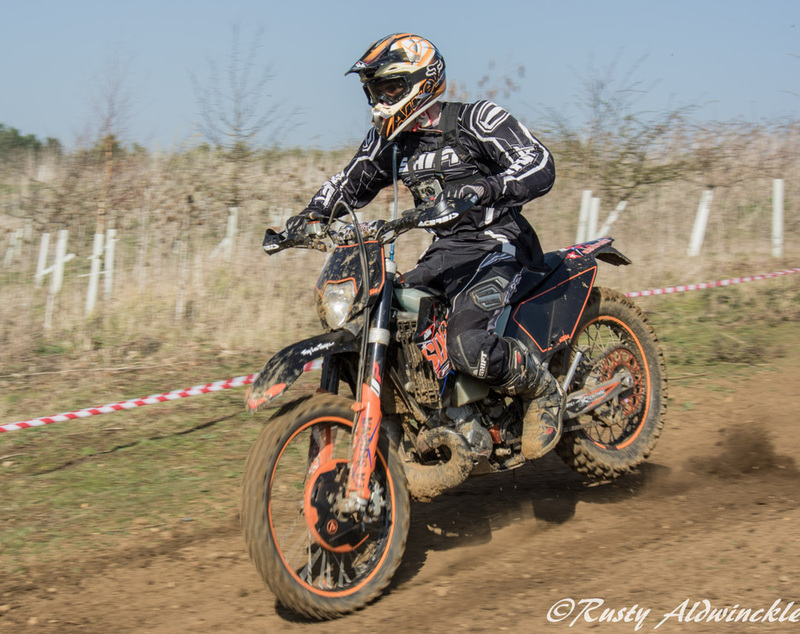 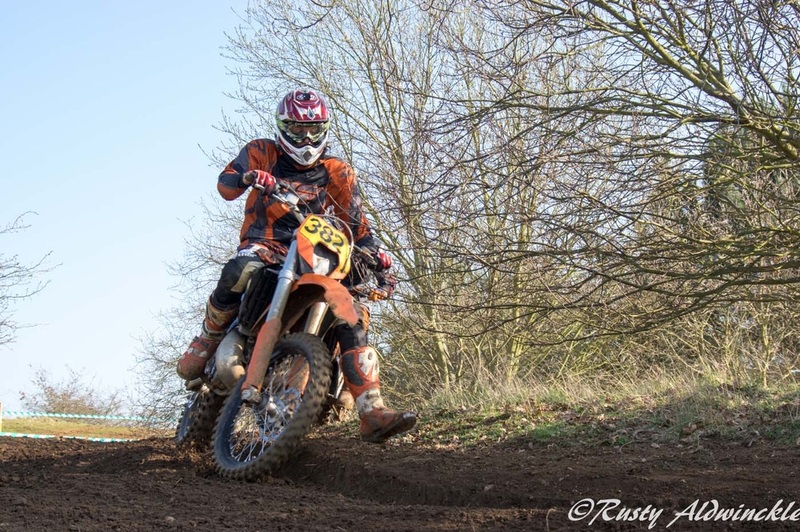 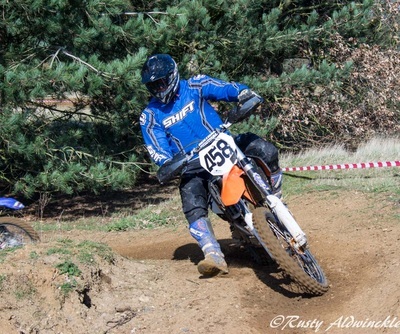 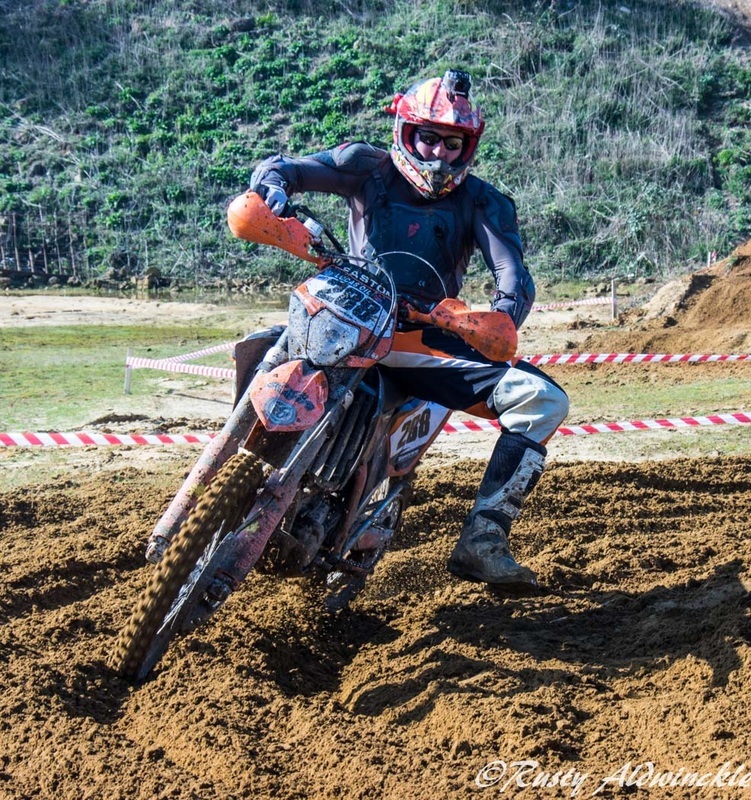 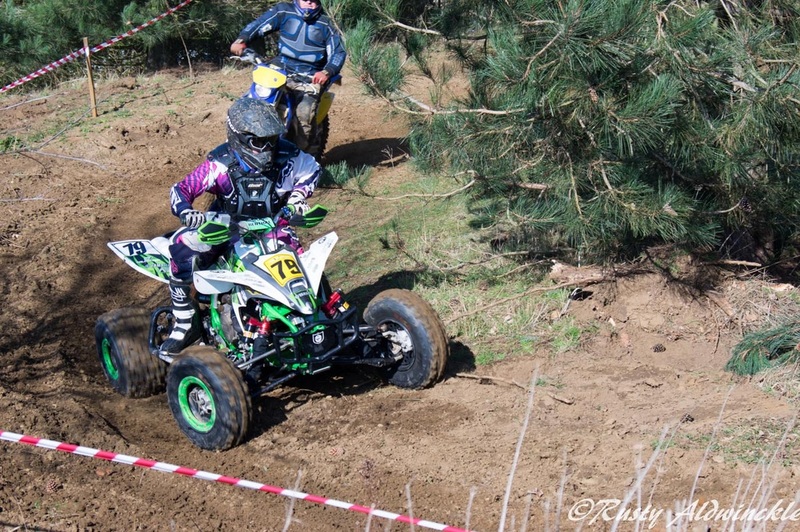 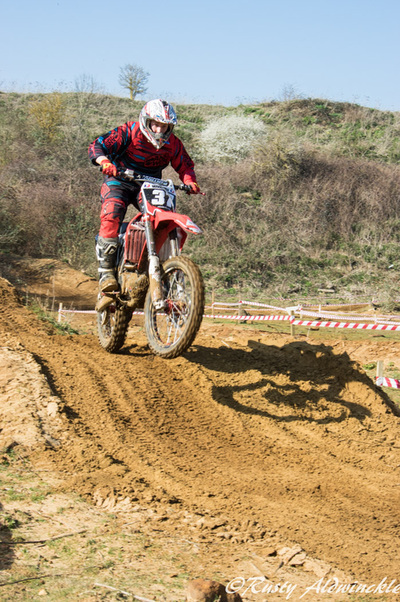 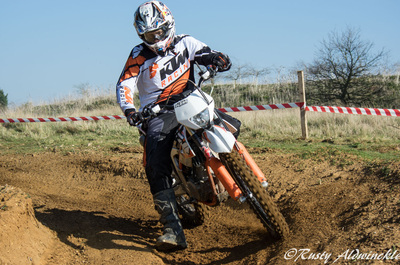 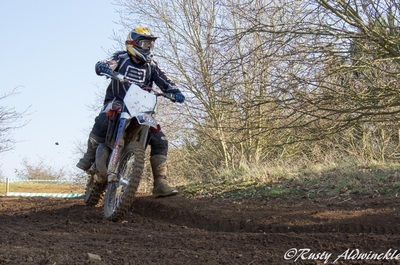 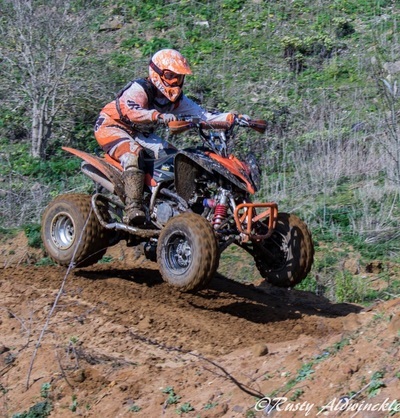 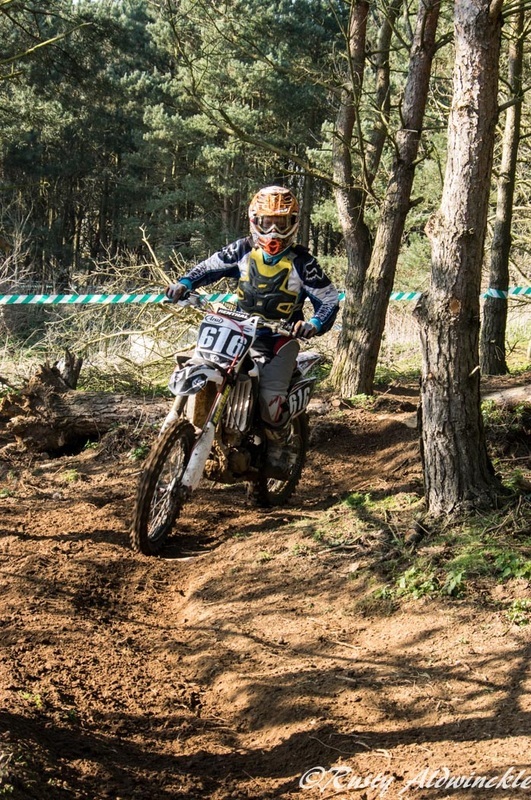 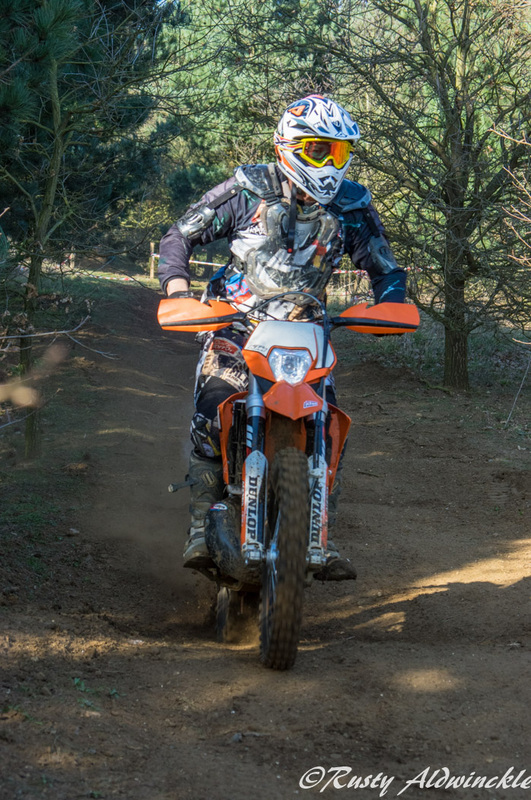 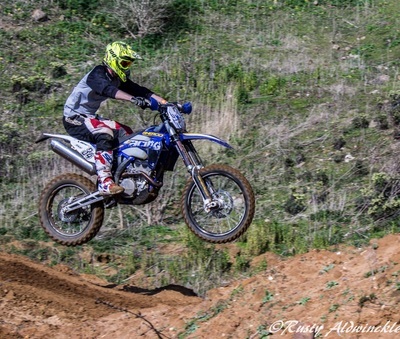 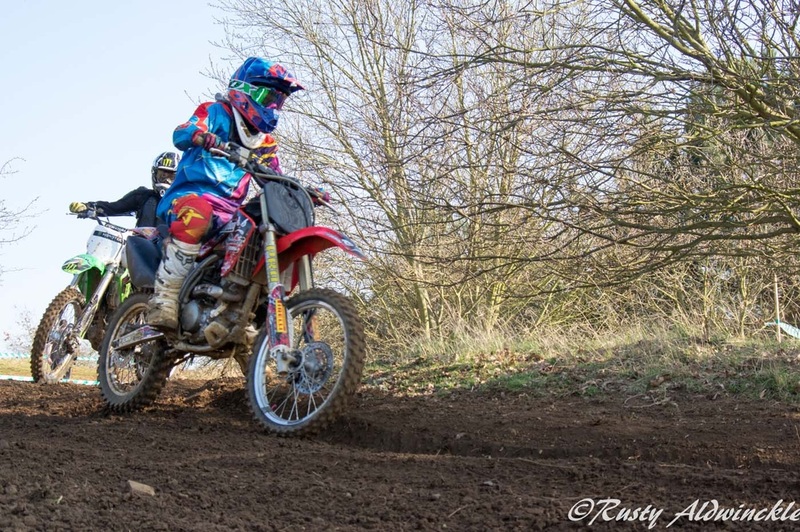 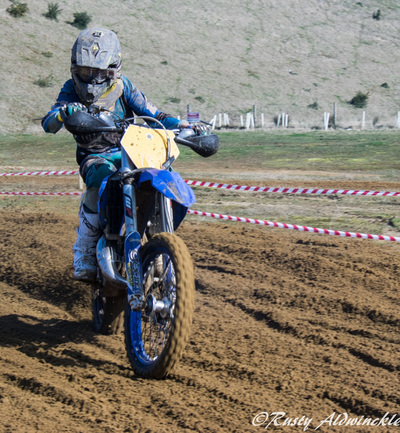 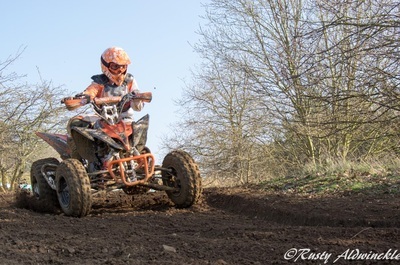 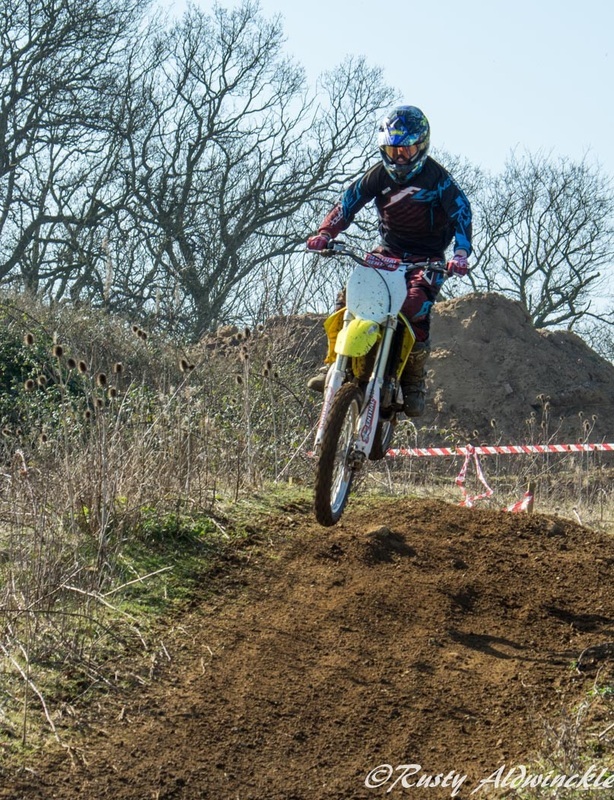 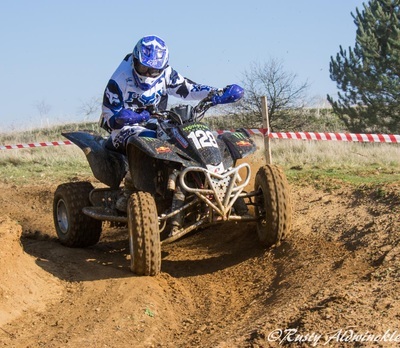 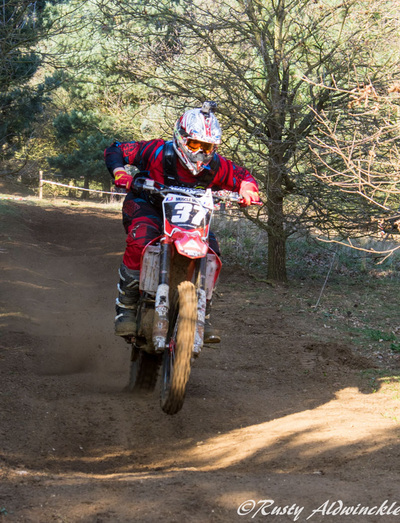 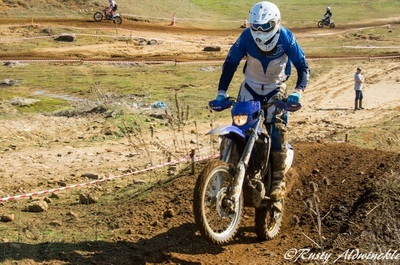 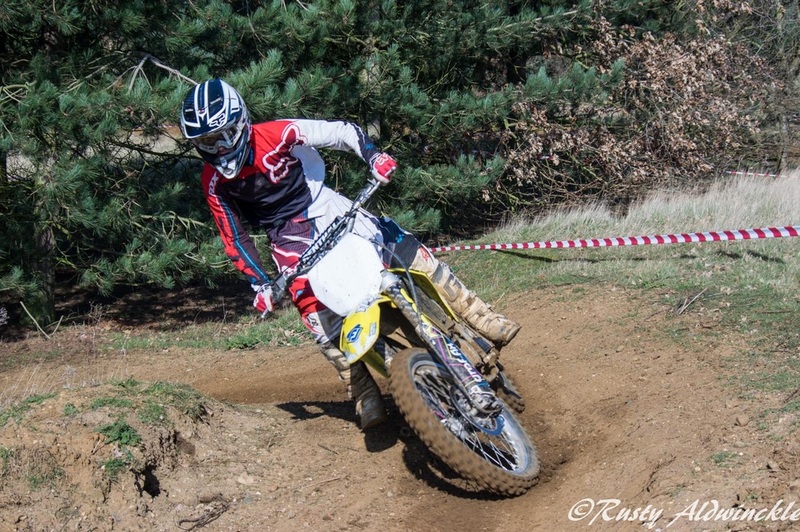 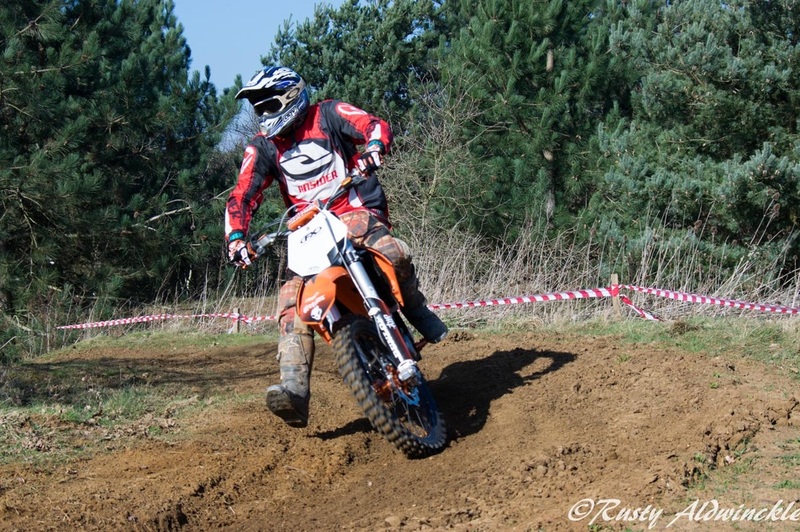 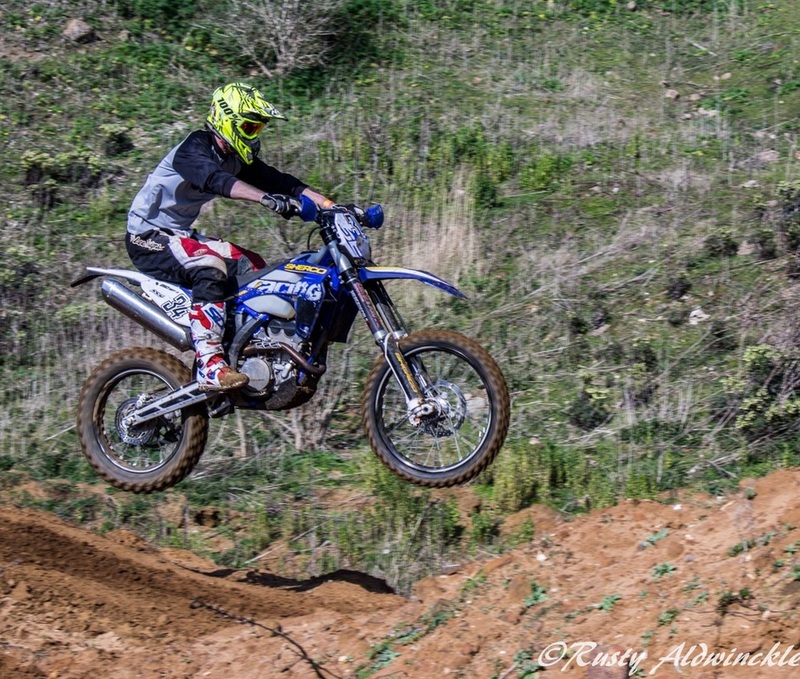 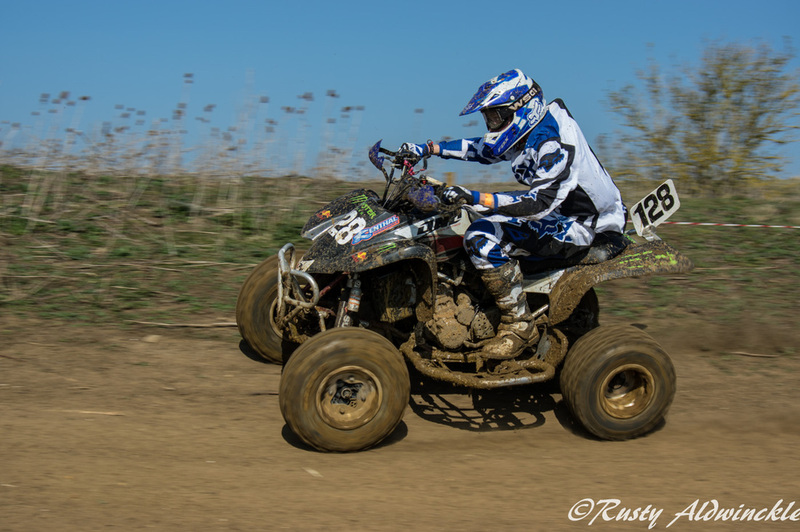 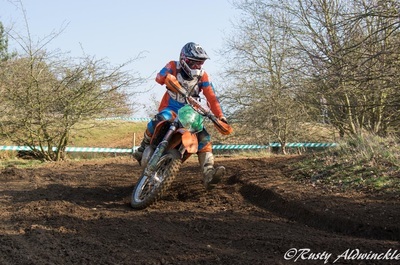 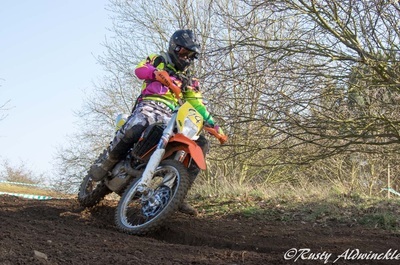 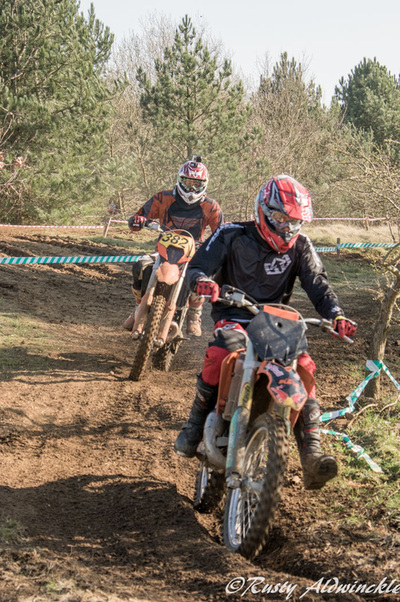 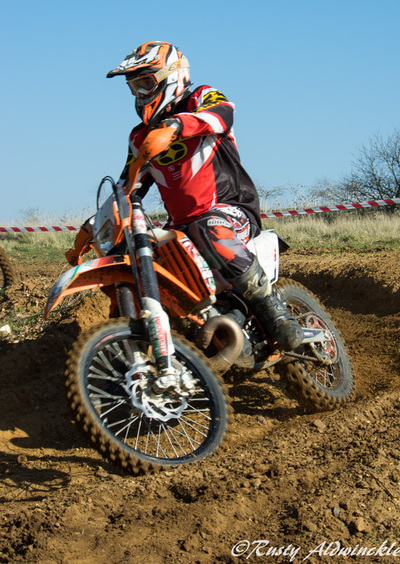 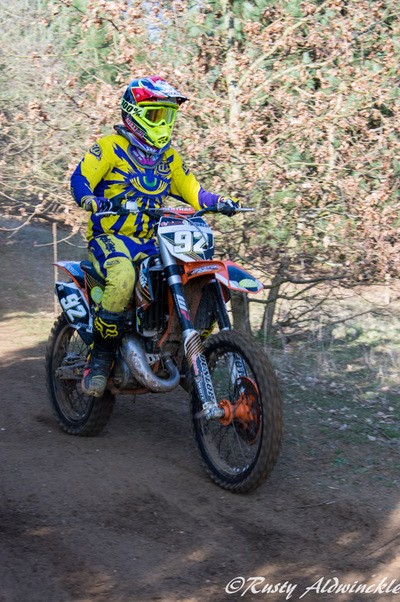 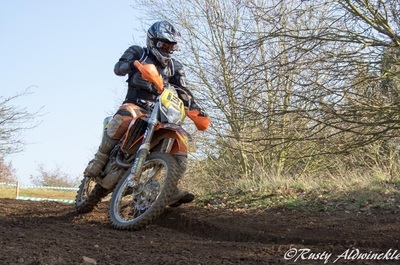 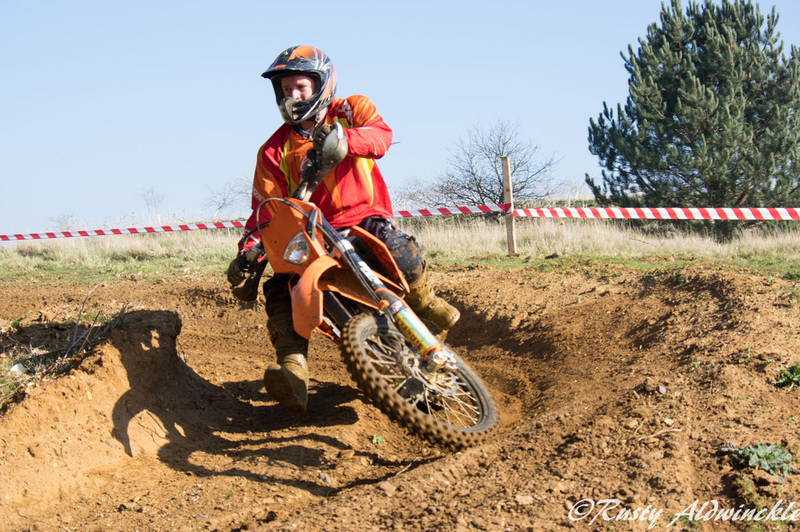 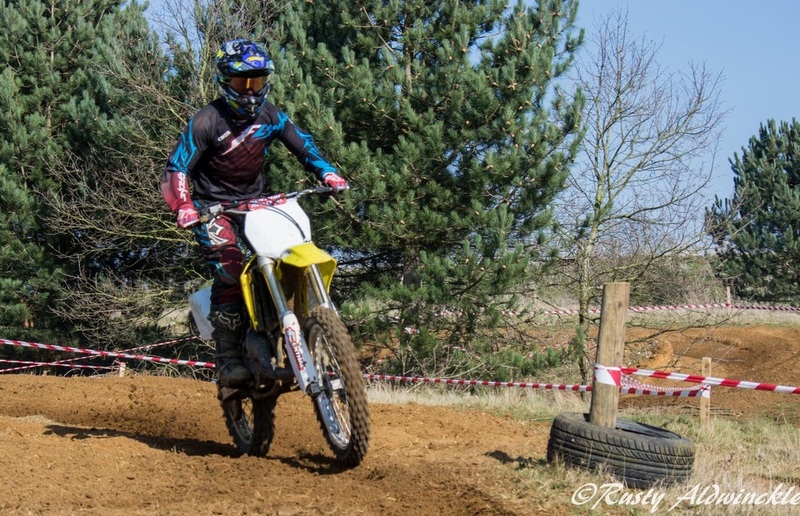 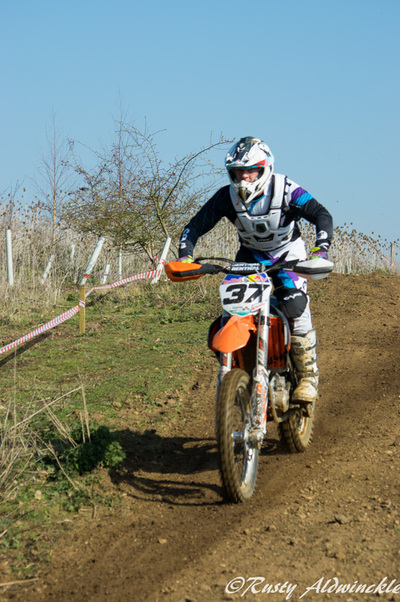 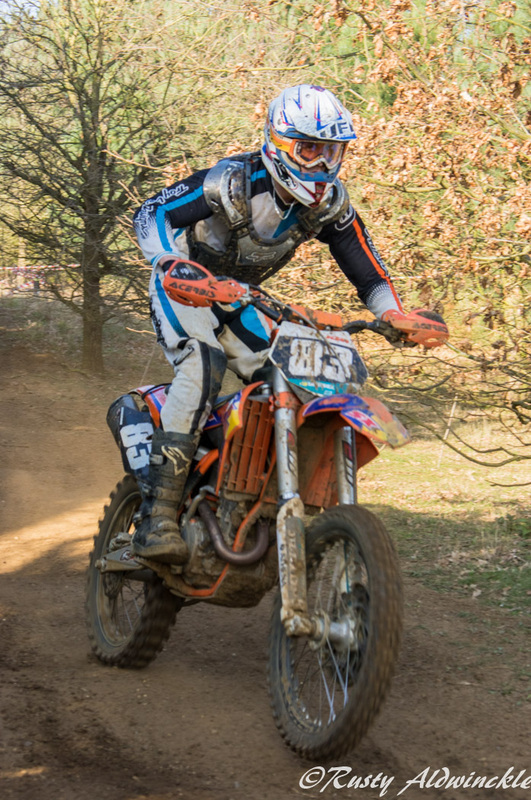 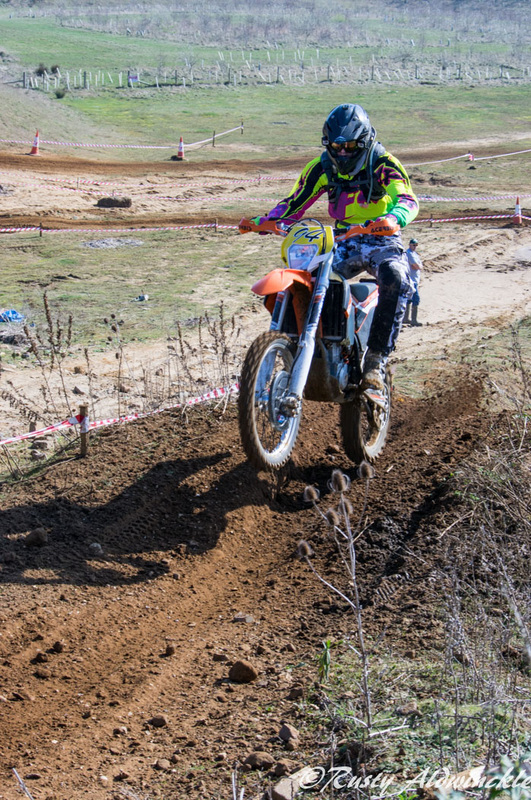 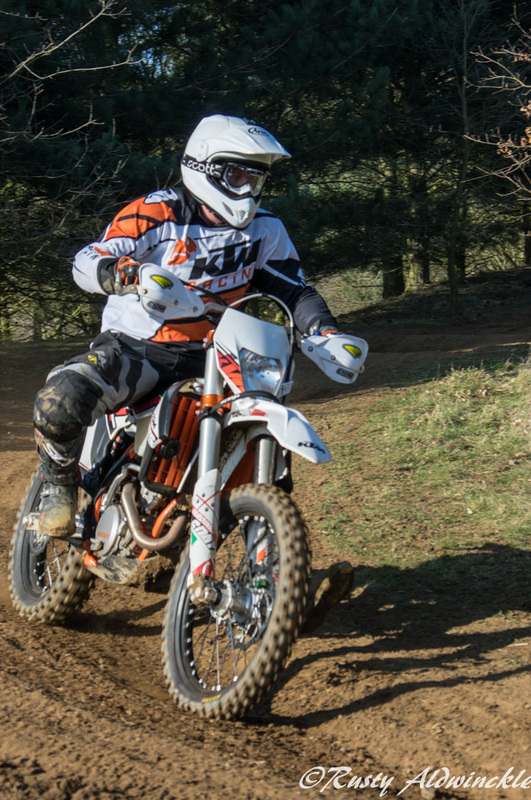 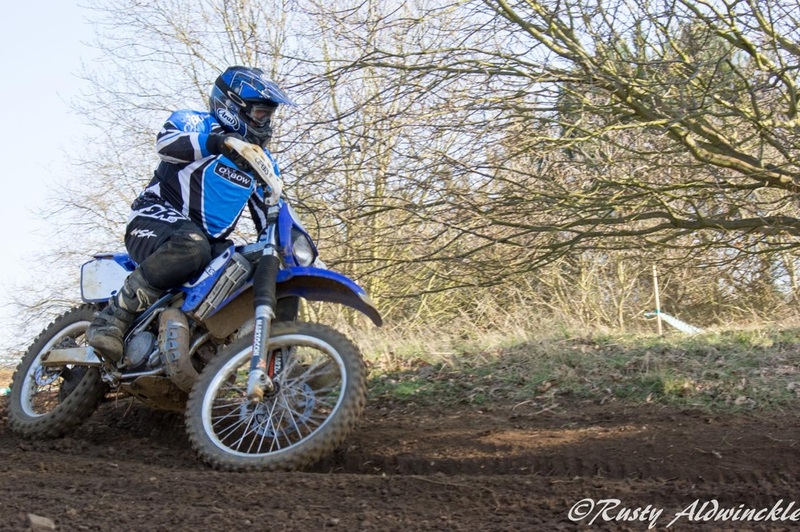 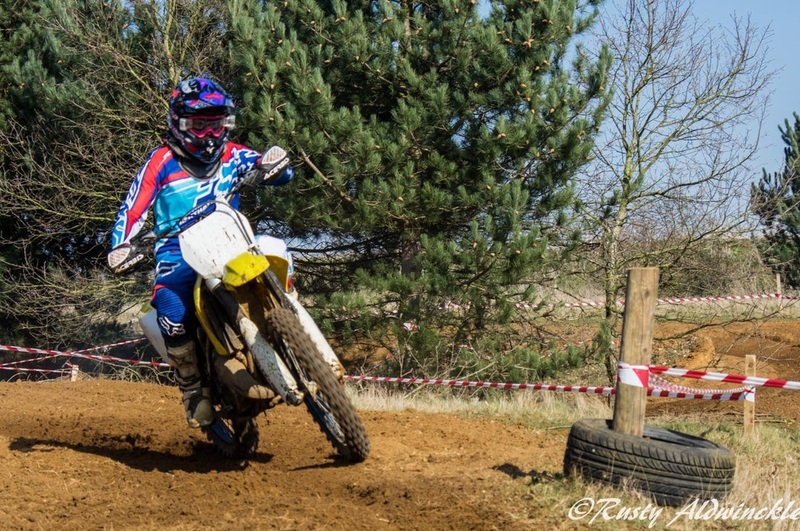 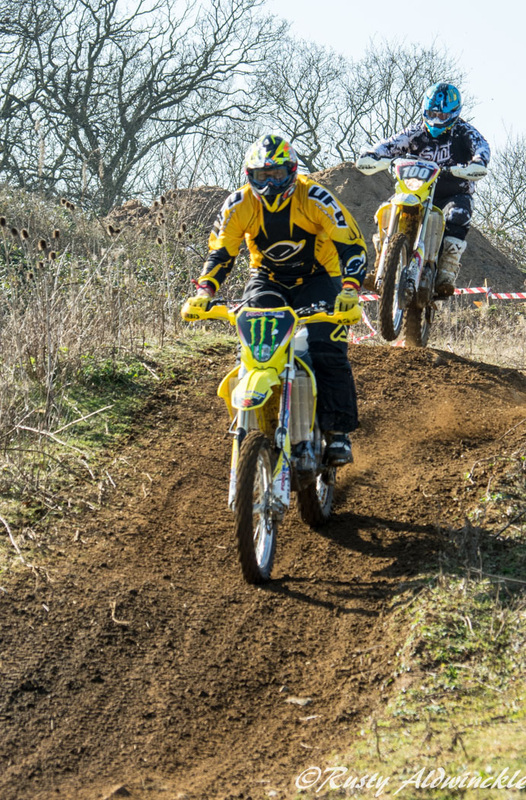 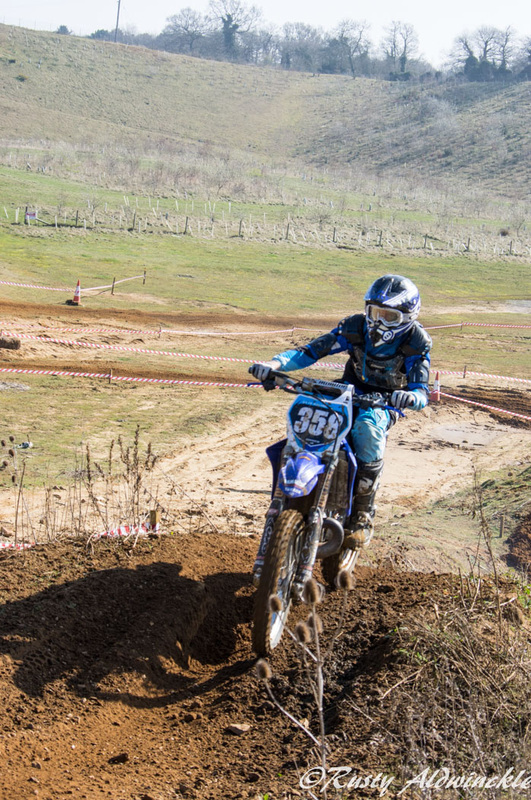 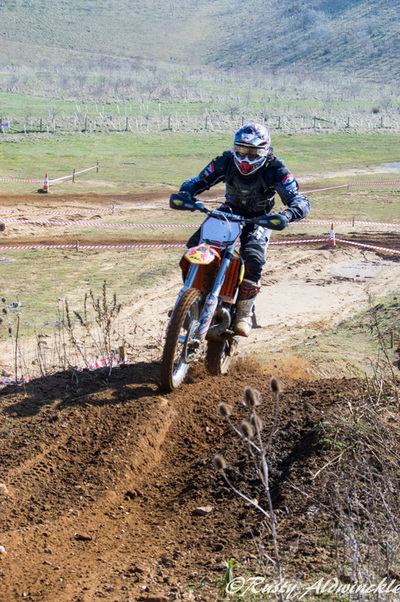 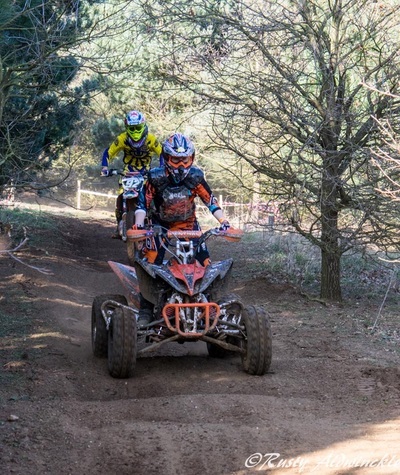 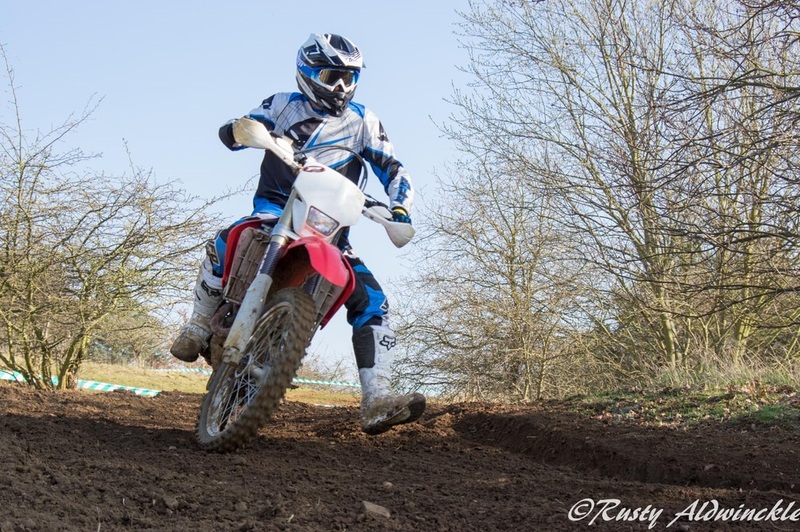 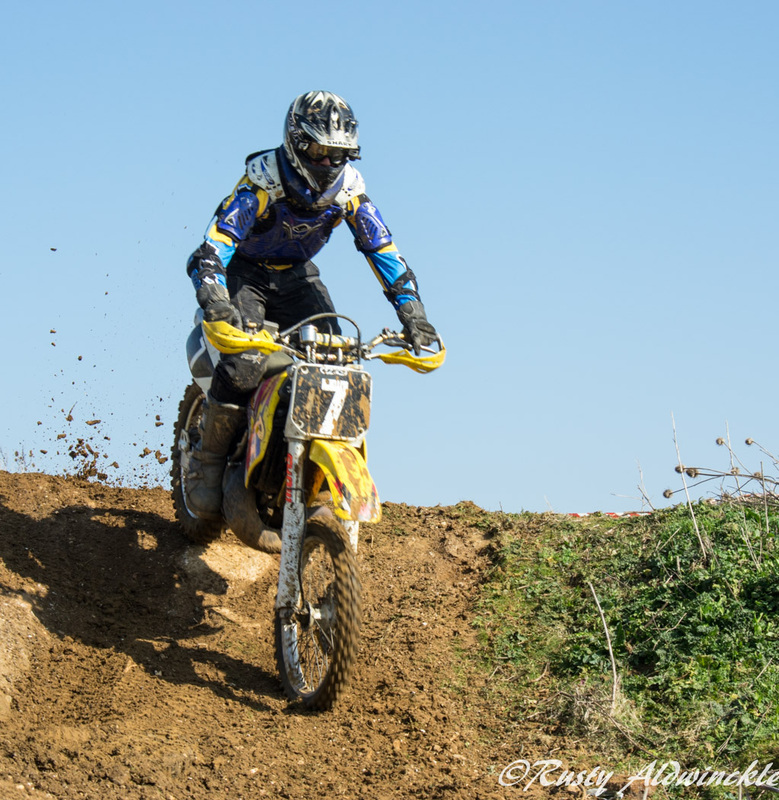 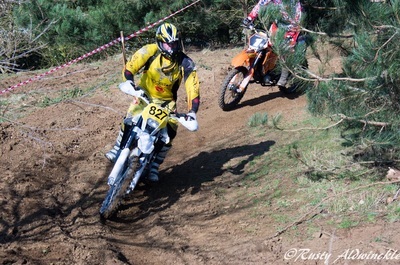 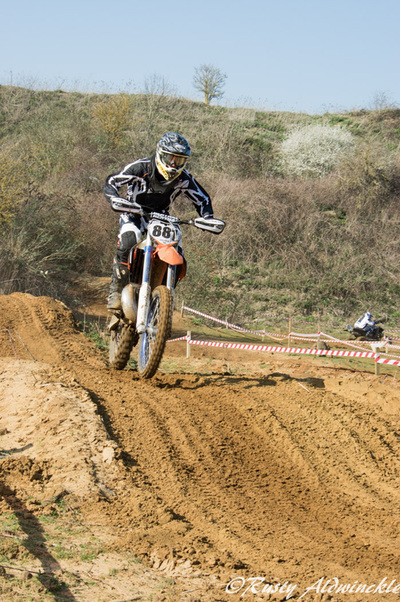 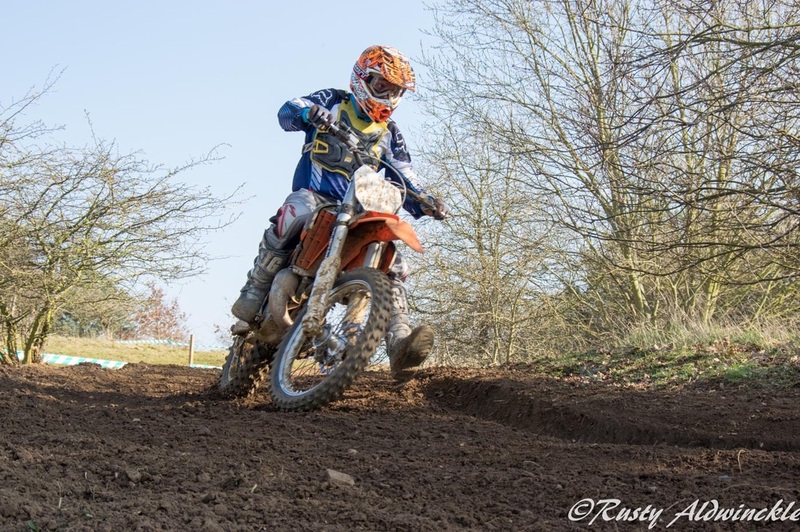 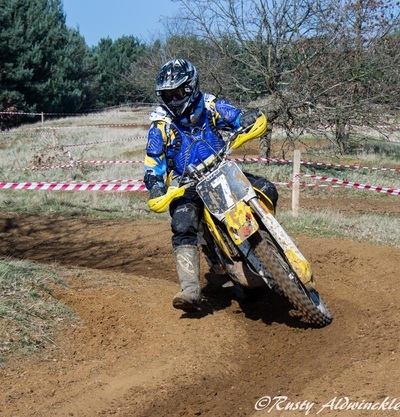 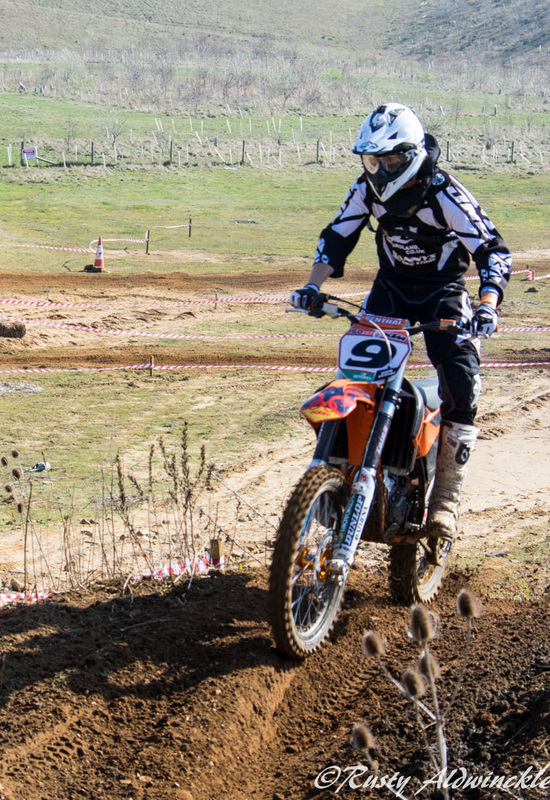 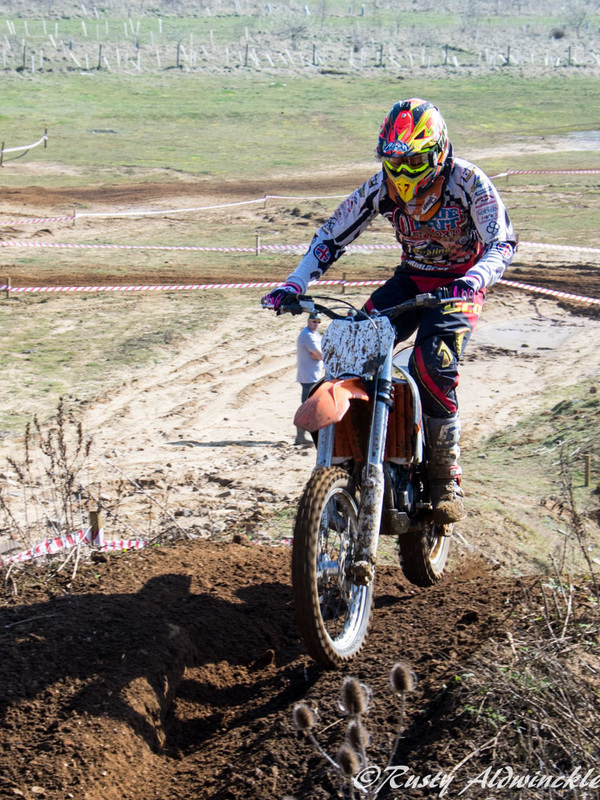 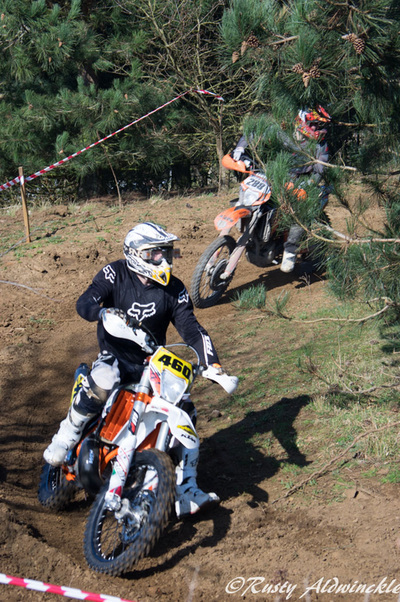 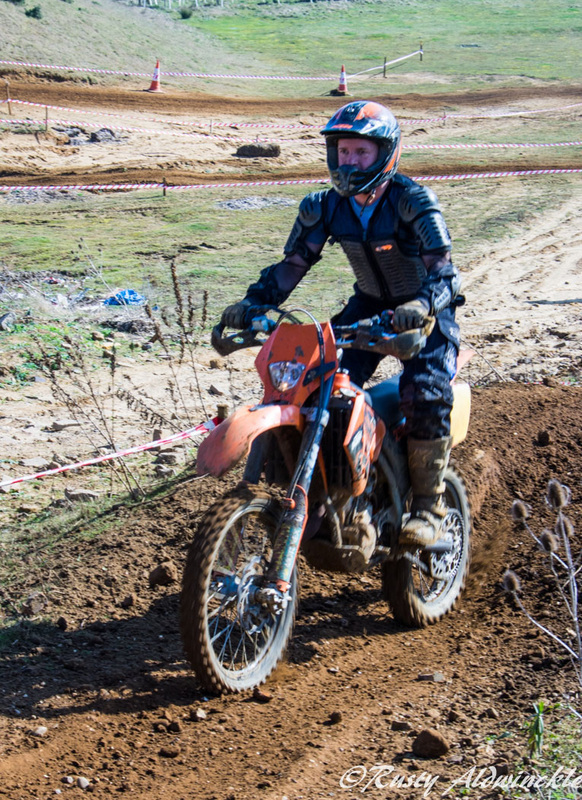 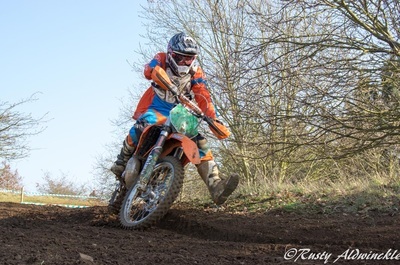 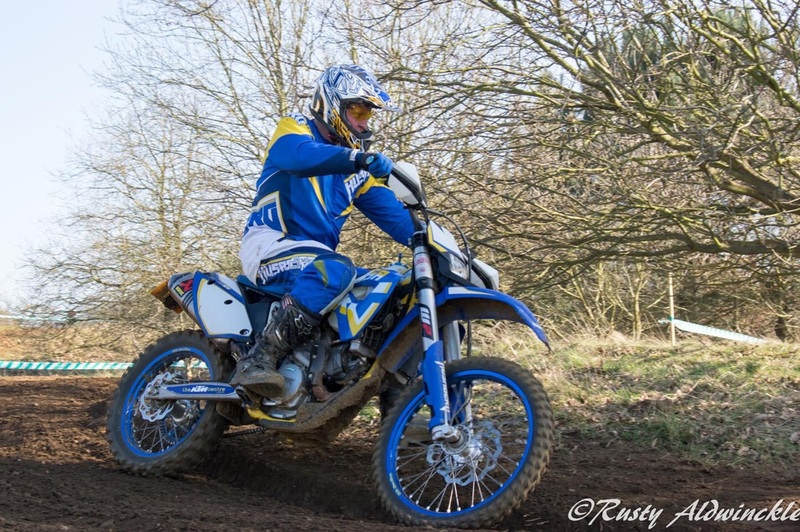 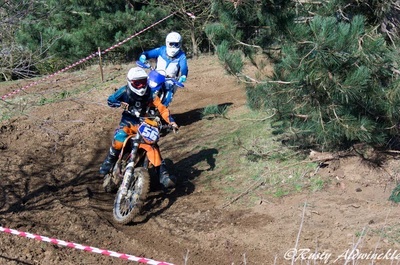 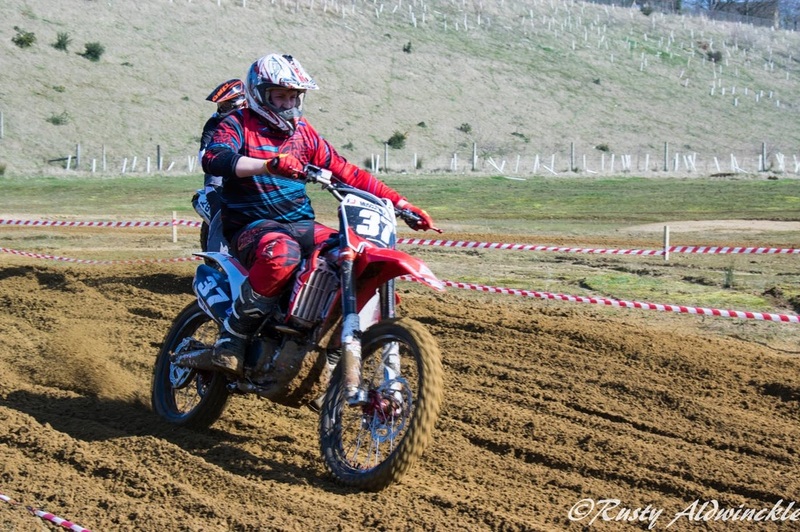 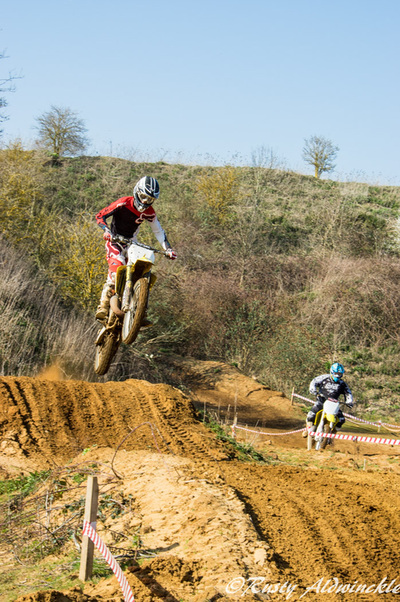 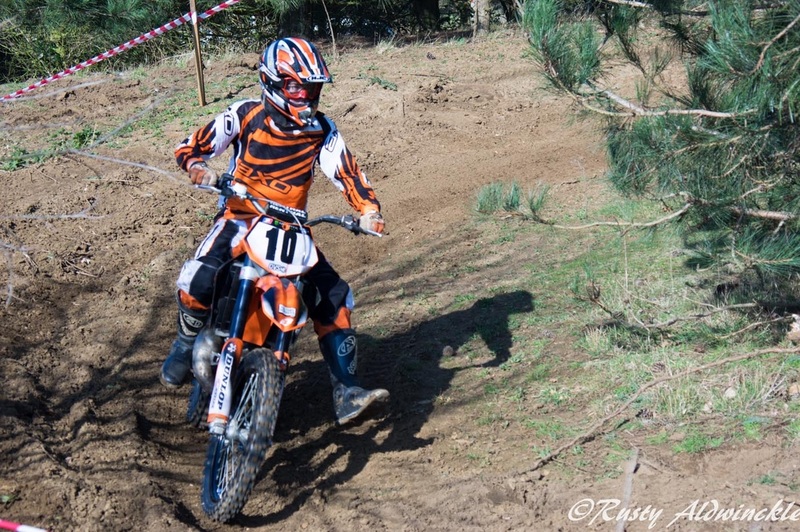 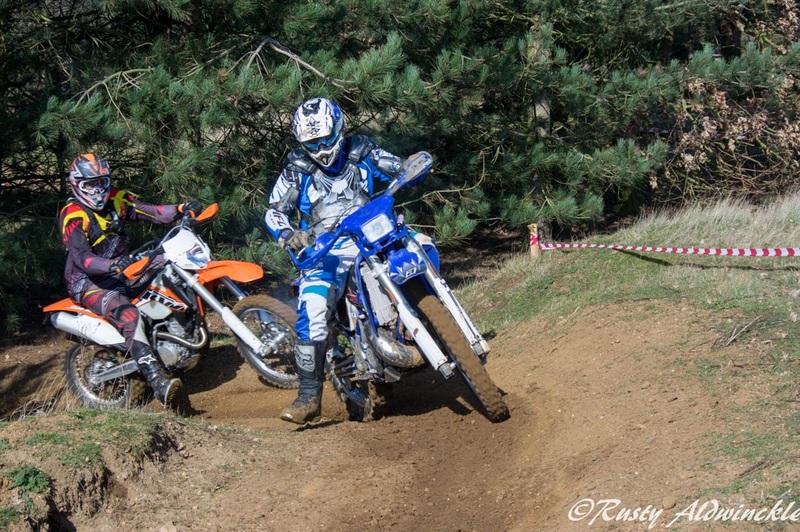 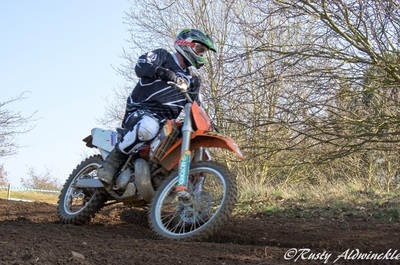 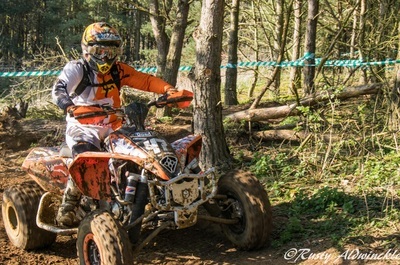 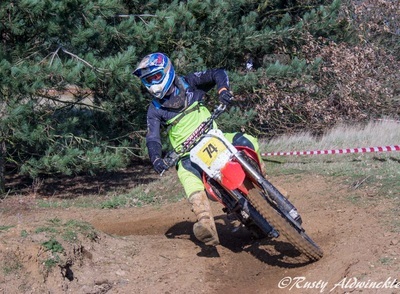 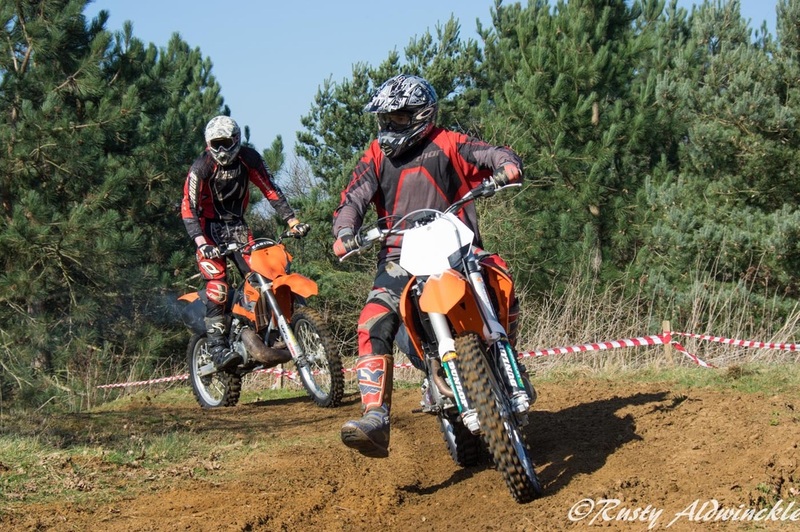 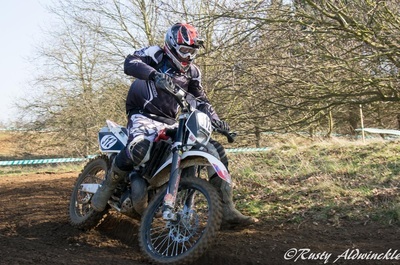 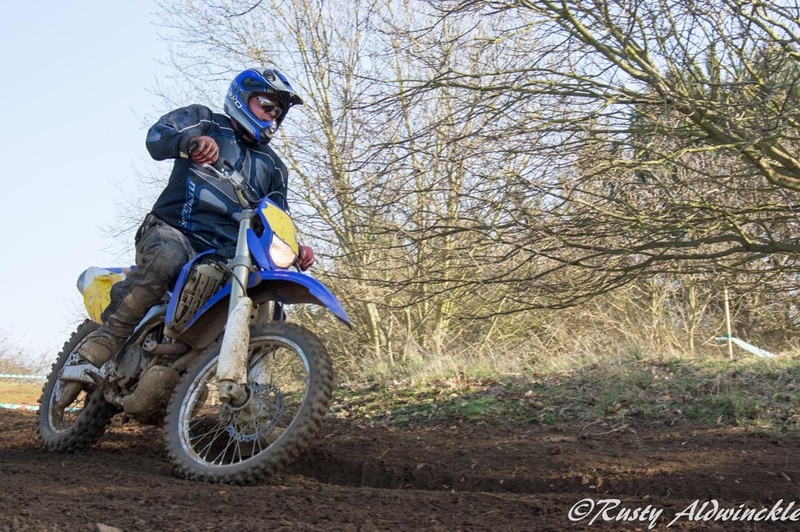 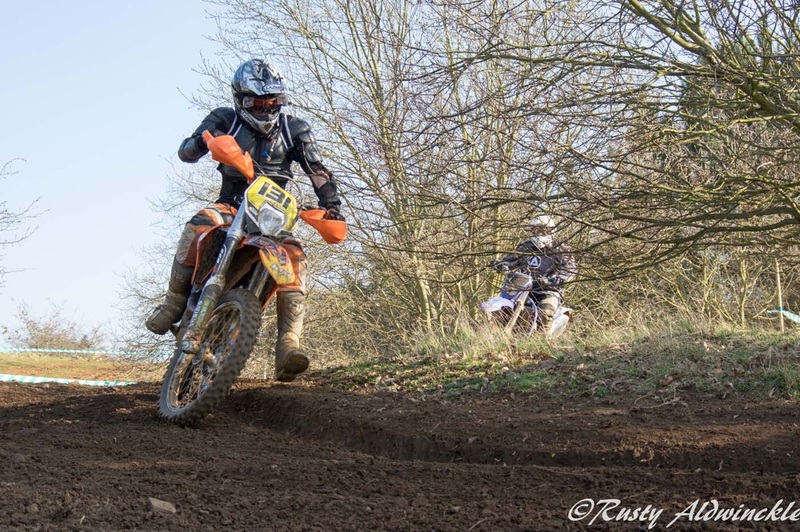 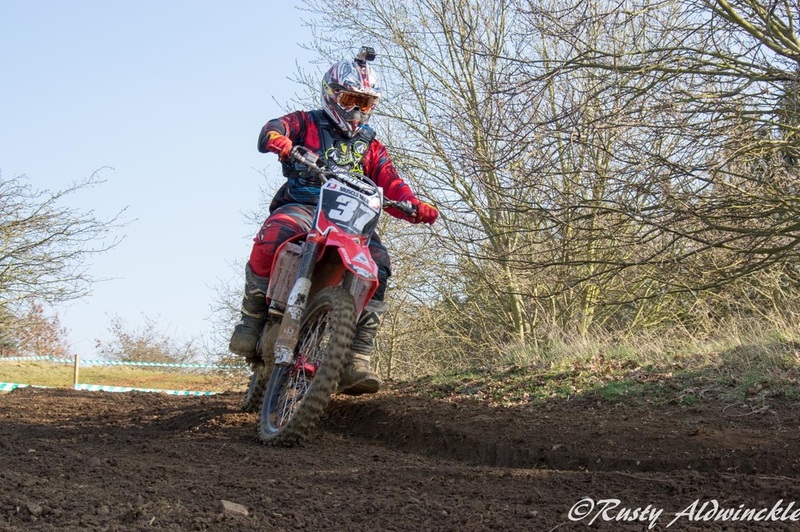 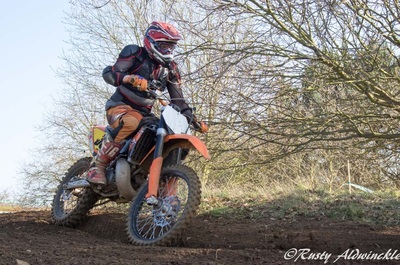 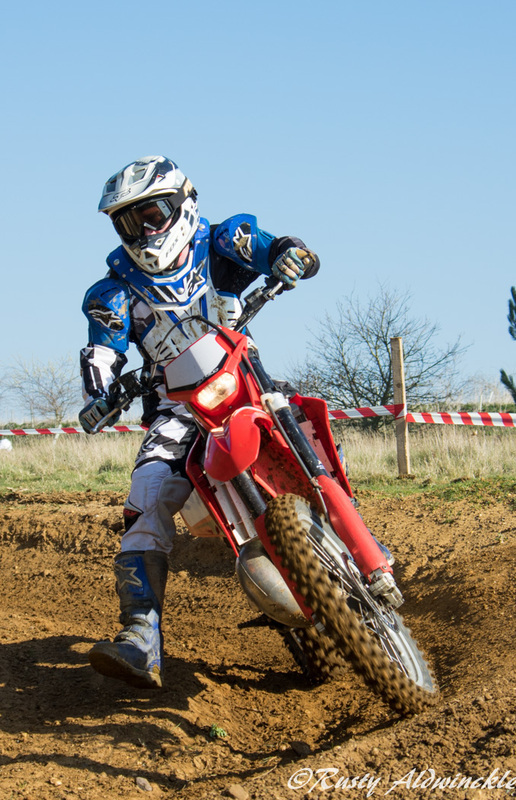 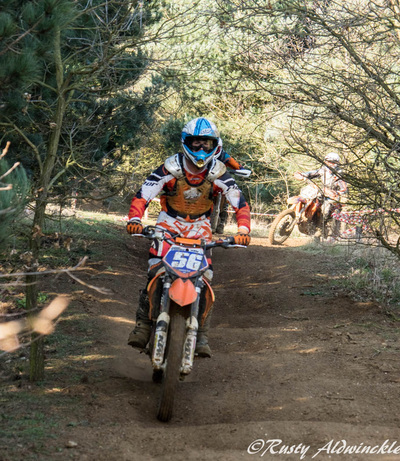 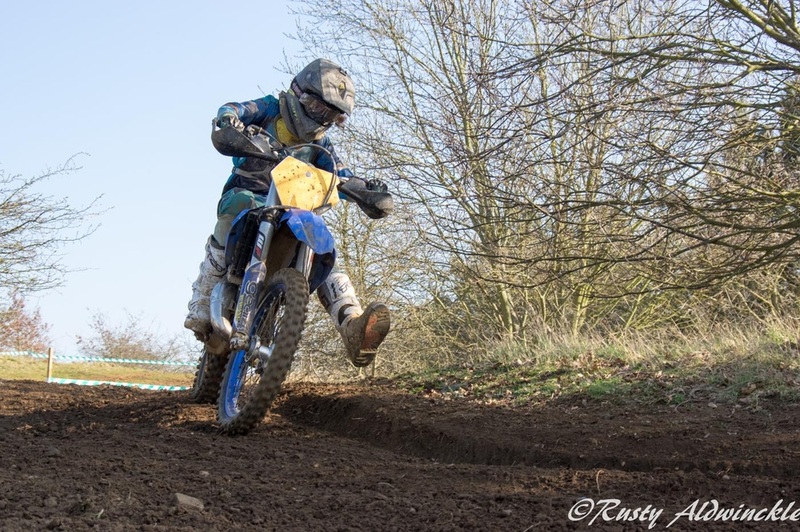 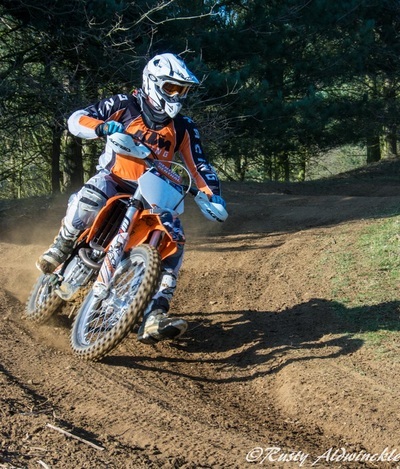 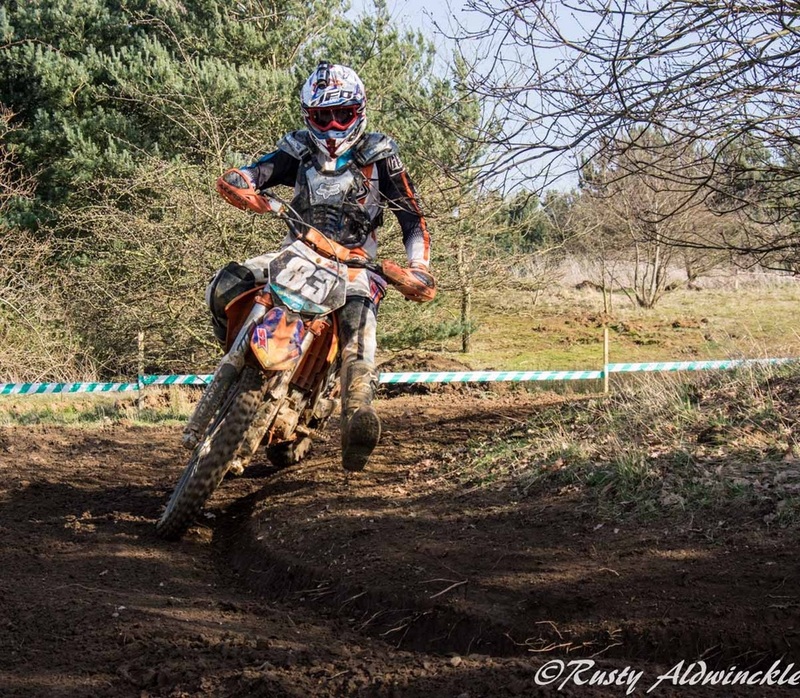 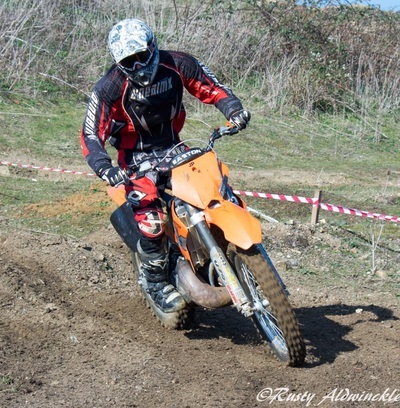 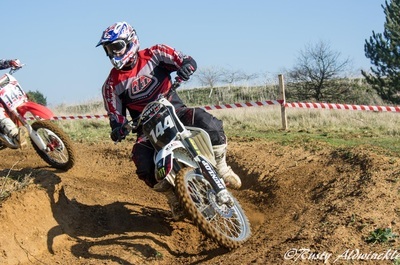 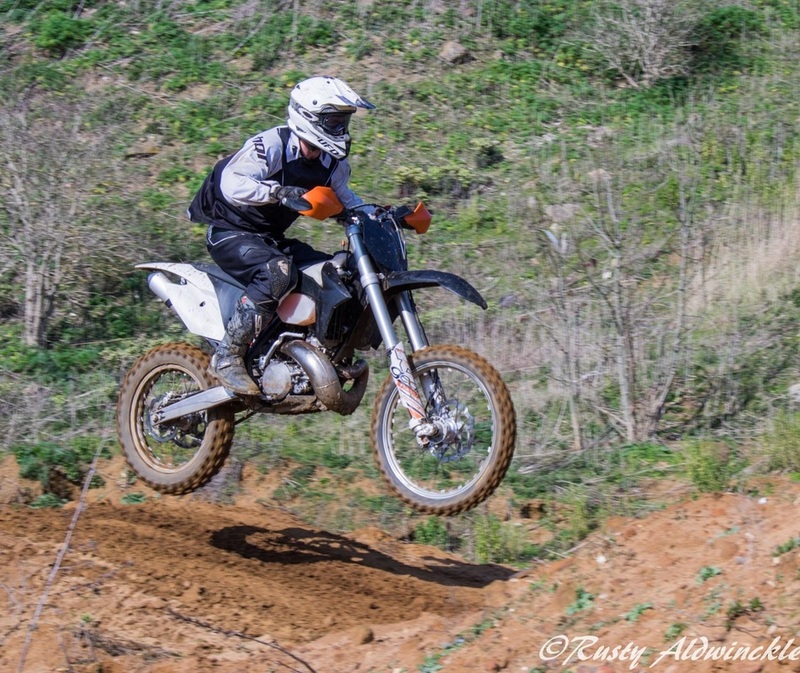 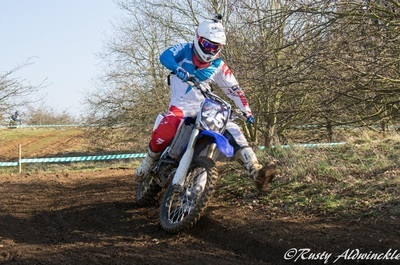 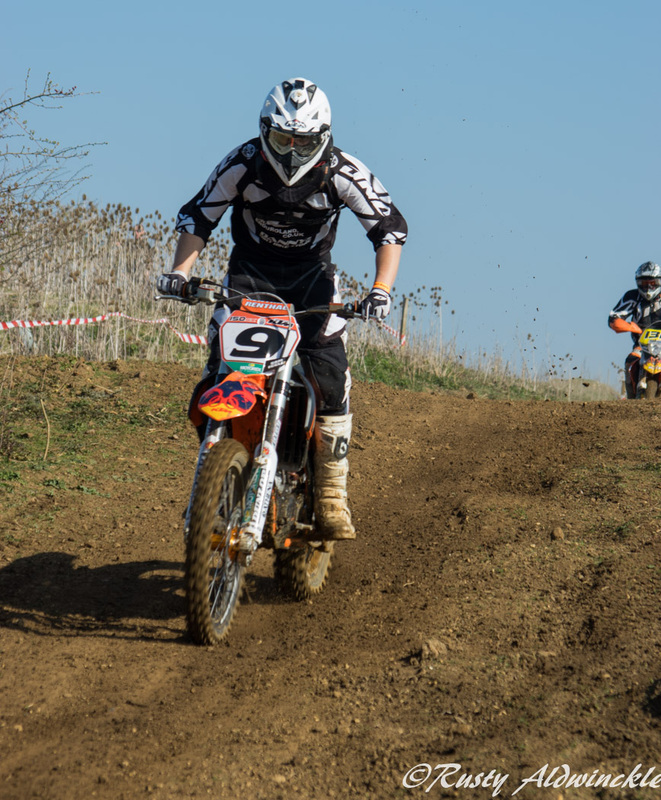 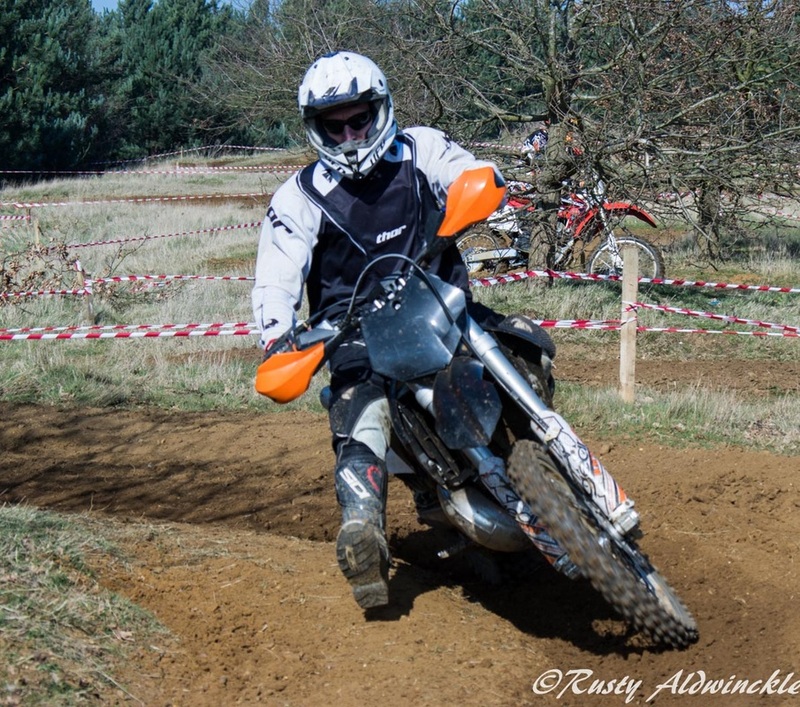 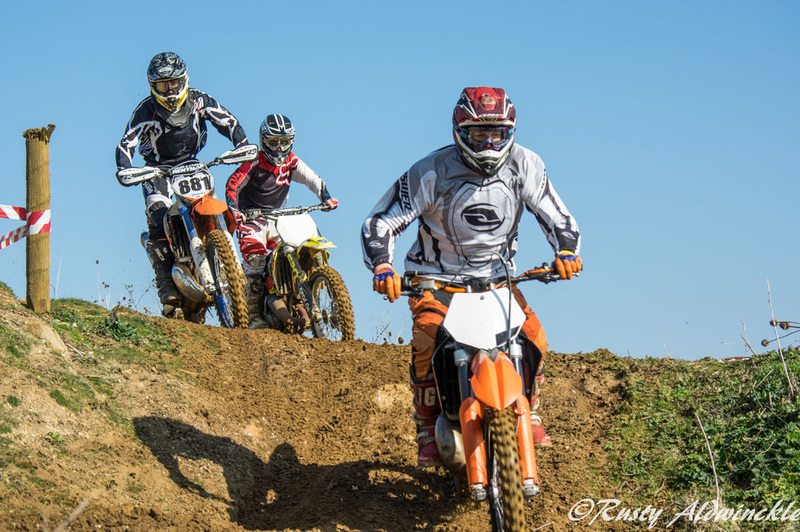 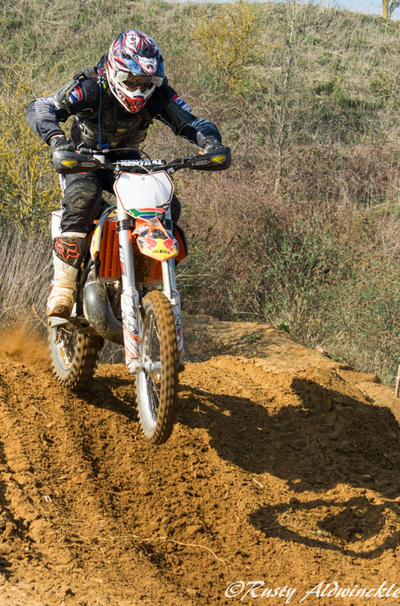 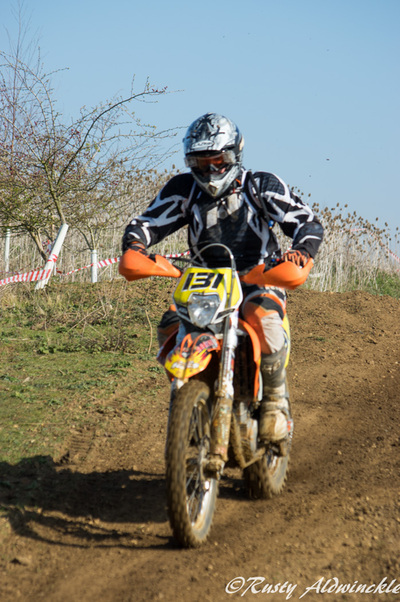 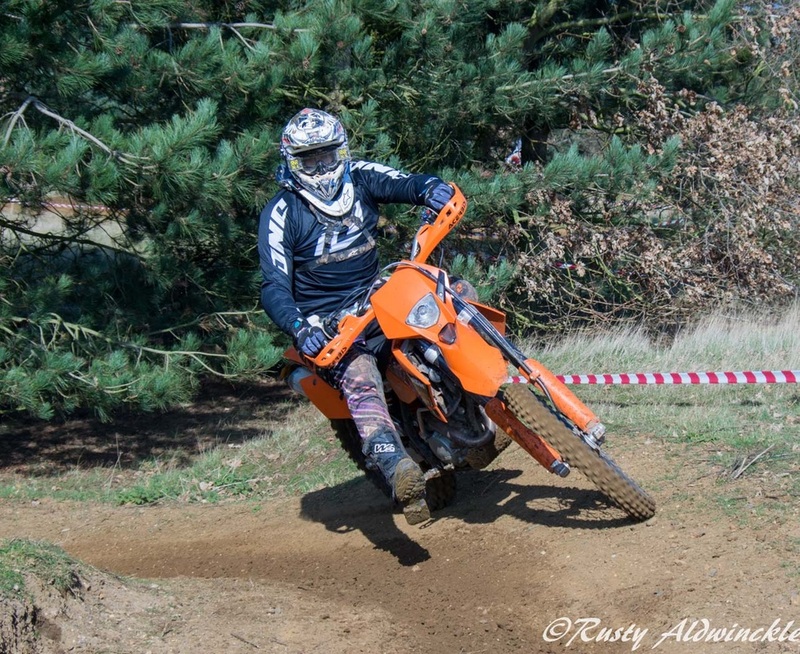 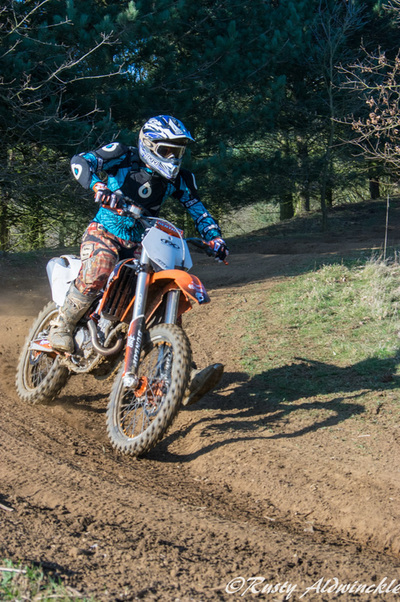 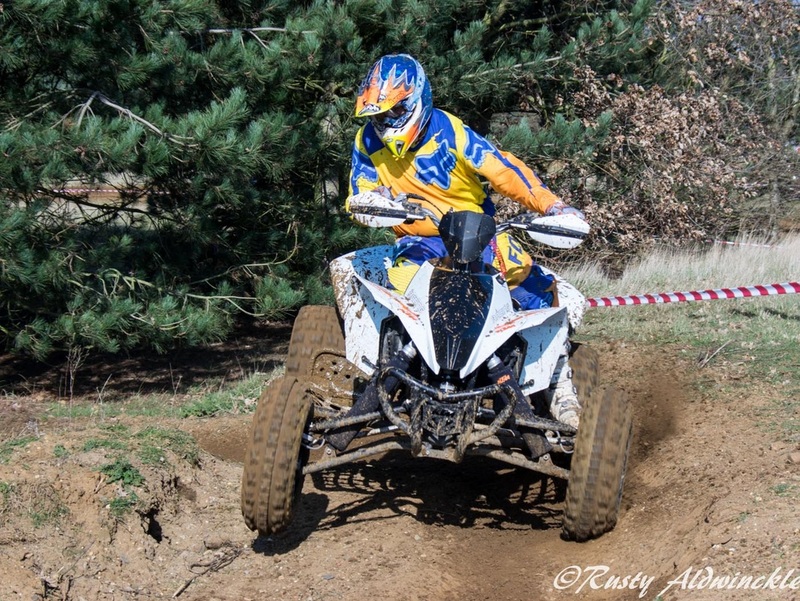 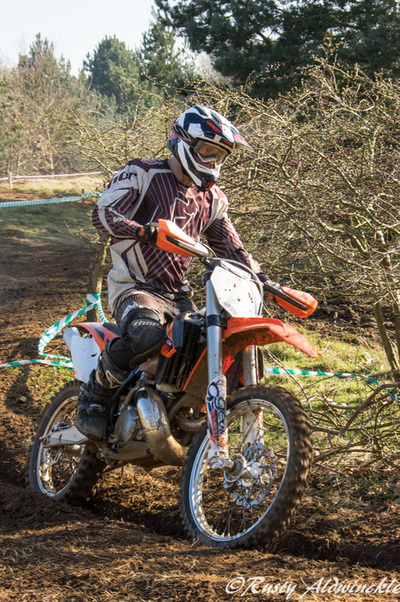 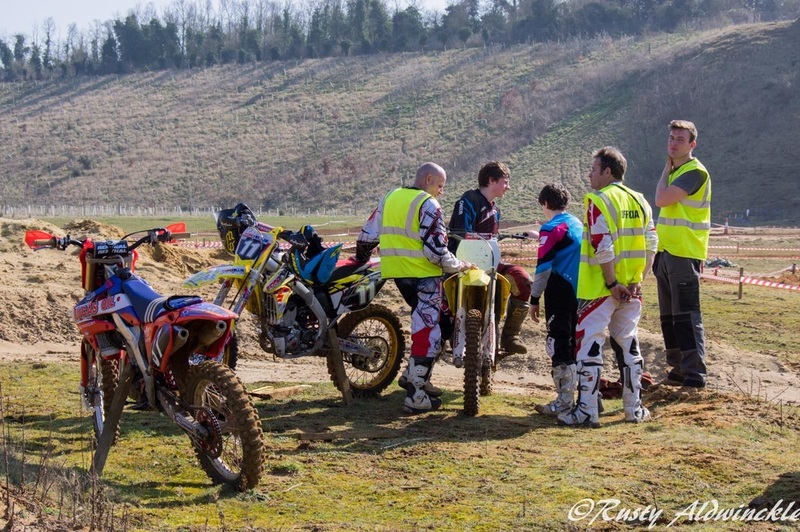 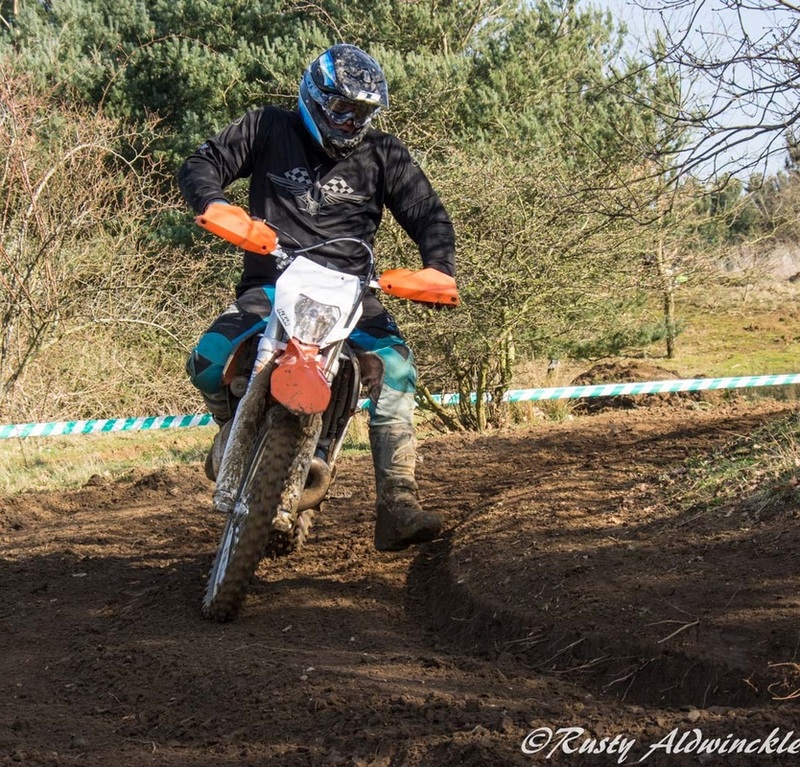 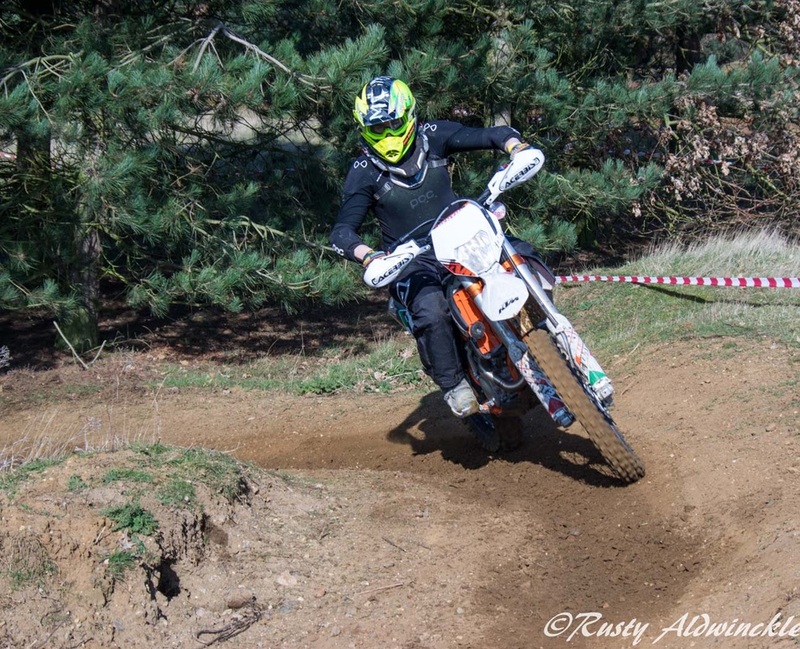 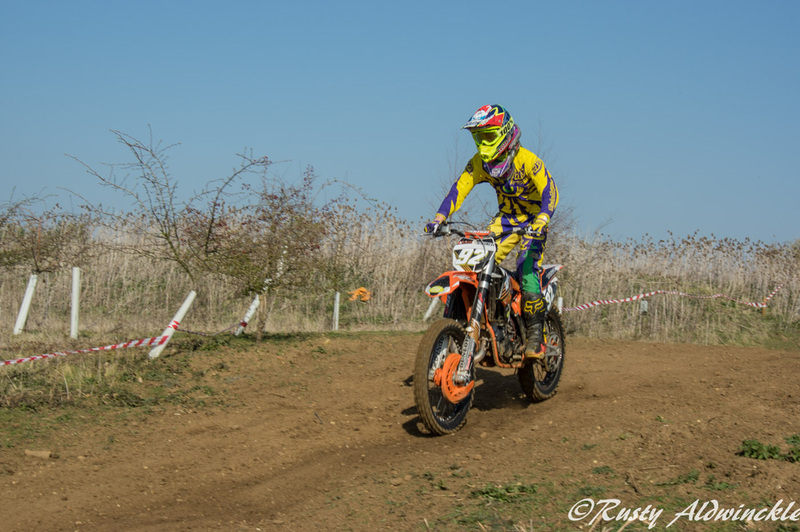 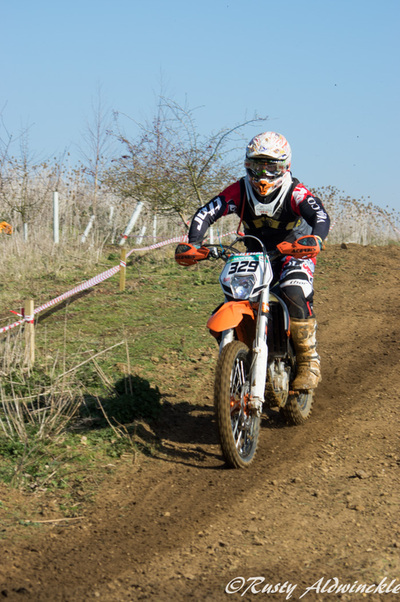 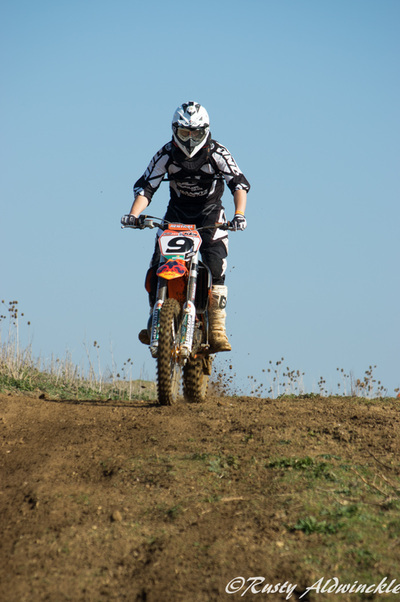 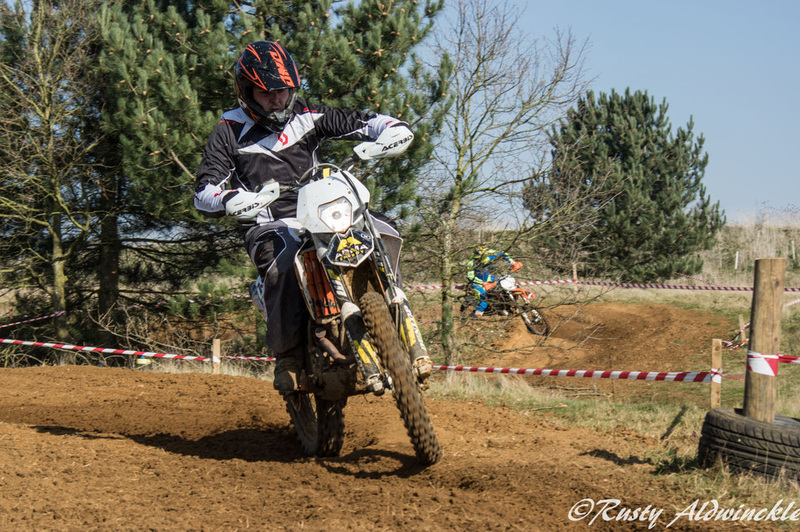 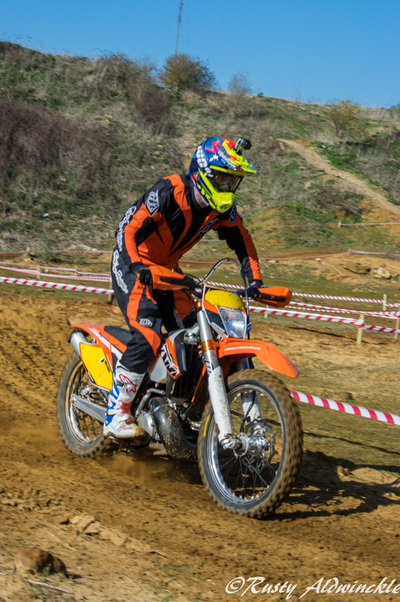 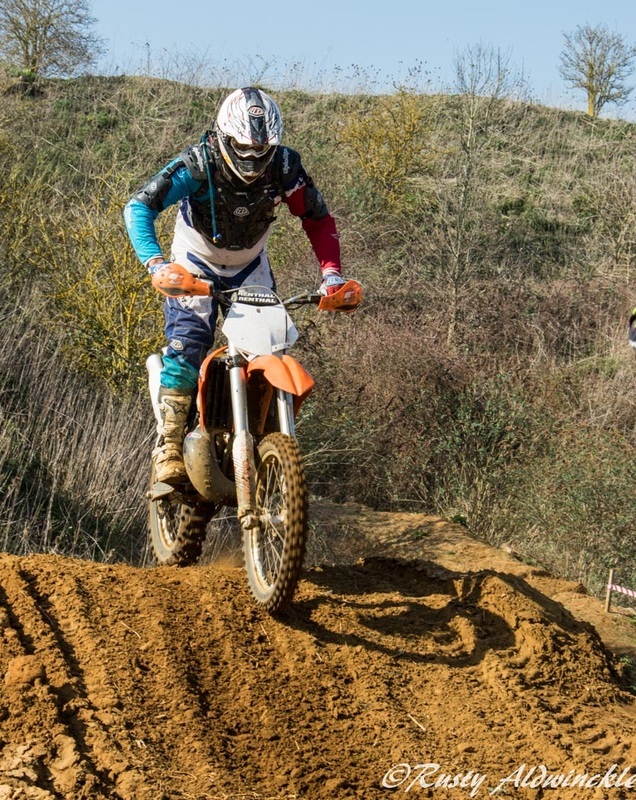 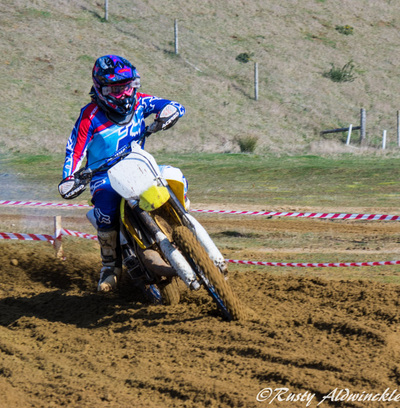 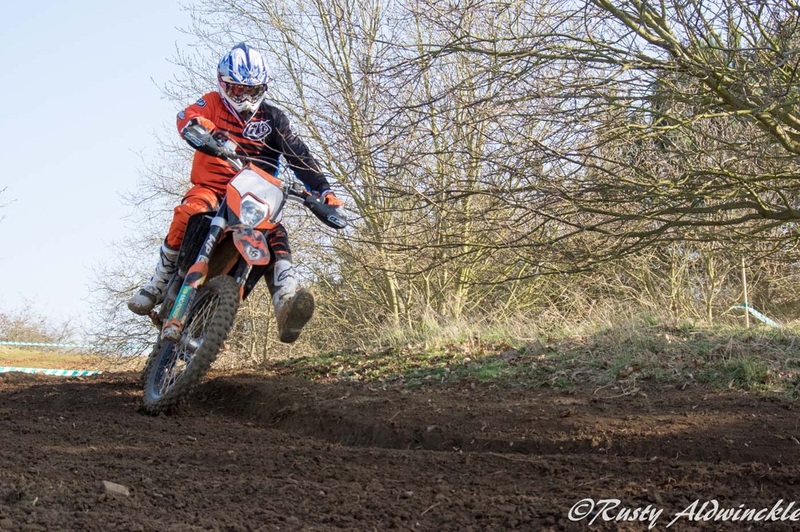 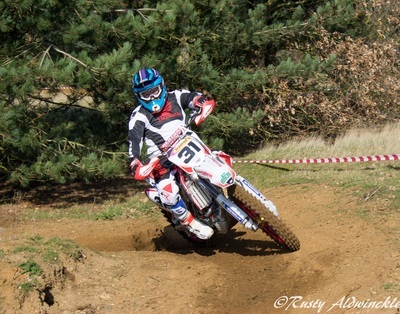 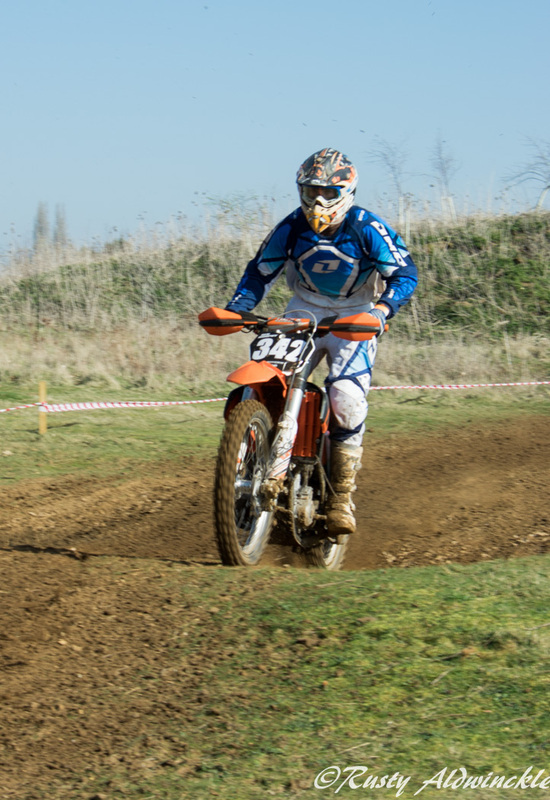 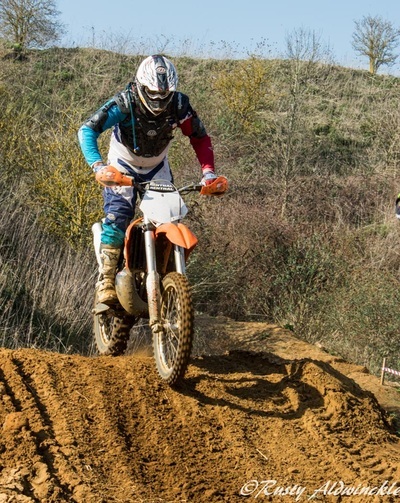 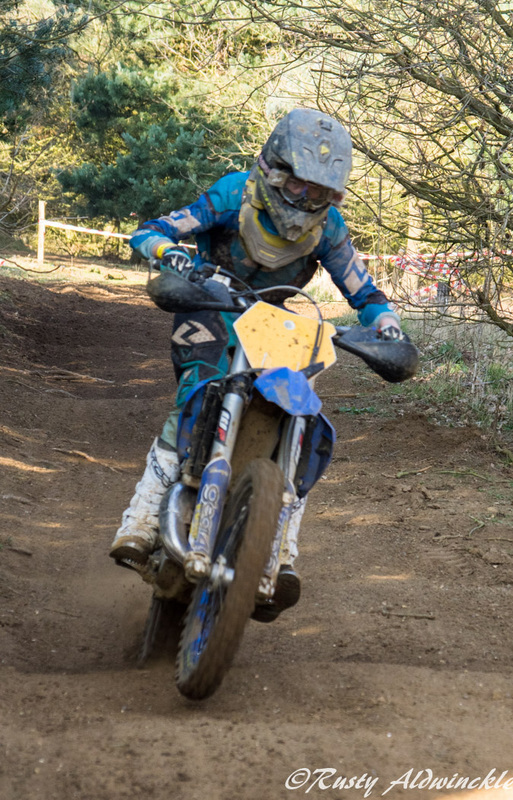 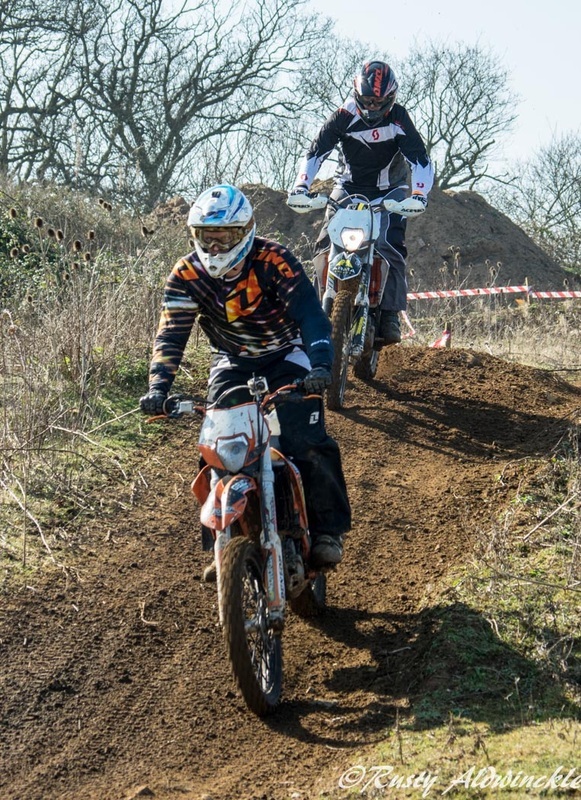 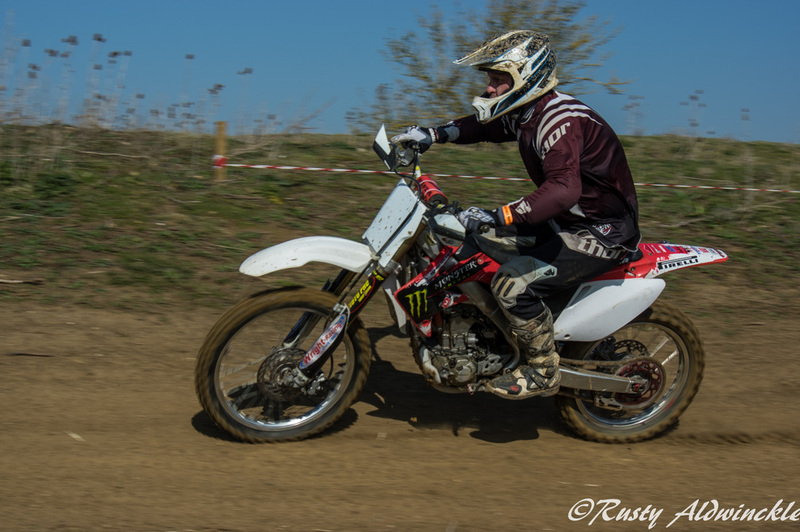 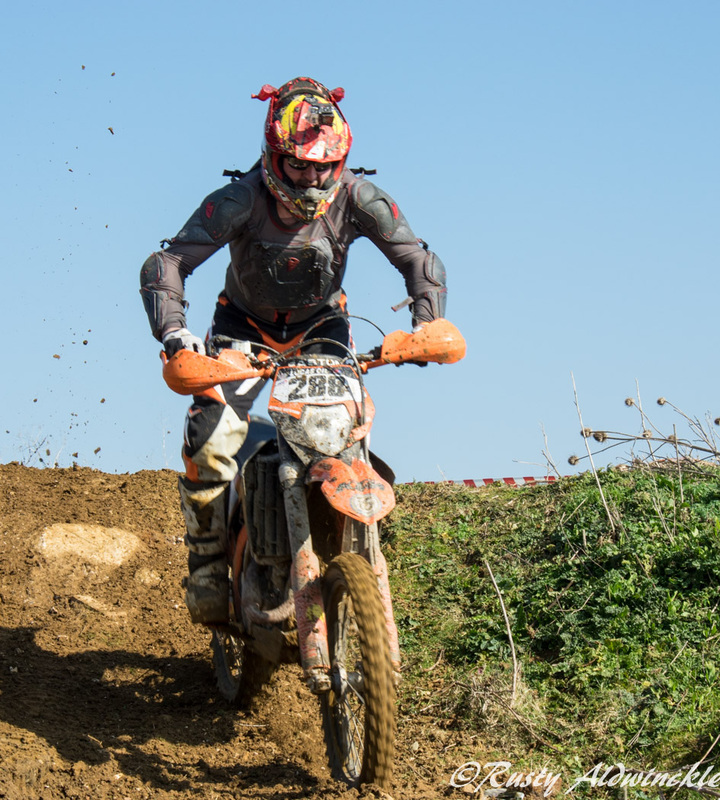 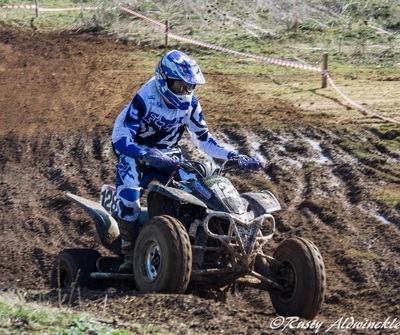 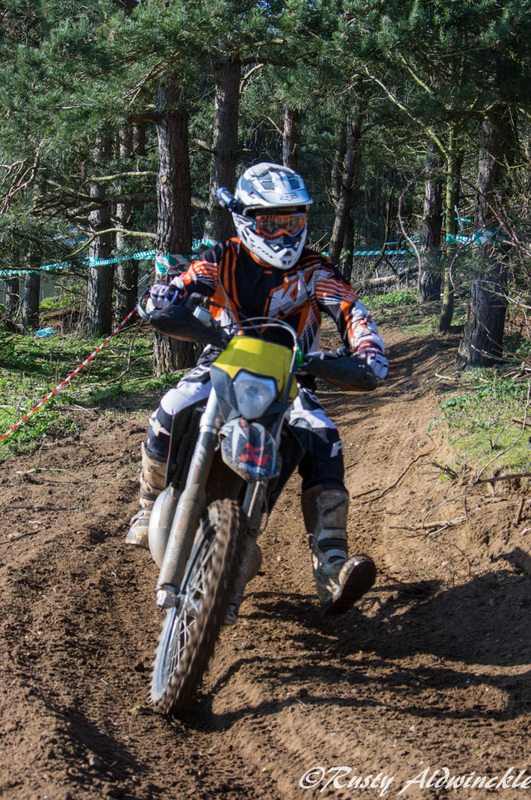 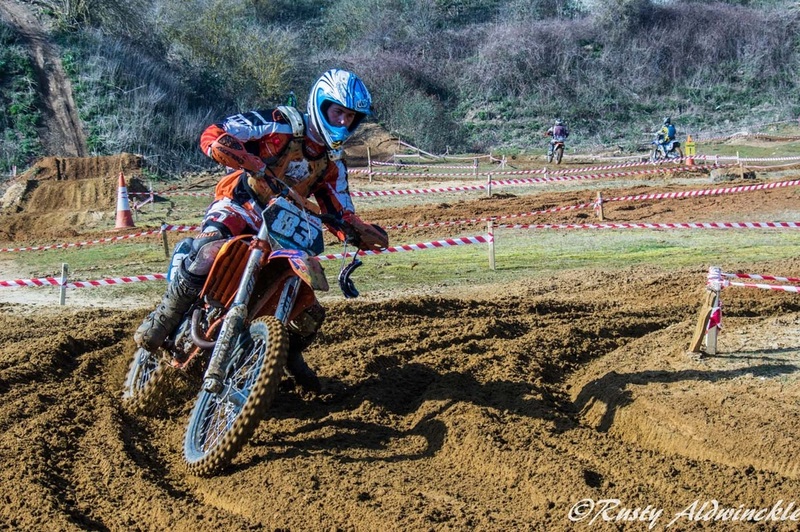 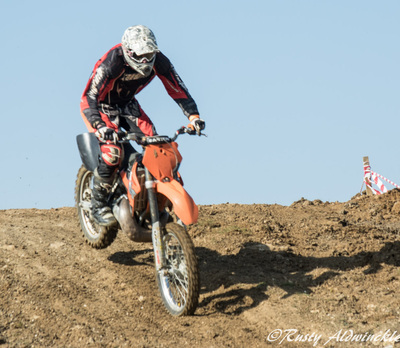 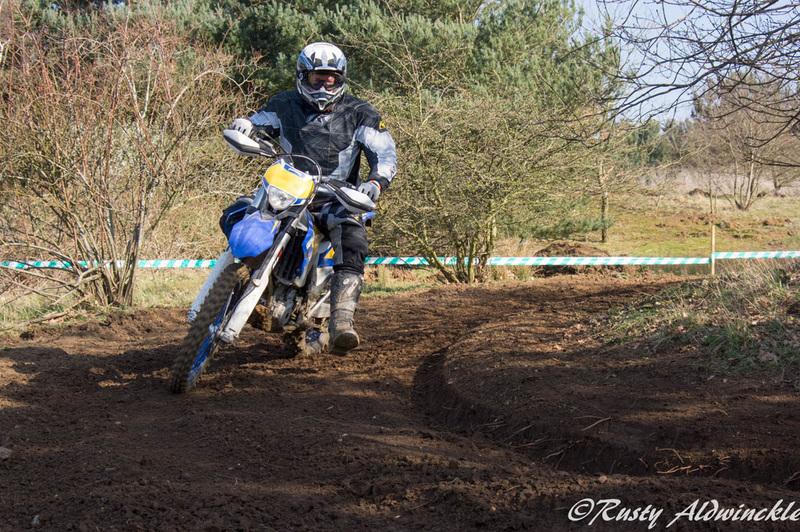 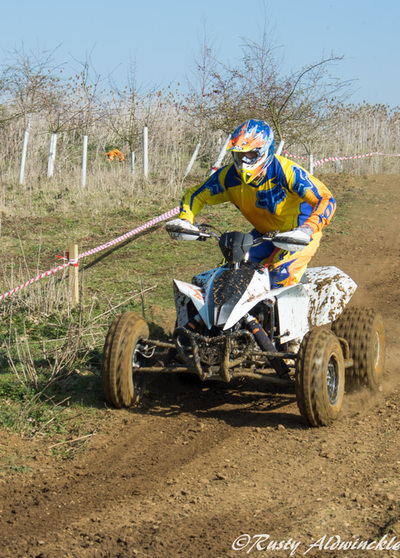 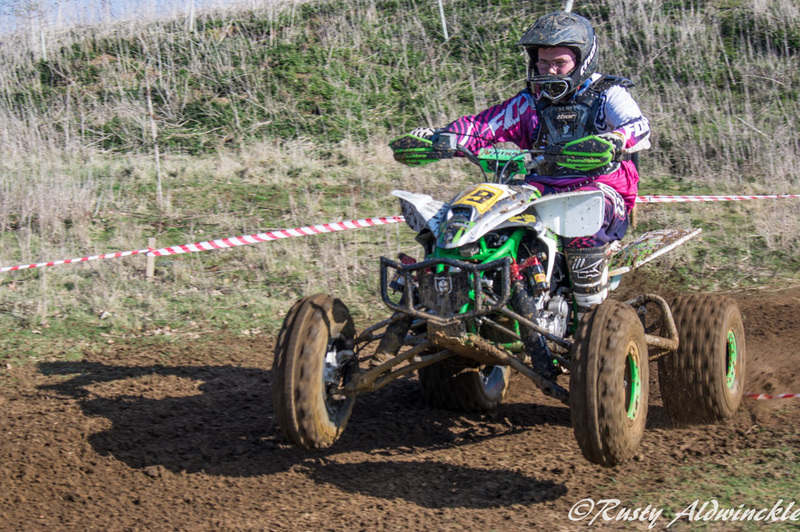 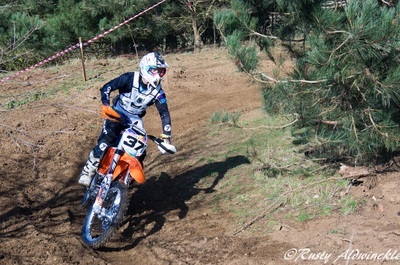 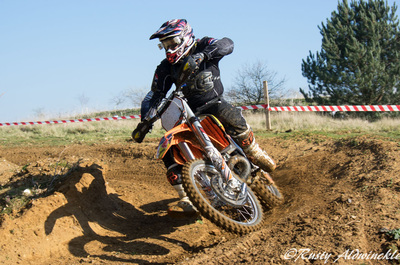 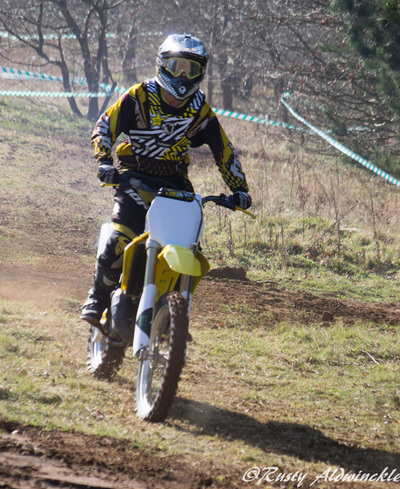 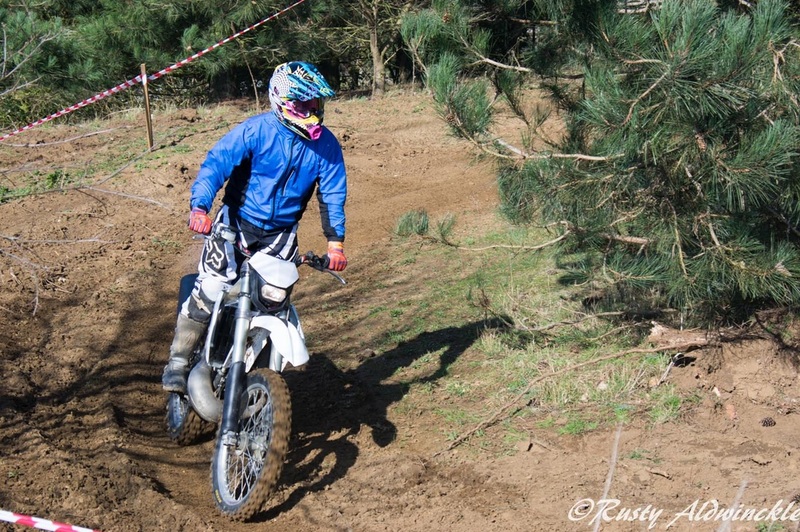 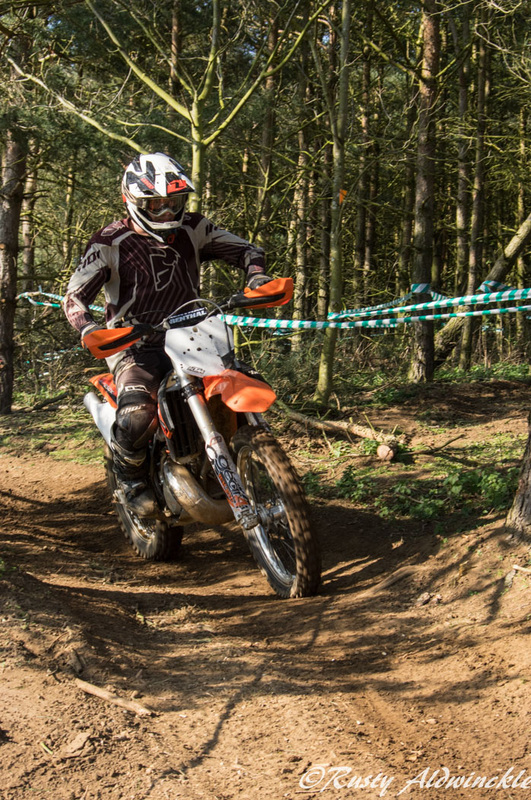 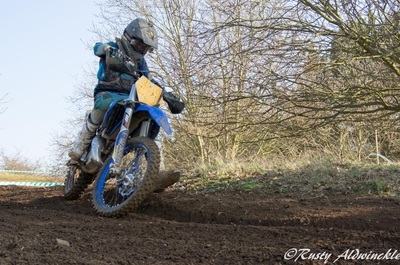 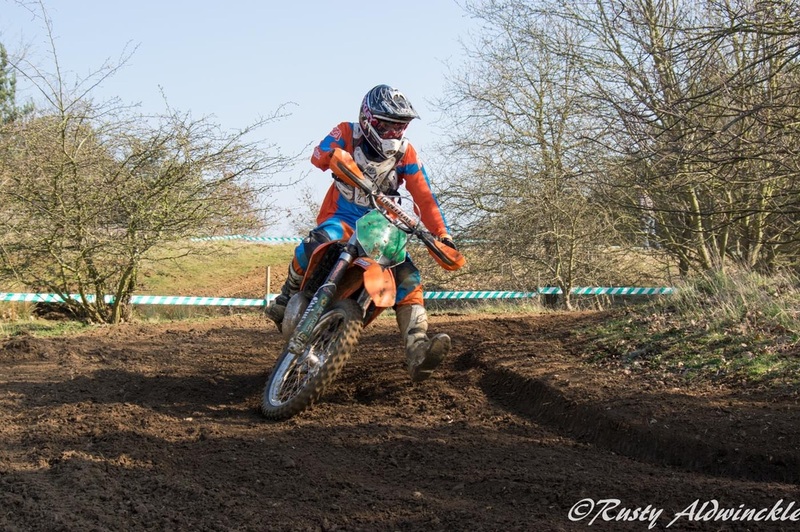 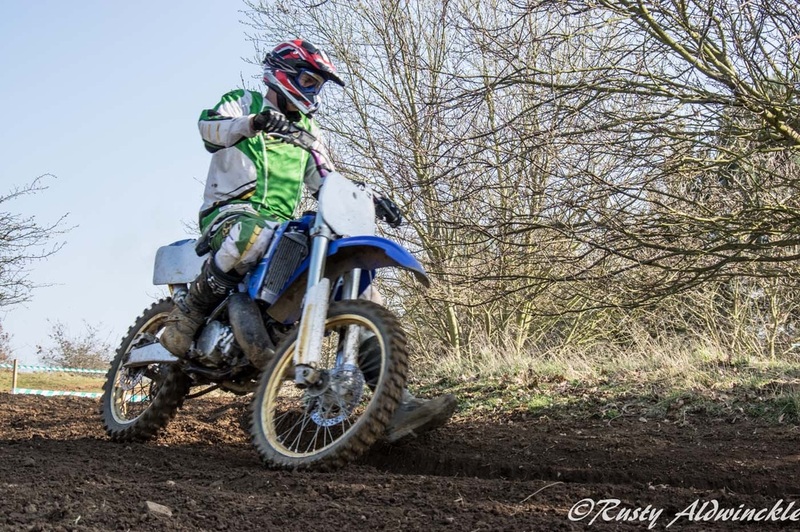 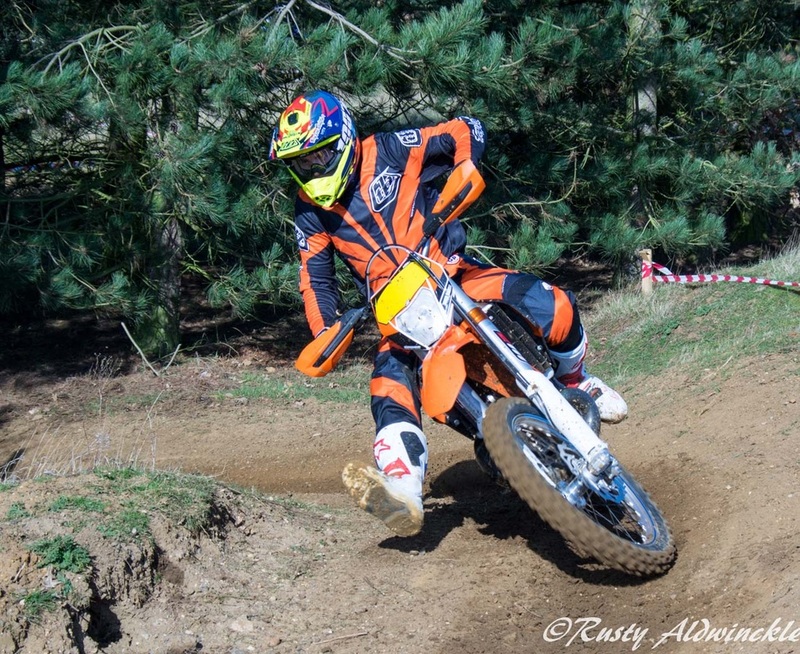 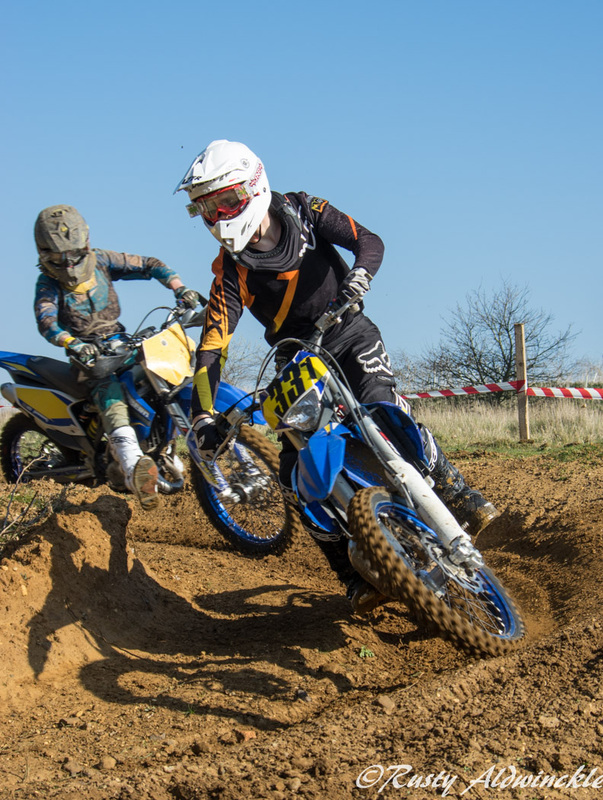 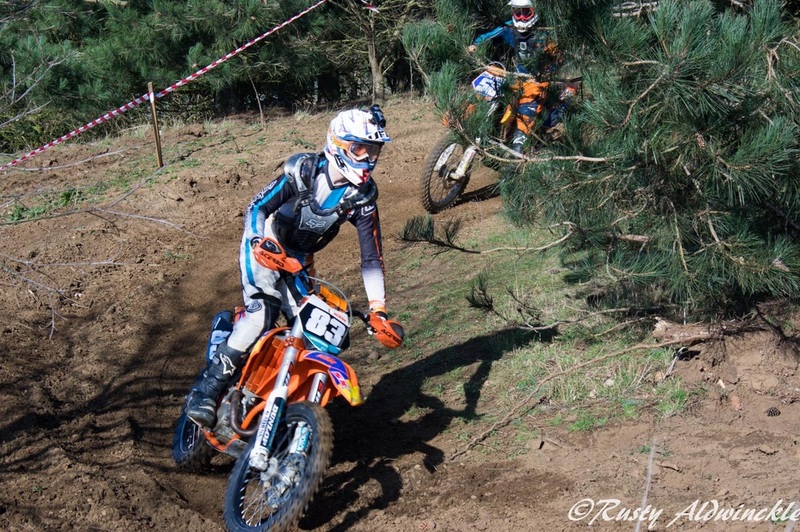 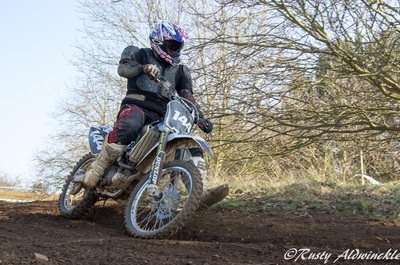 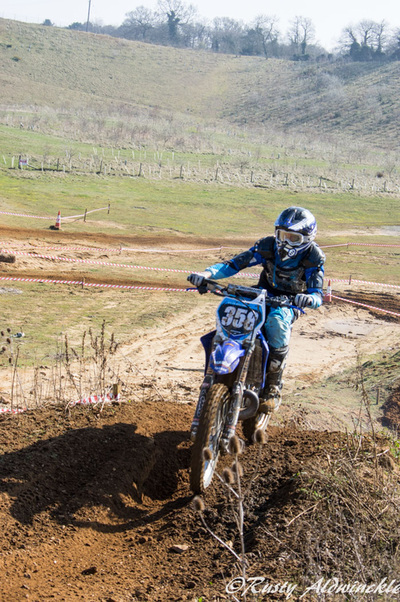 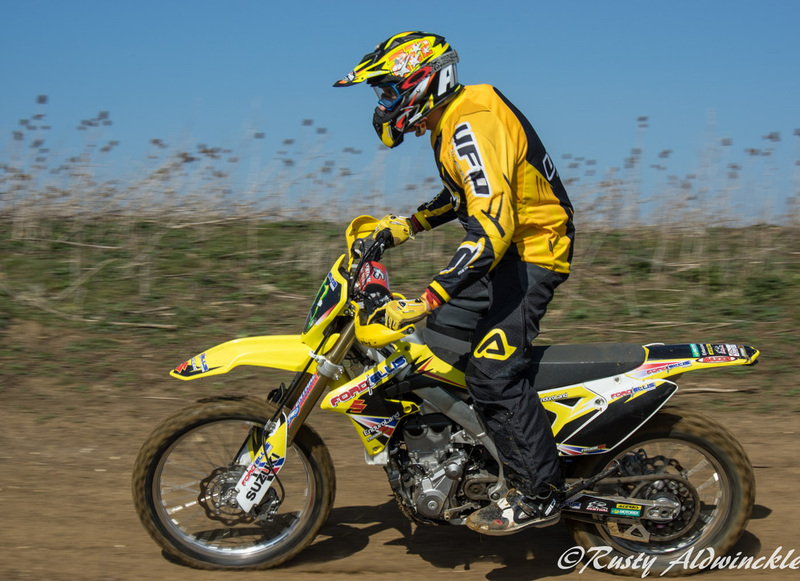 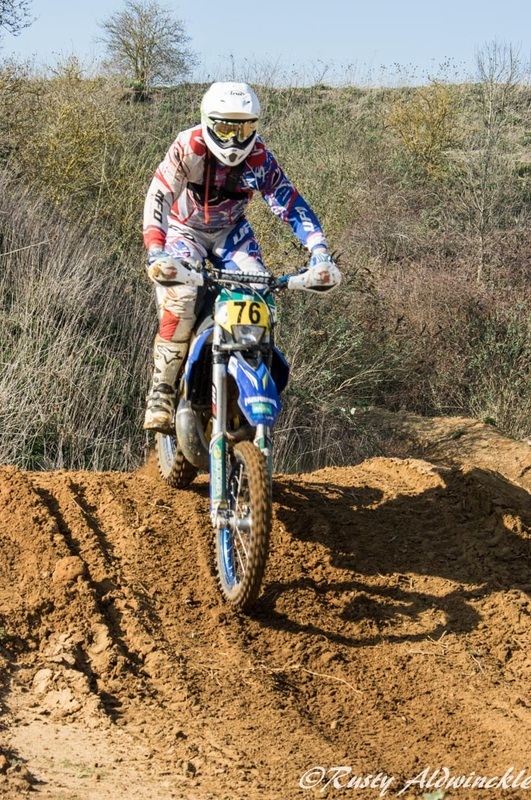 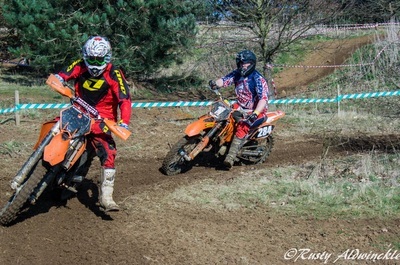 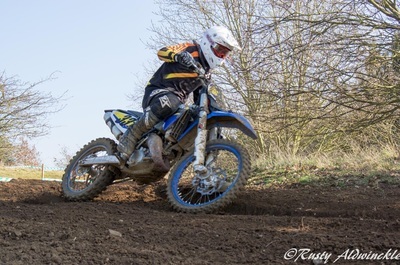 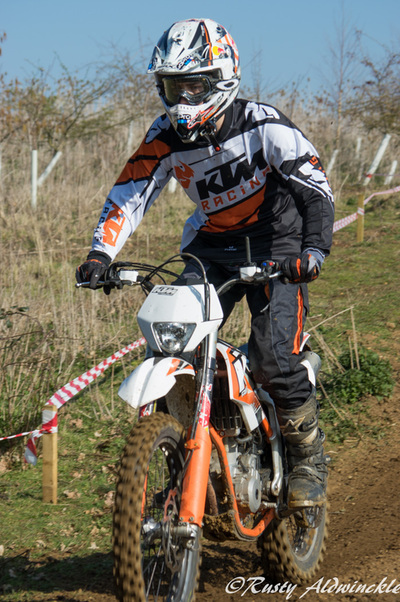 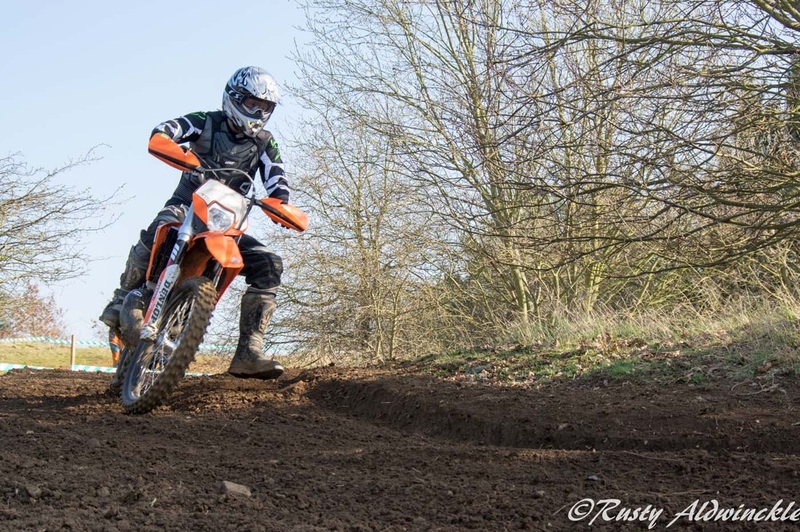 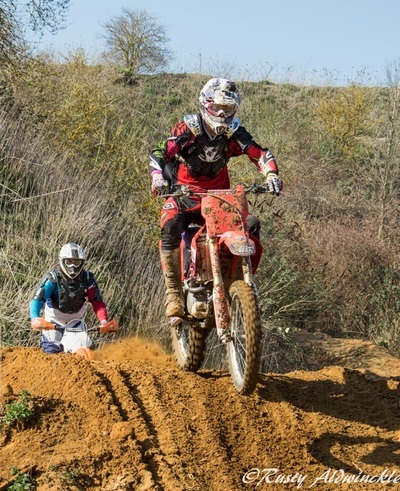 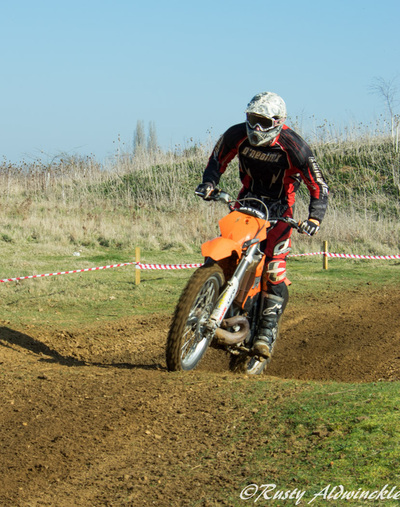 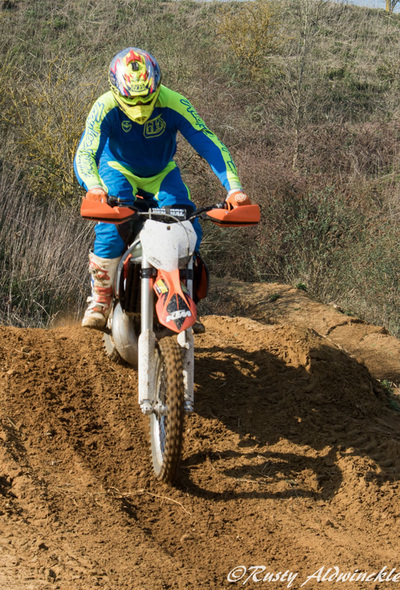 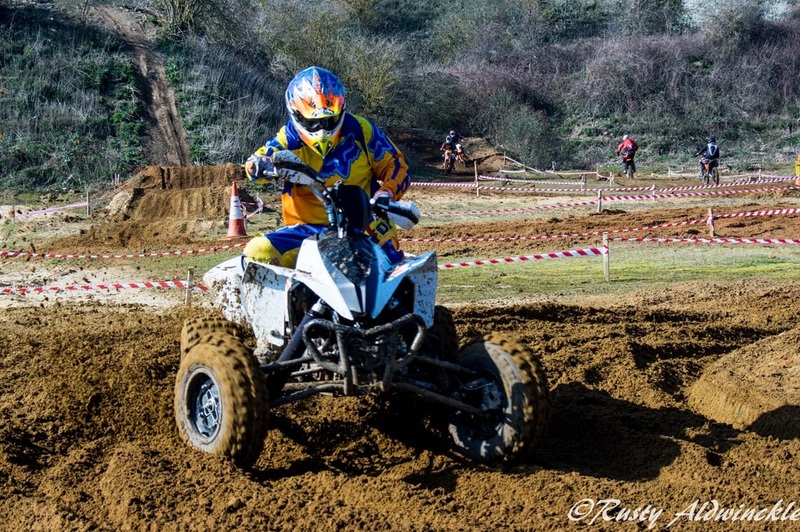 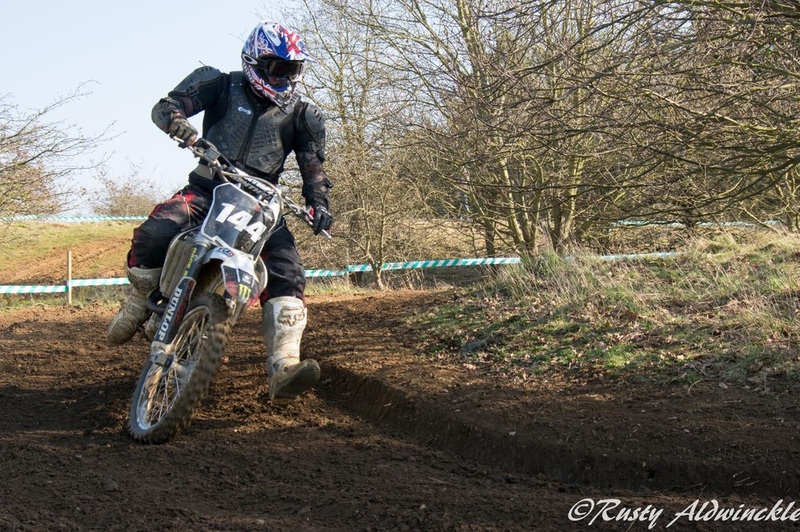 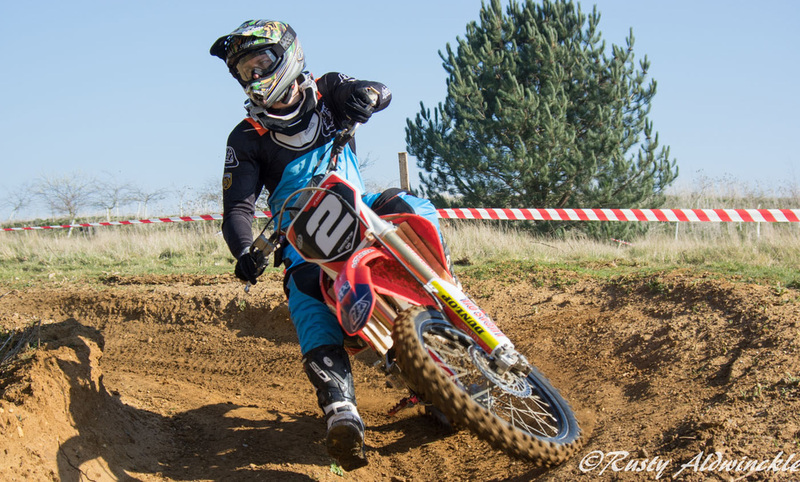 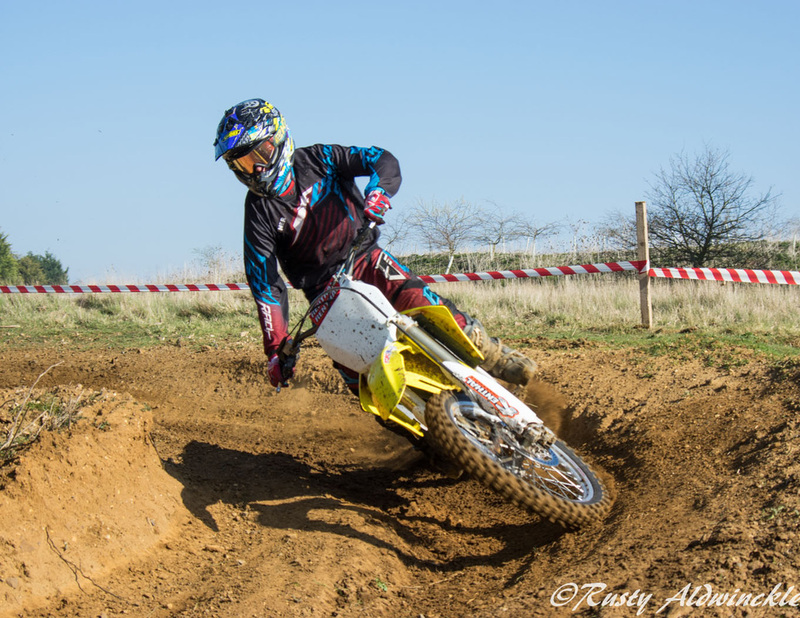 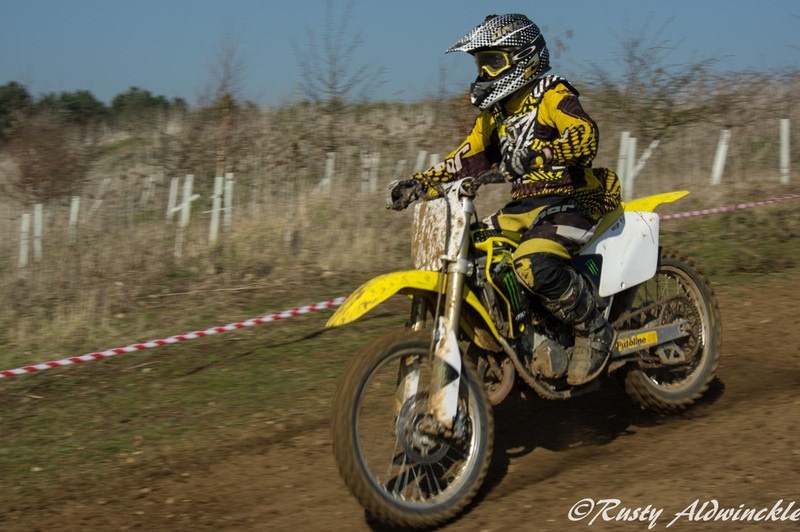 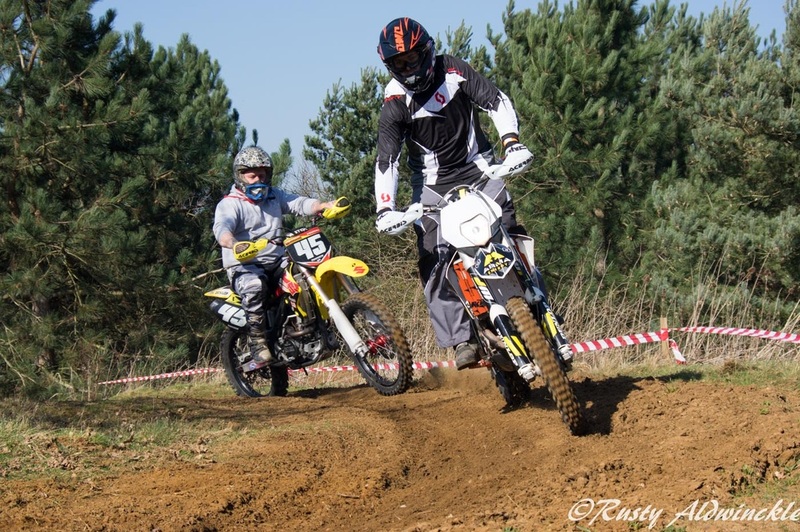 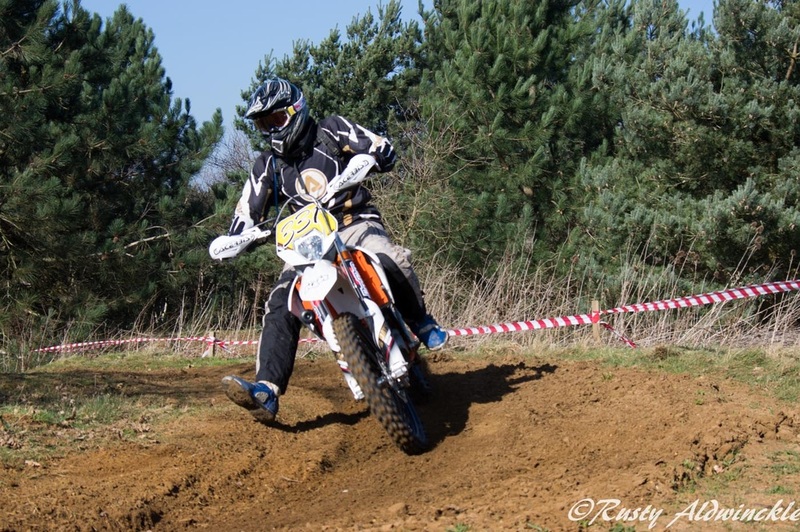 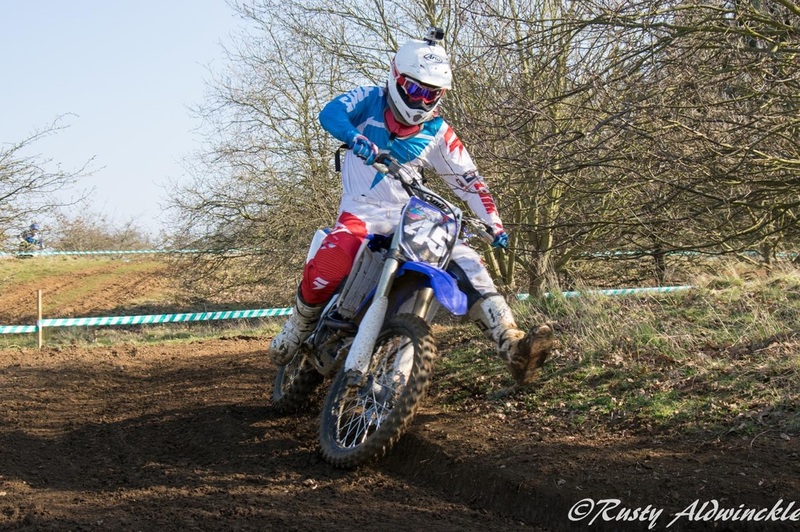 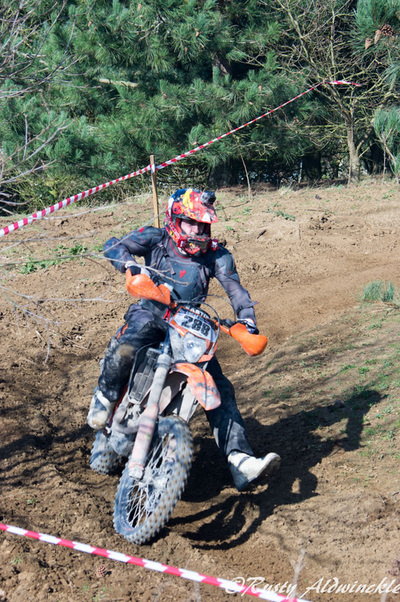 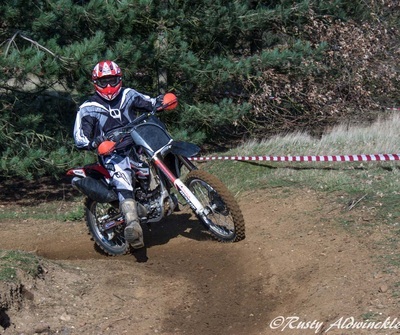 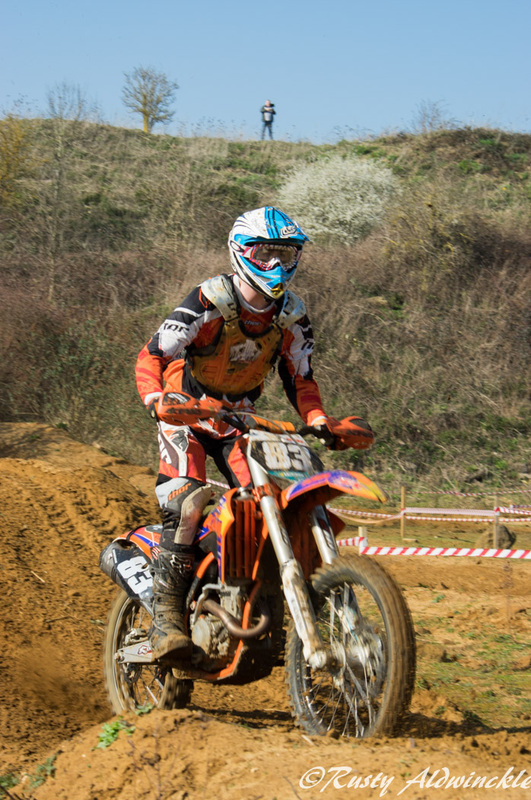 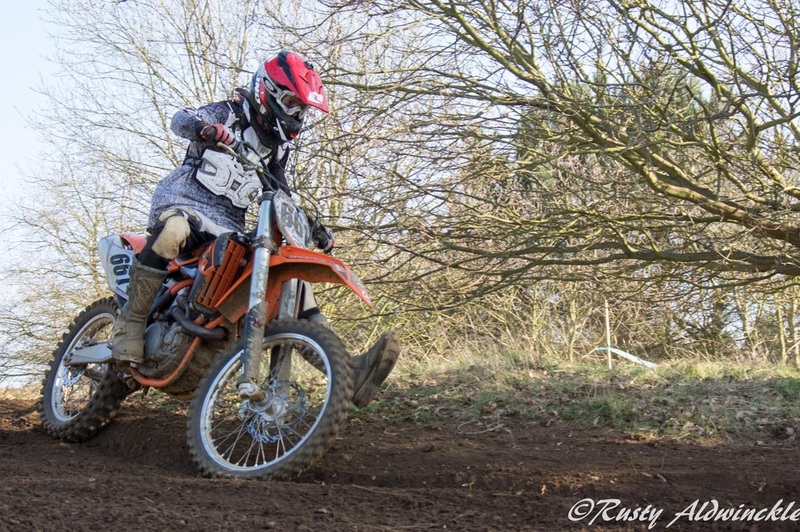 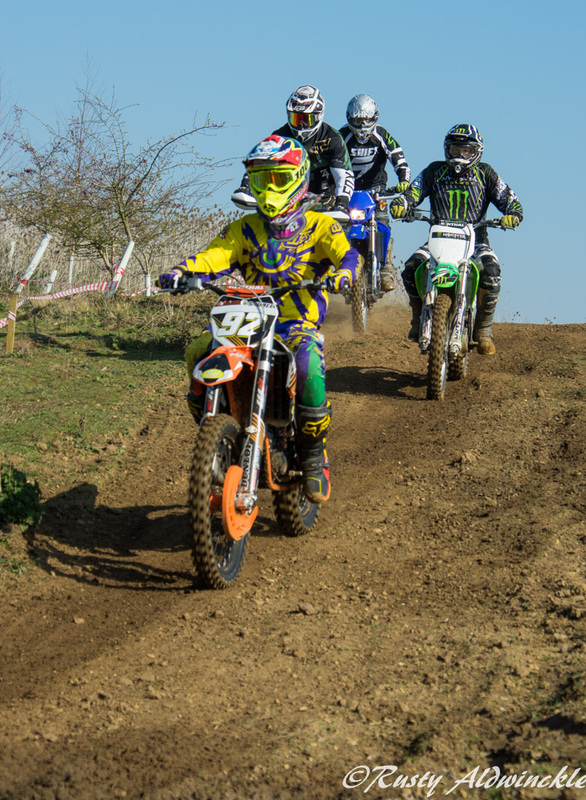 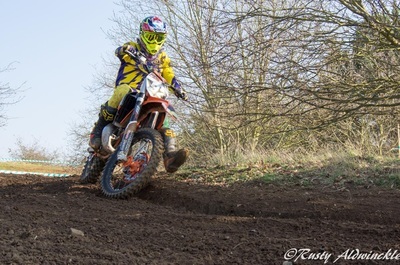 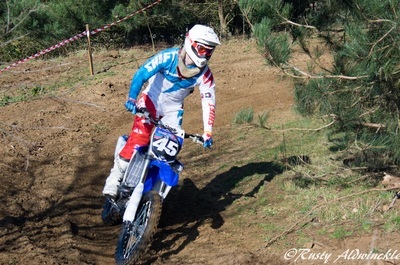 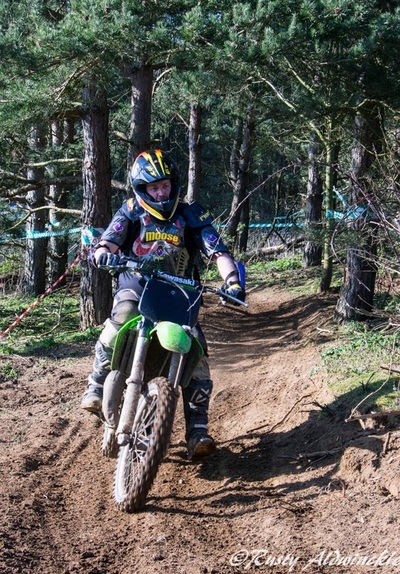 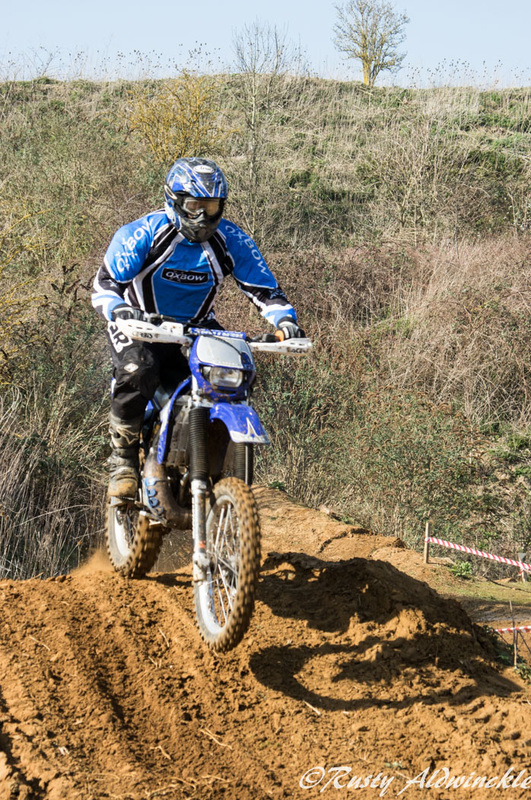 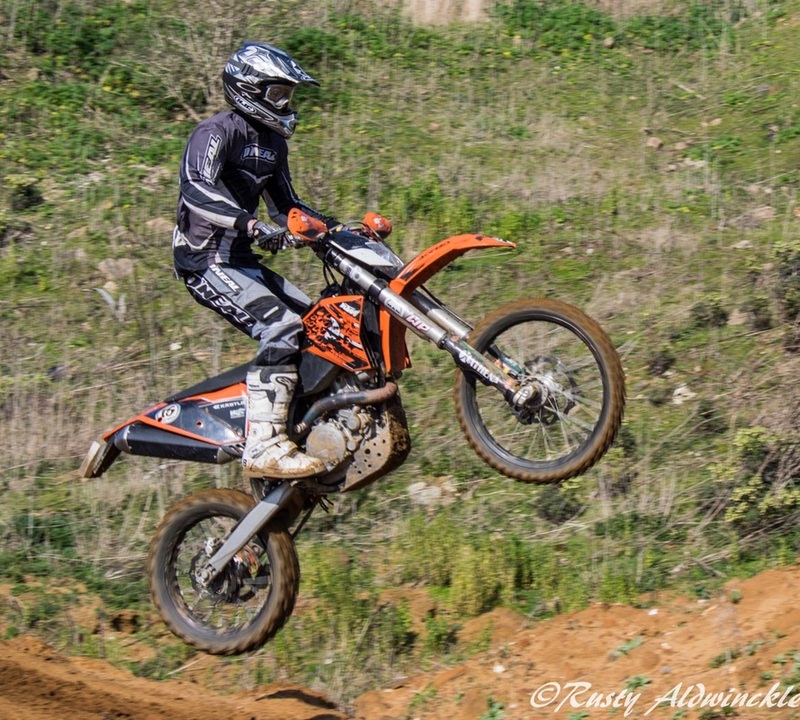 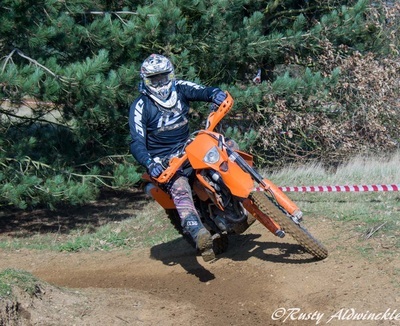 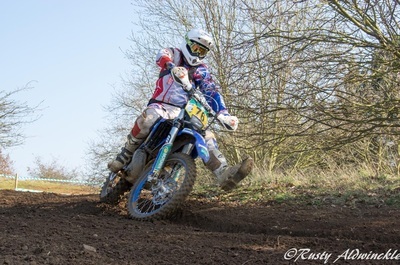 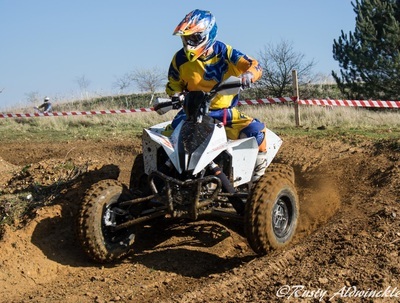 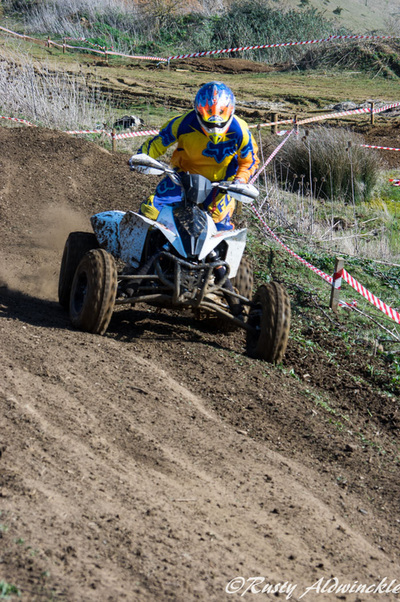 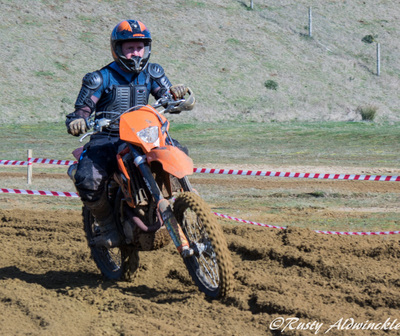 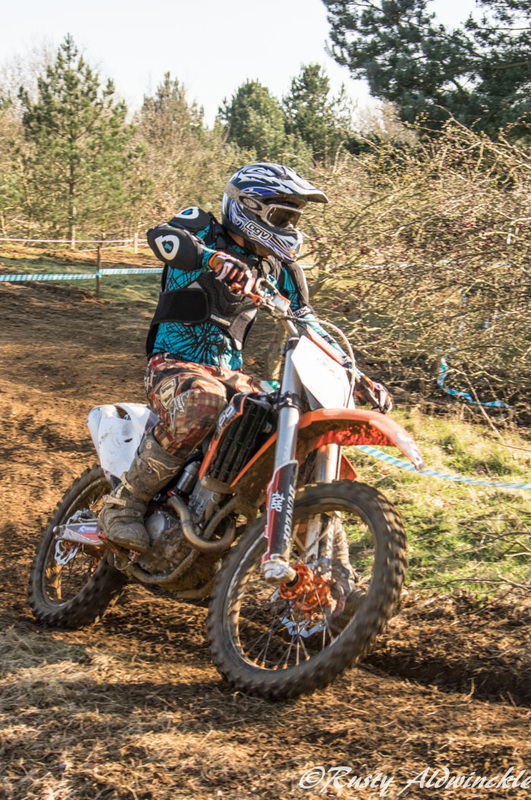 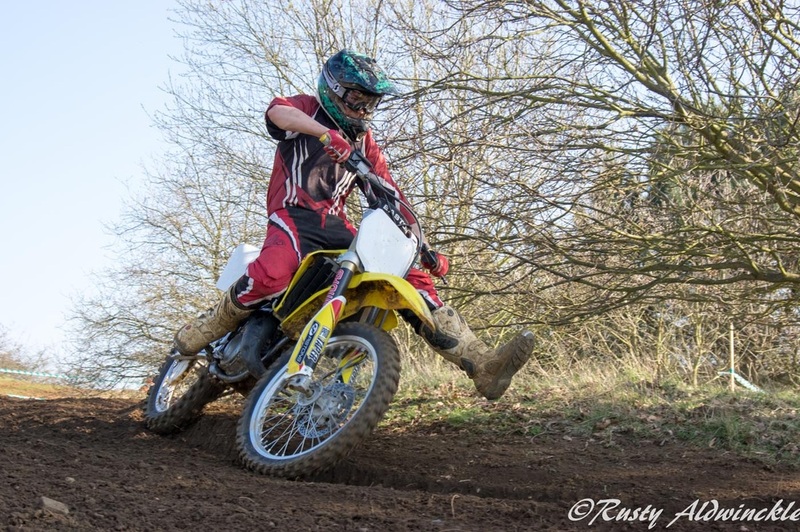 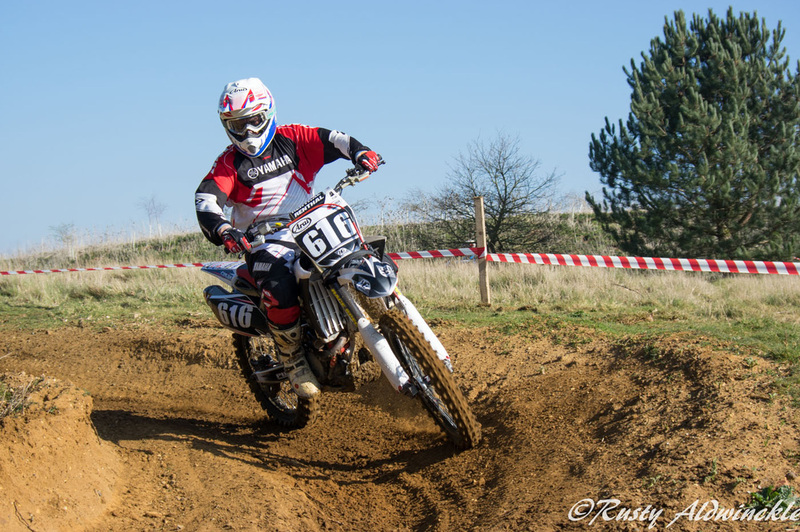 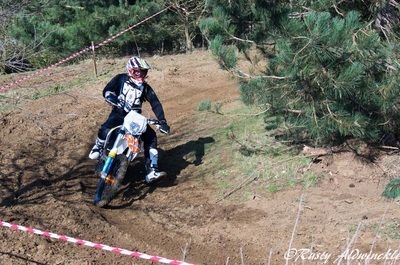 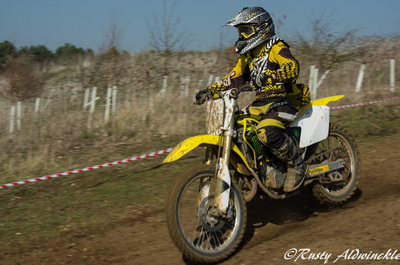 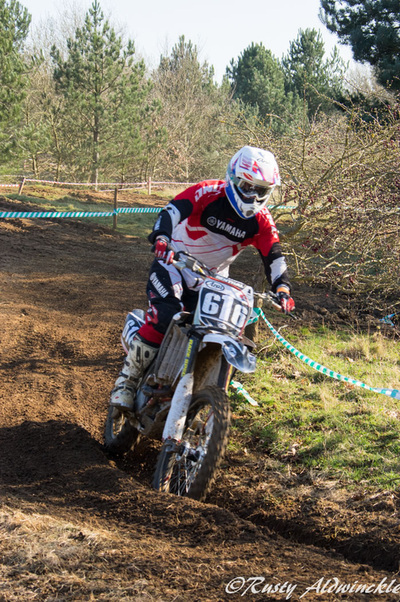 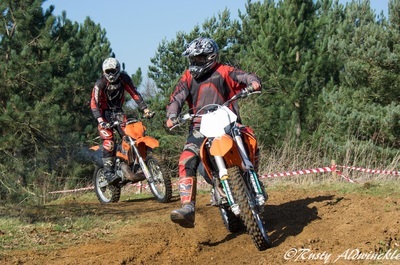 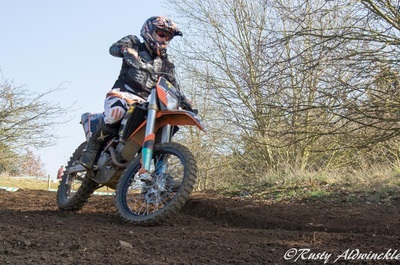 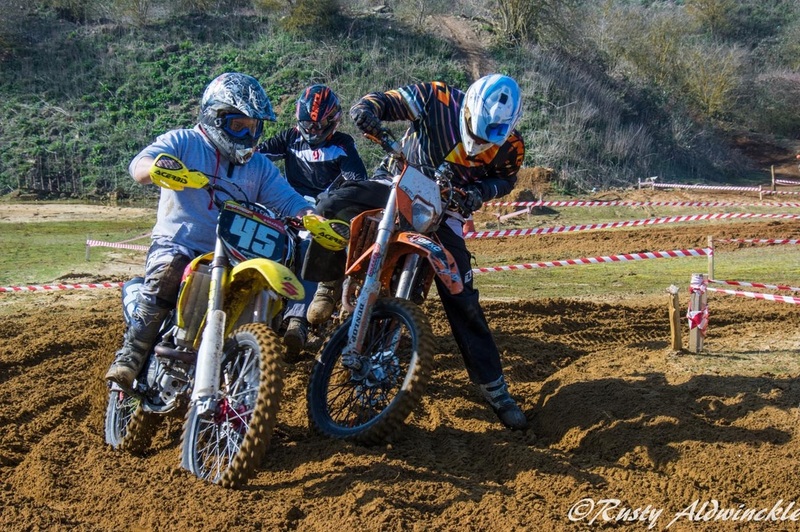 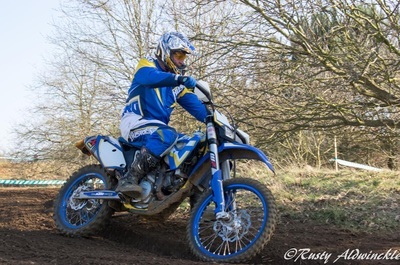 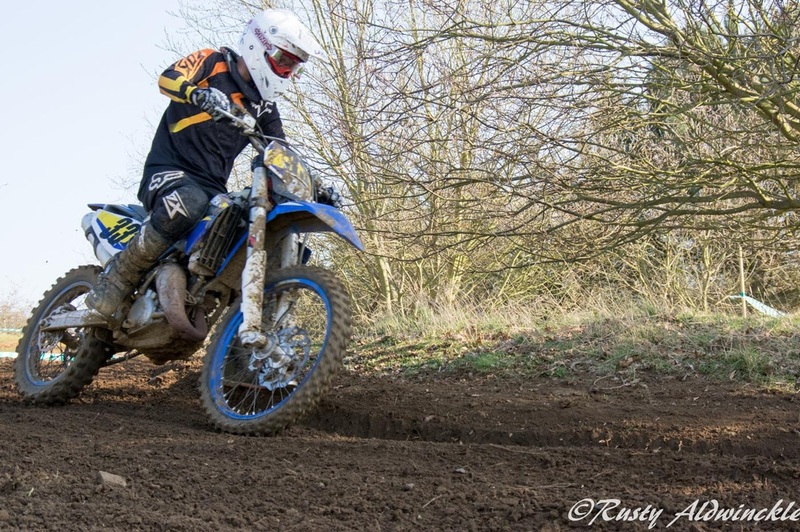 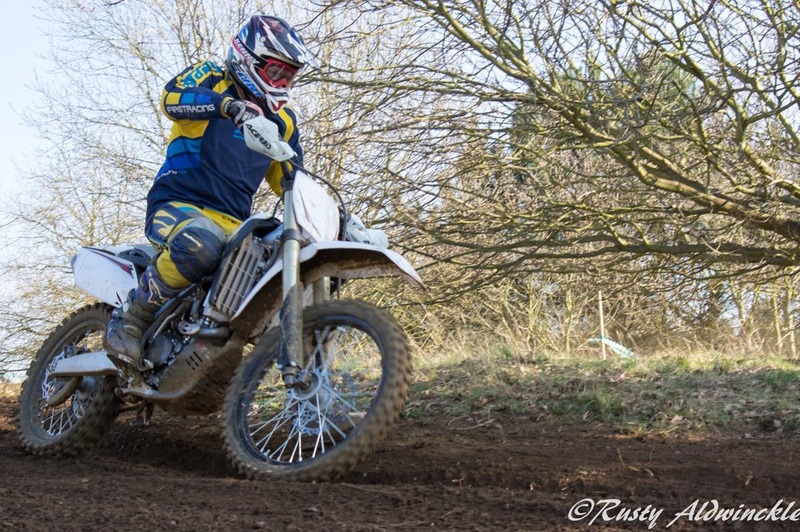 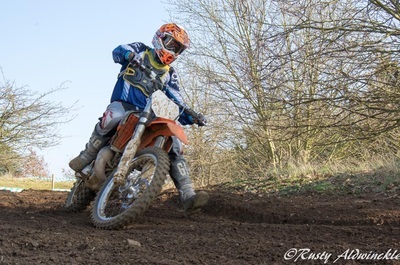 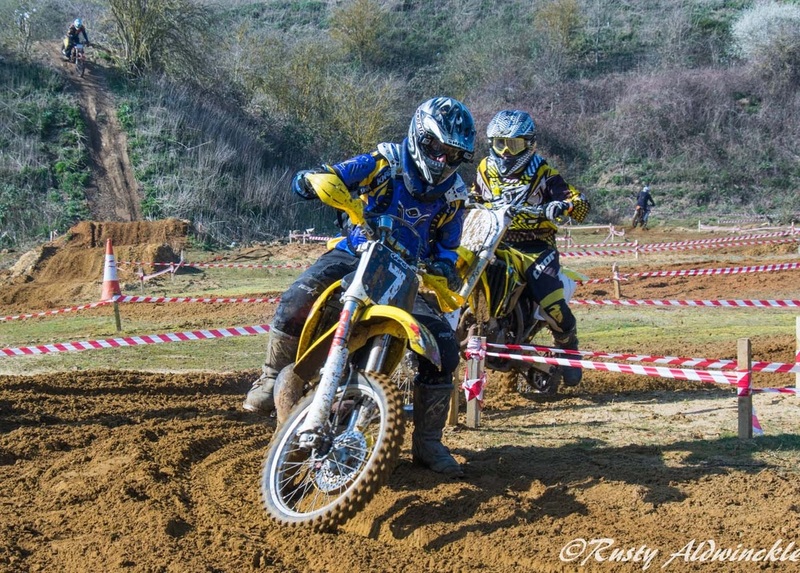 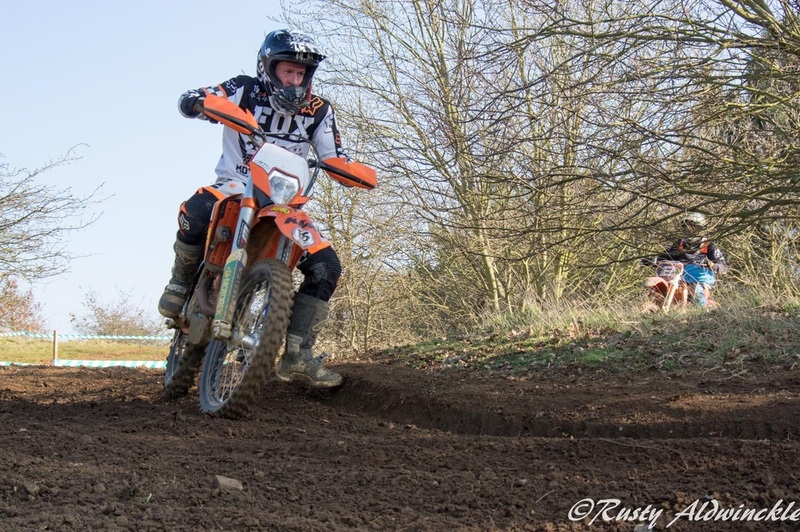 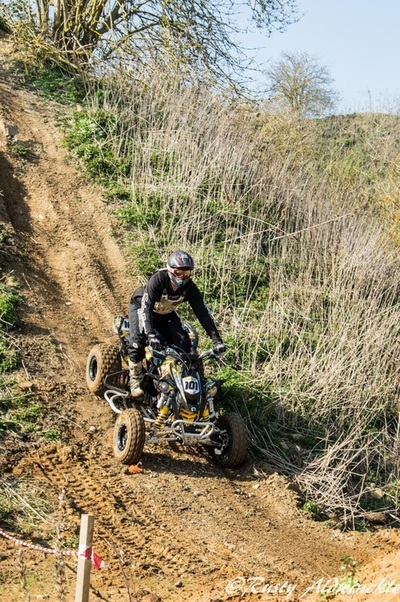 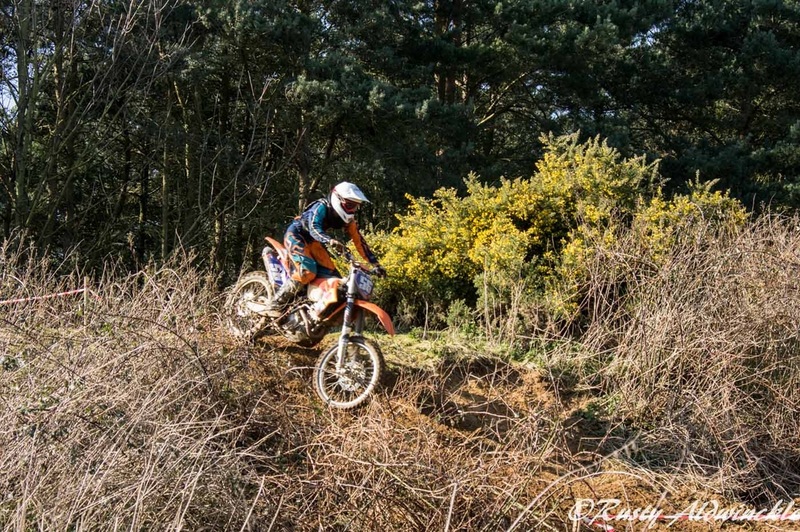 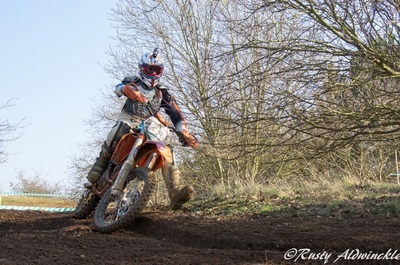 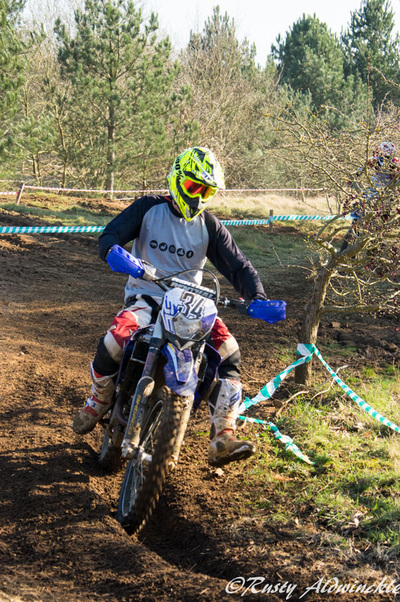 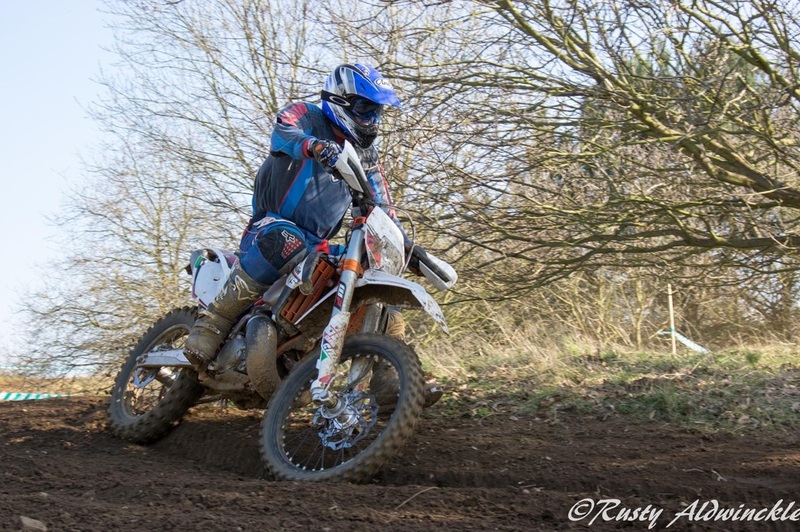 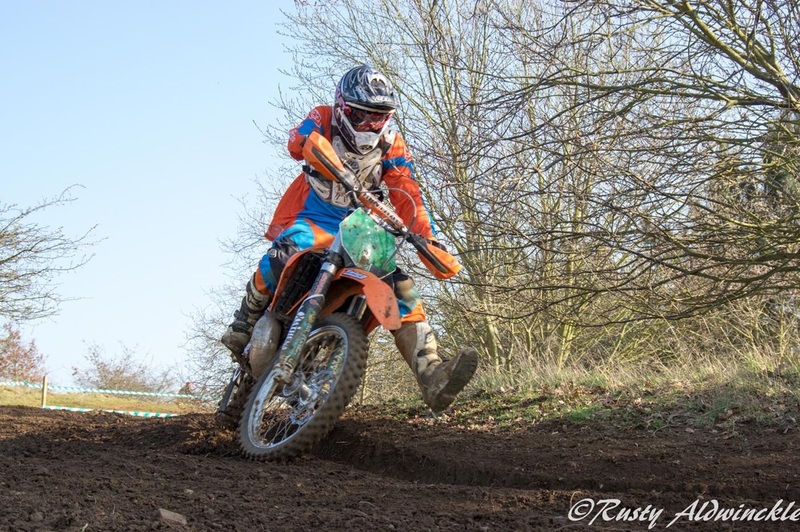 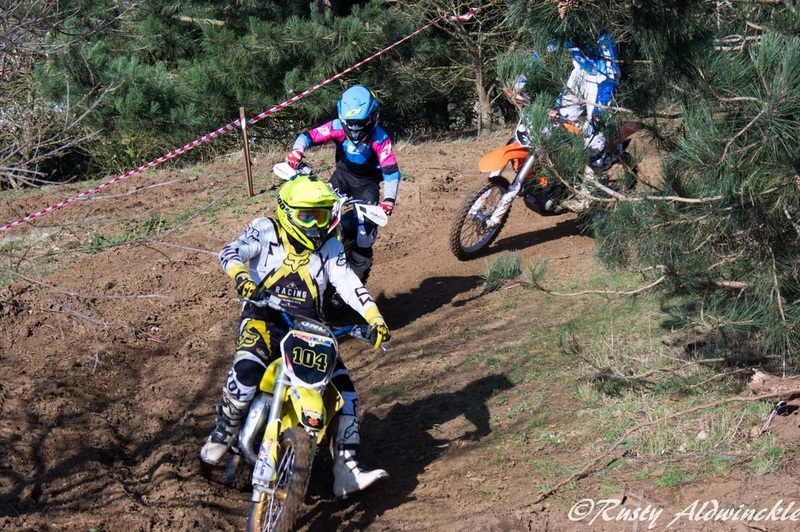 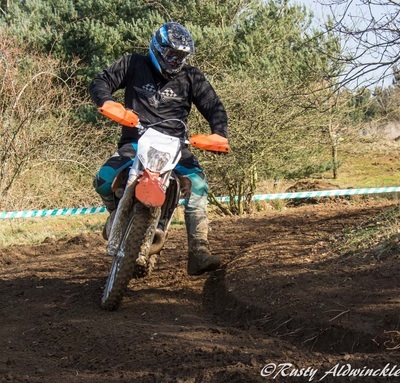 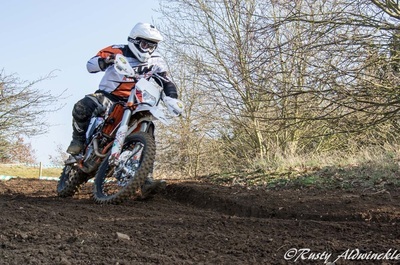 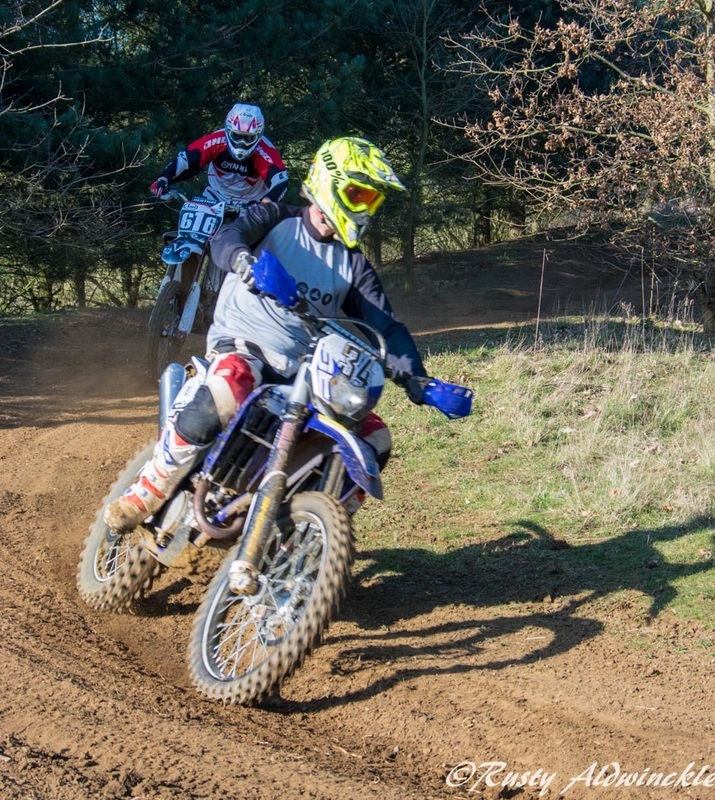 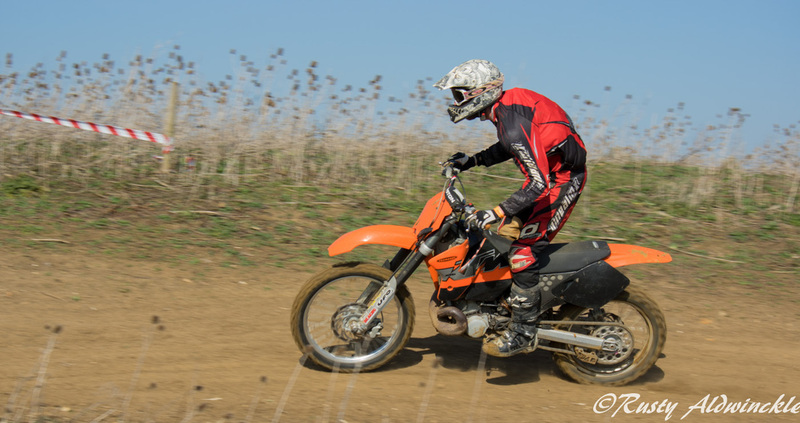 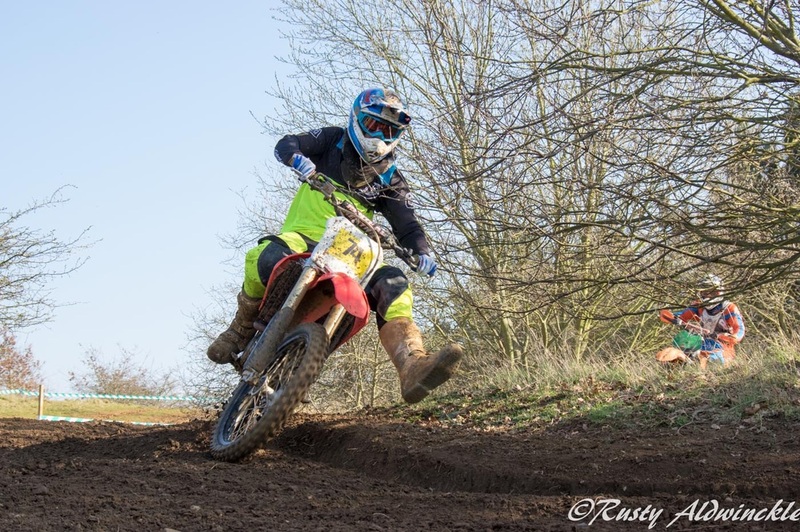 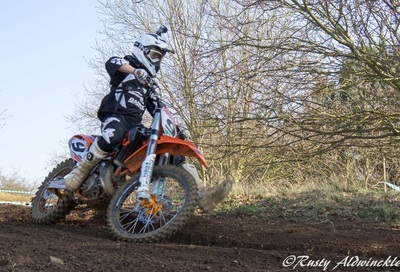 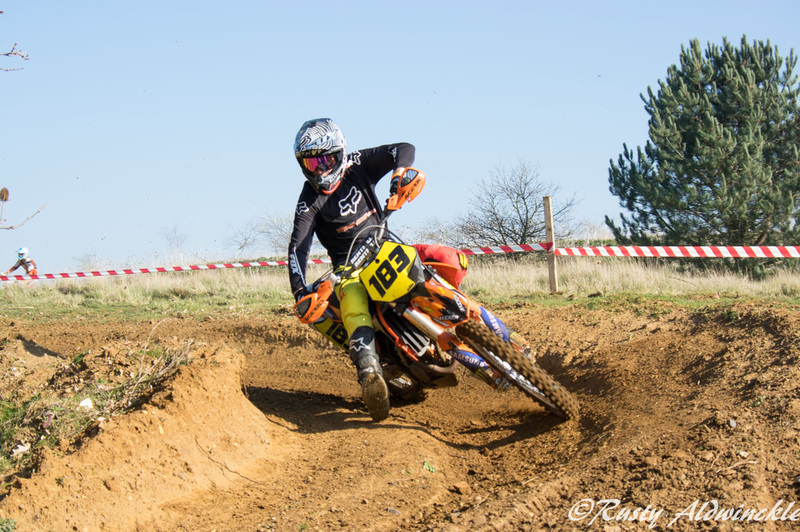 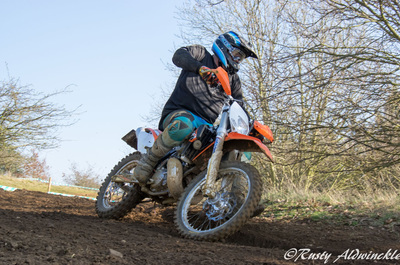 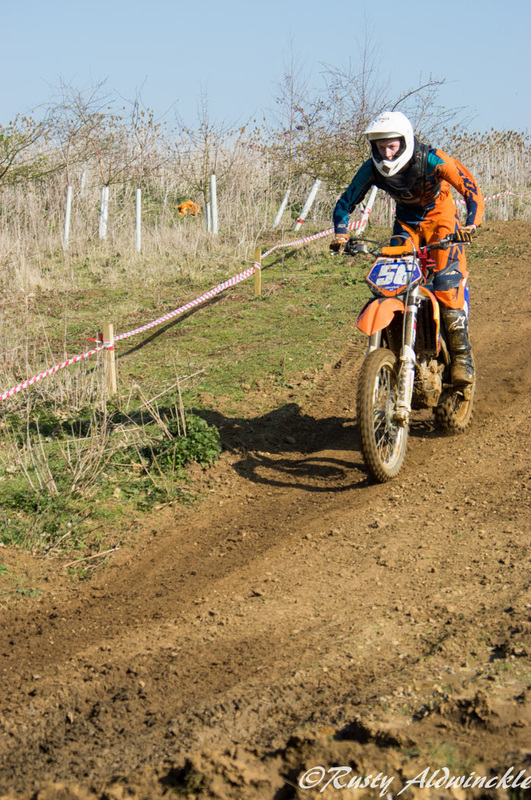 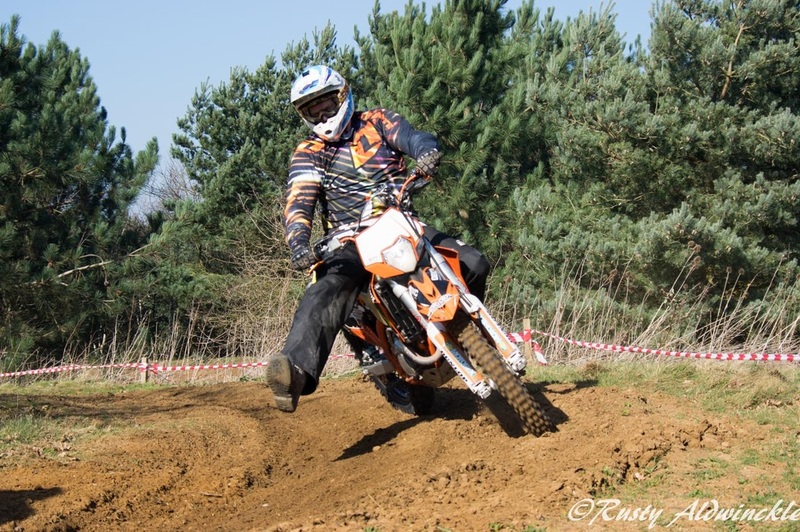 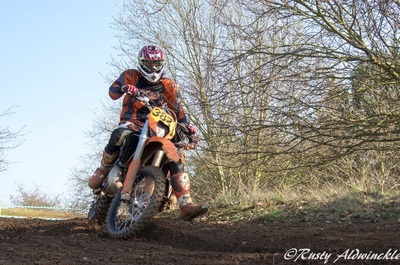 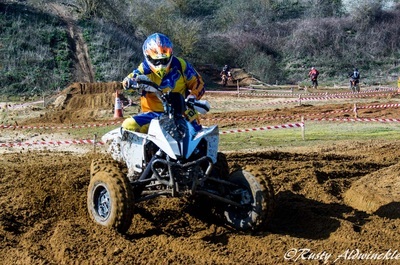 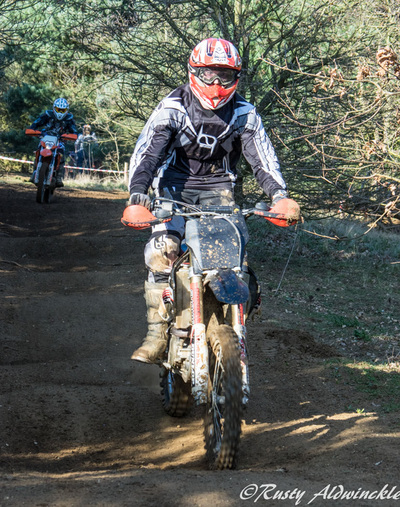 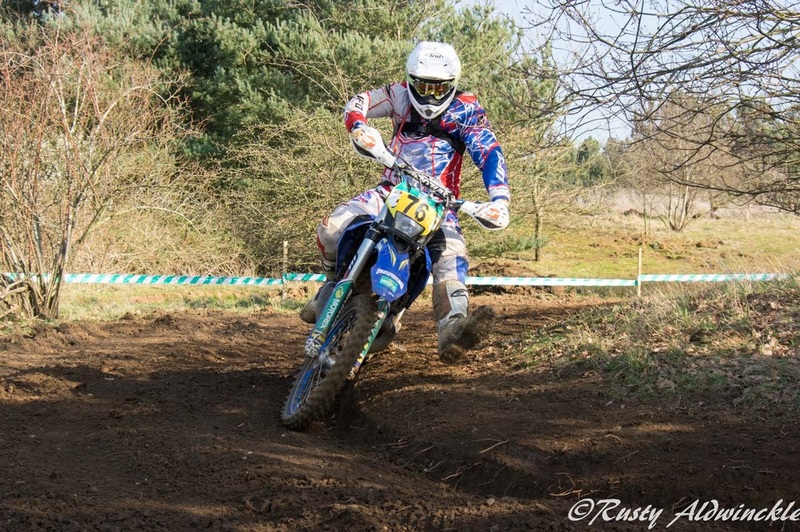 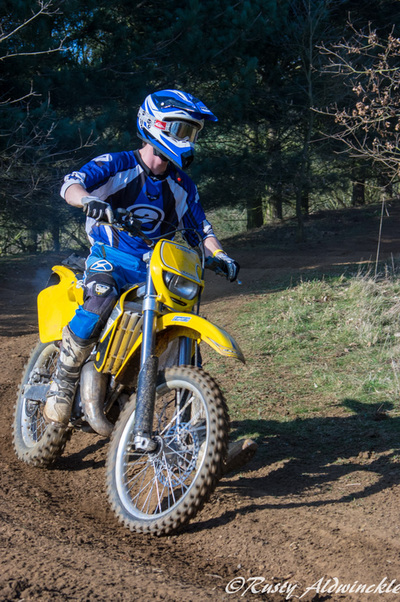 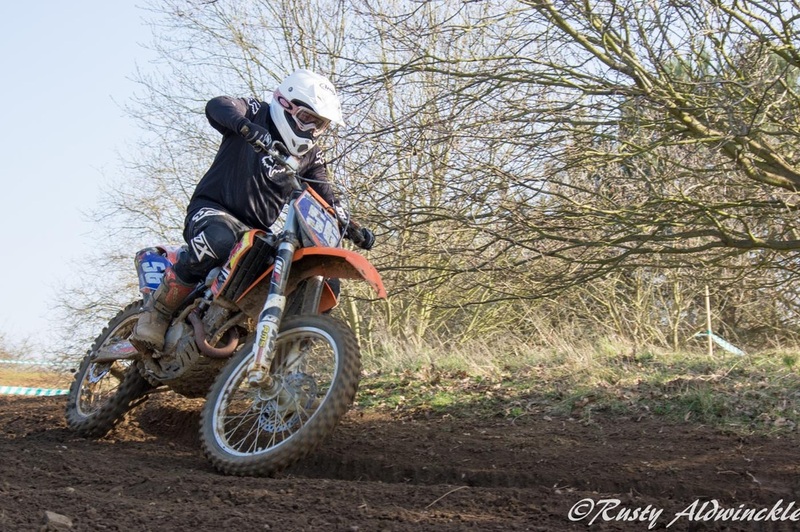 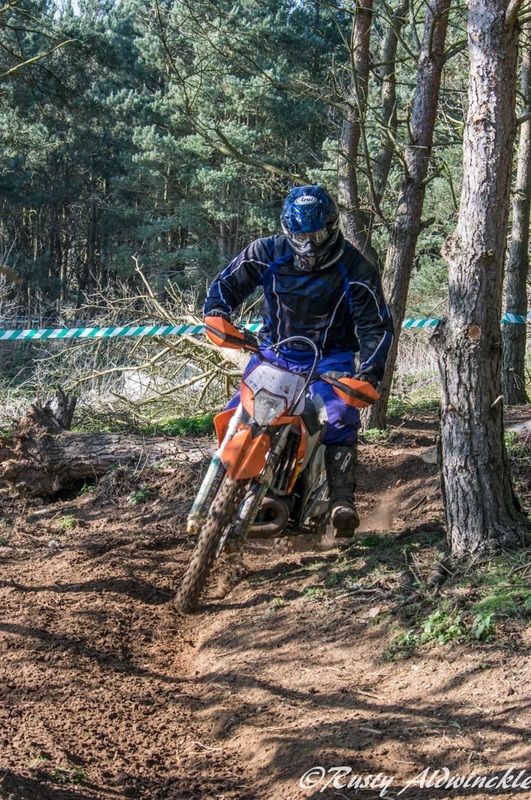 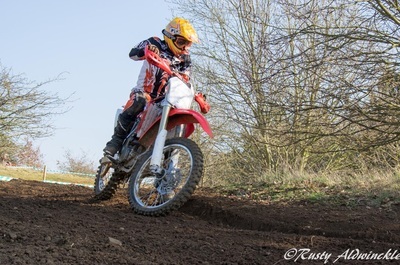 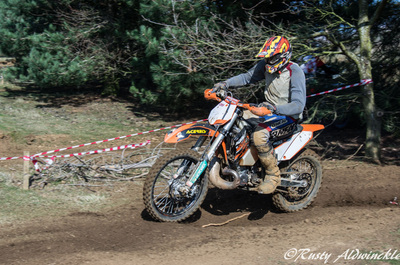 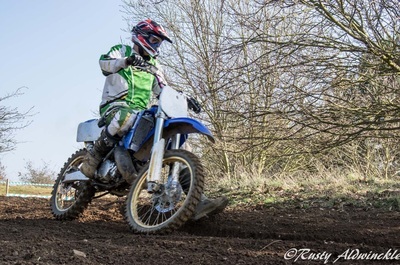 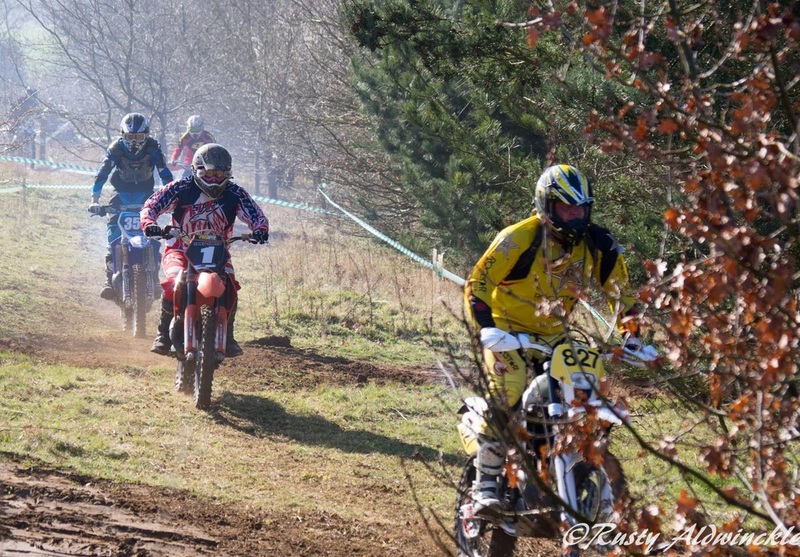 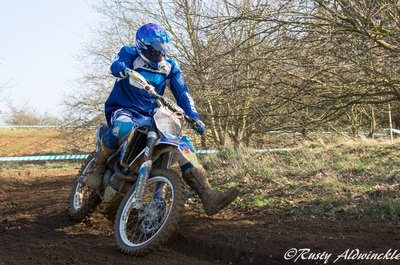 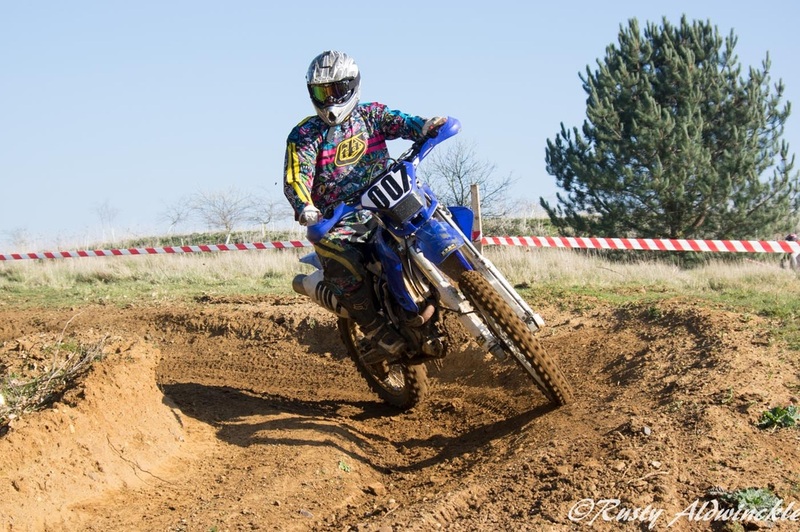 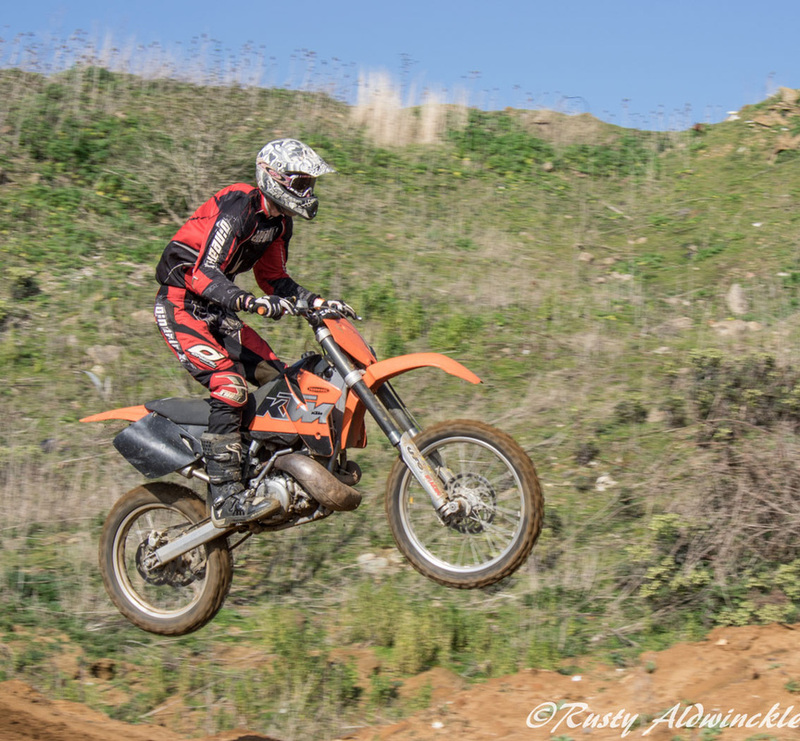 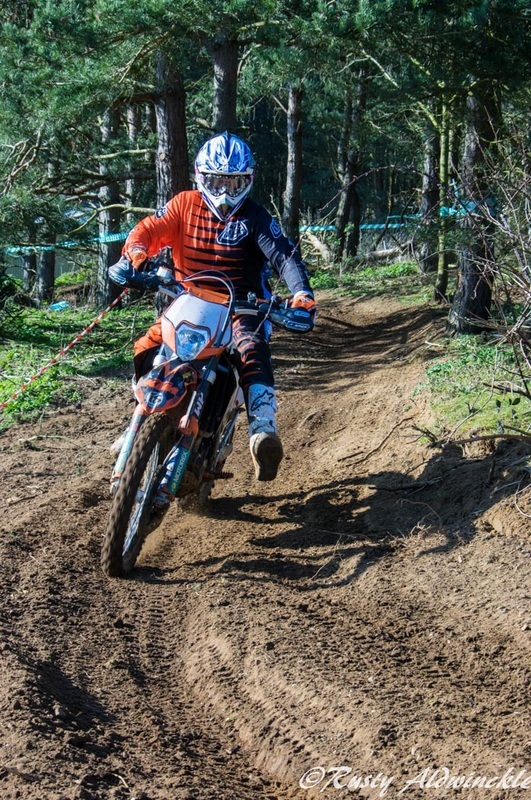 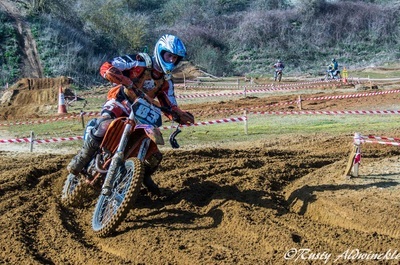 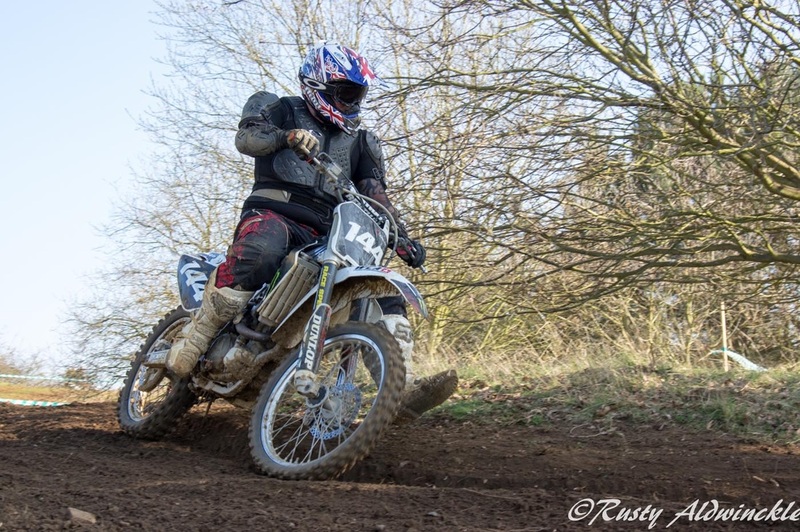 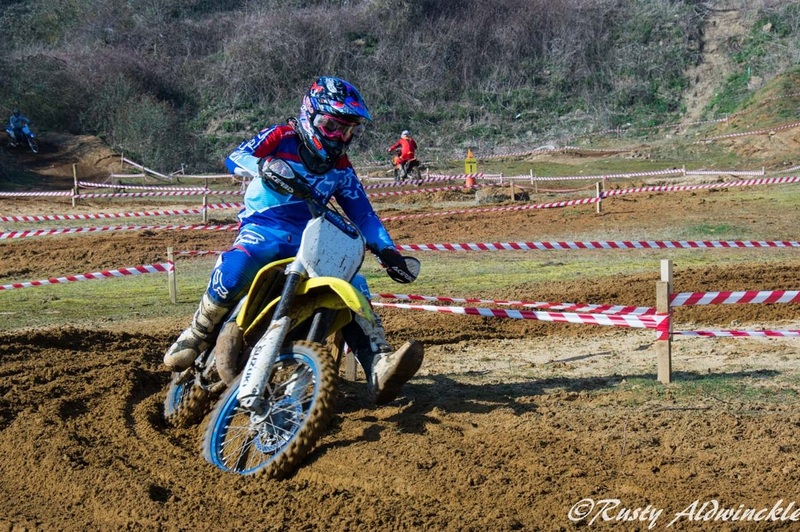 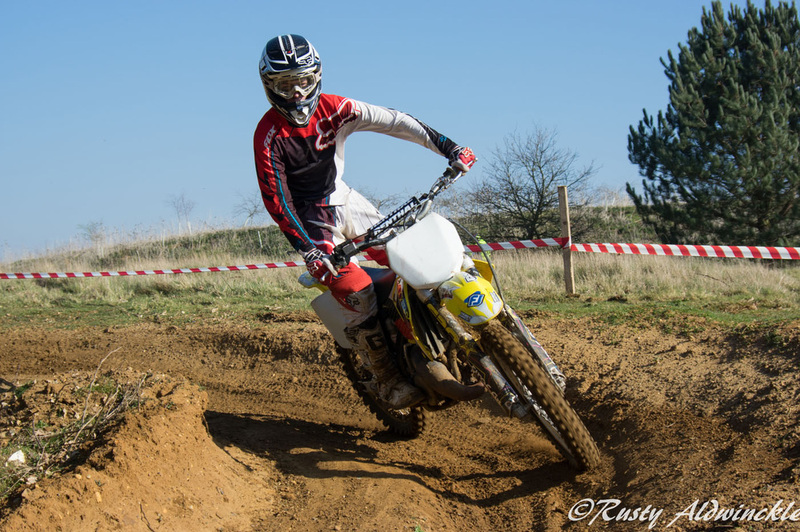 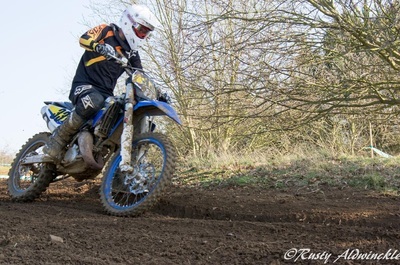 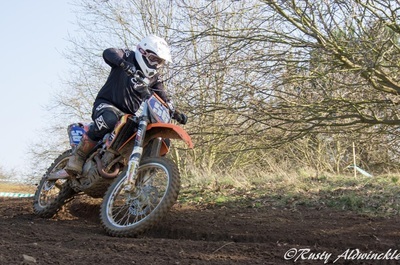 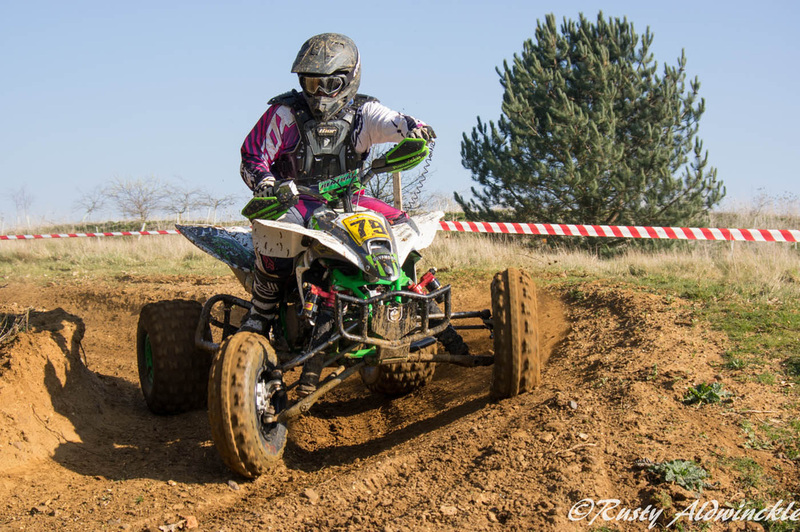 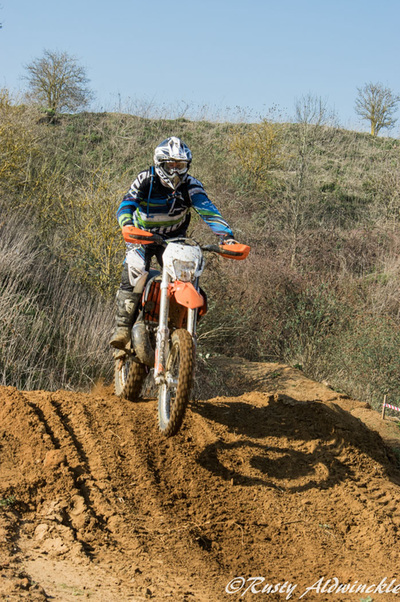 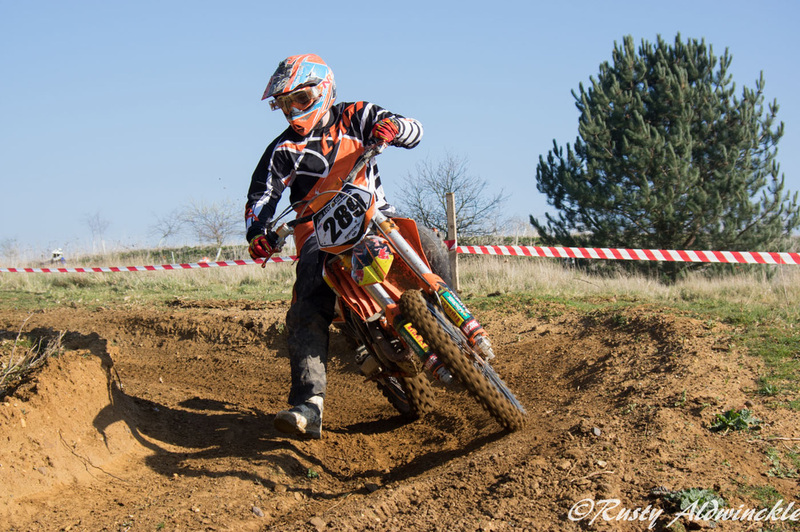 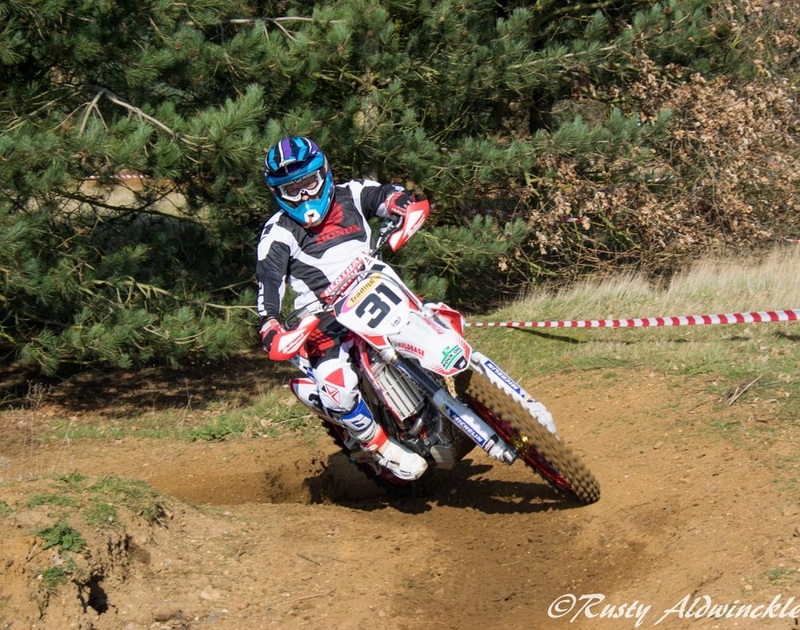 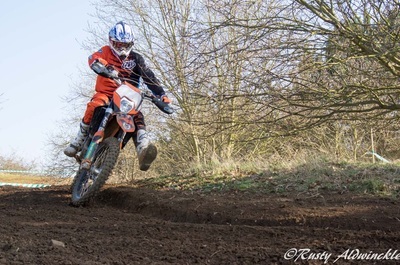 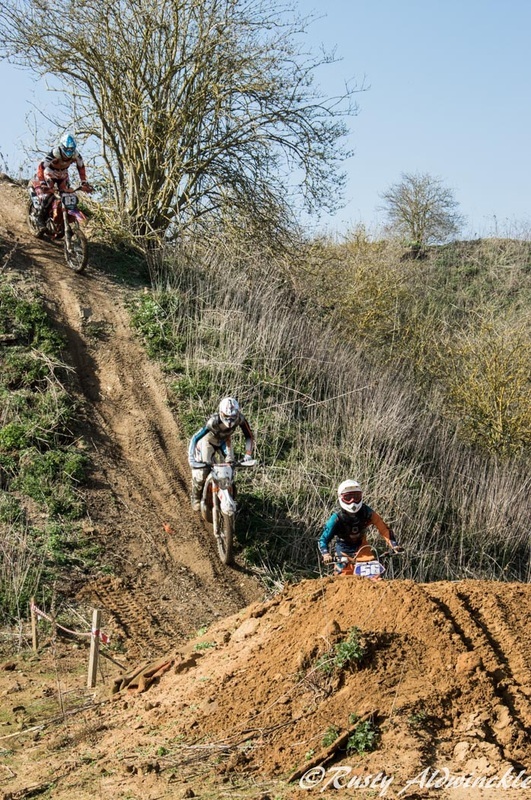 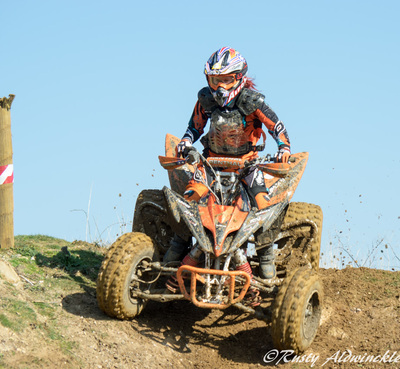 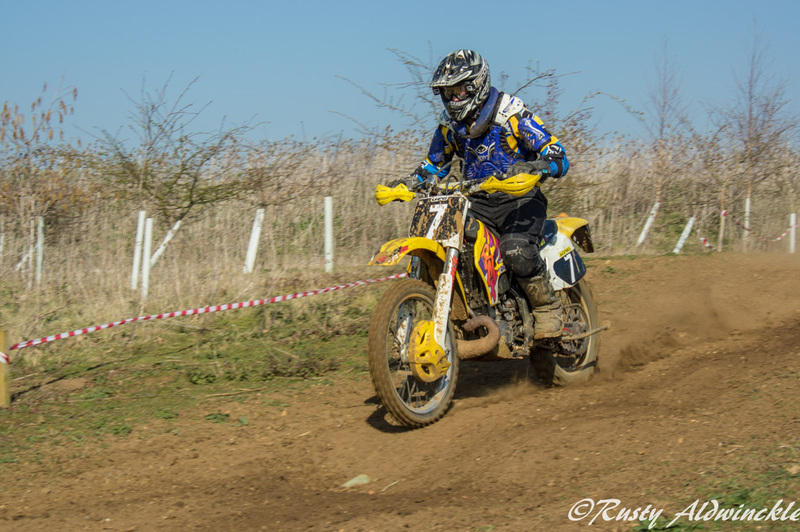 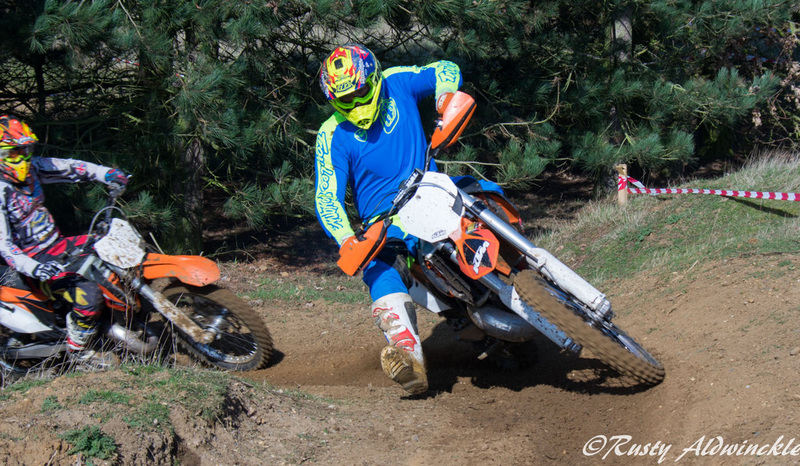 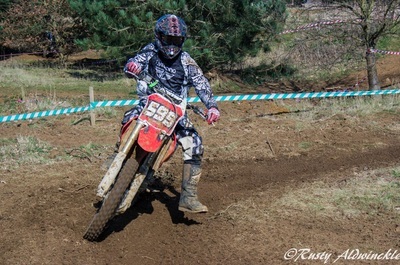 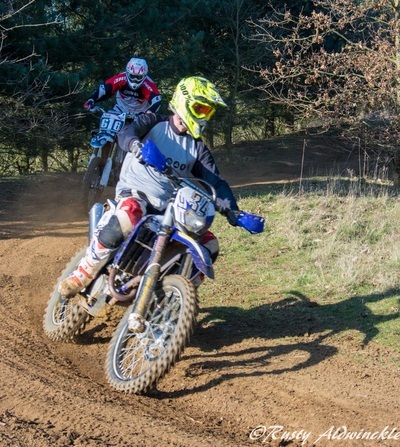 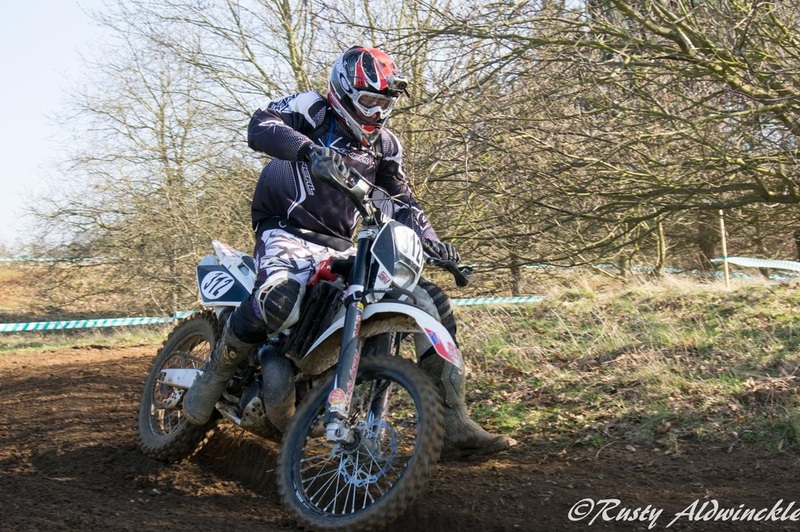 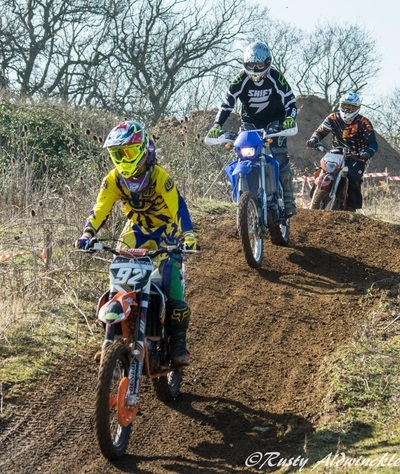 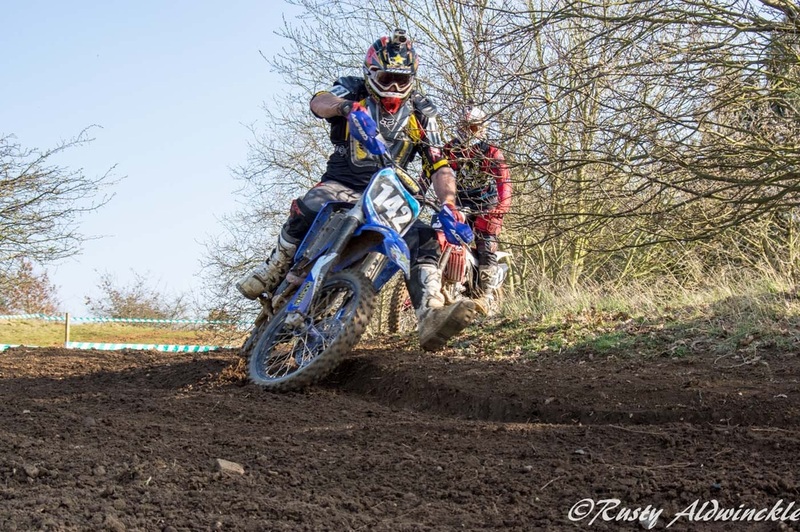 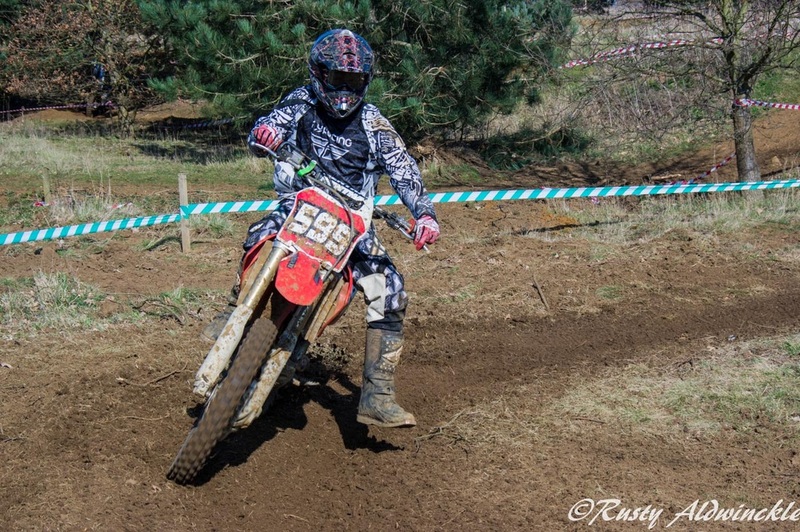 The warmest day of the year too date saw the Deepdale quarry humming to the sound of men, boys and girls fighting there way round an Enduro track that had everything from a steep drop, wooded section and deep sand. 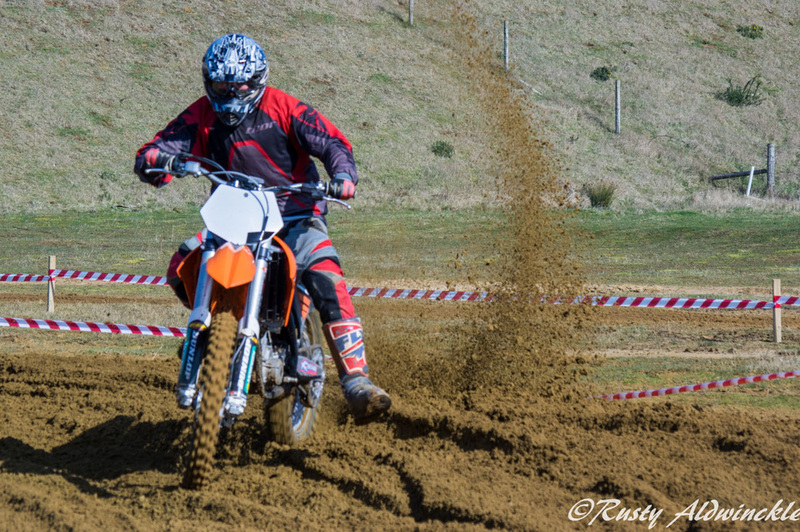 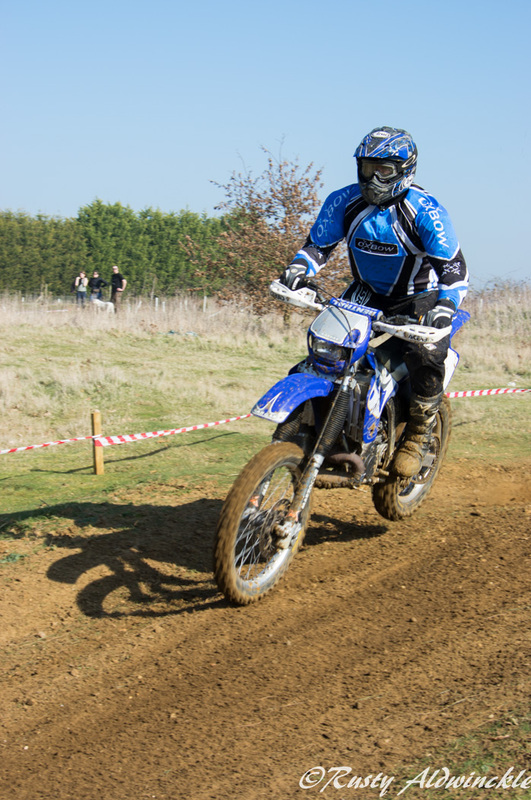 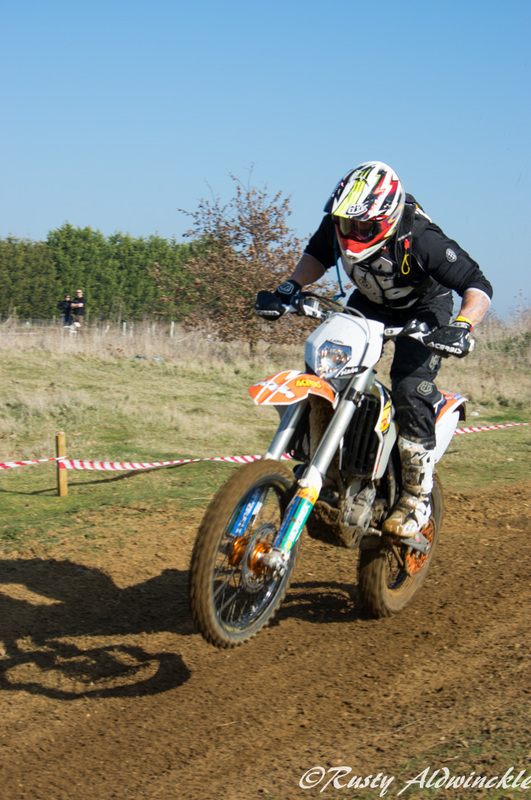 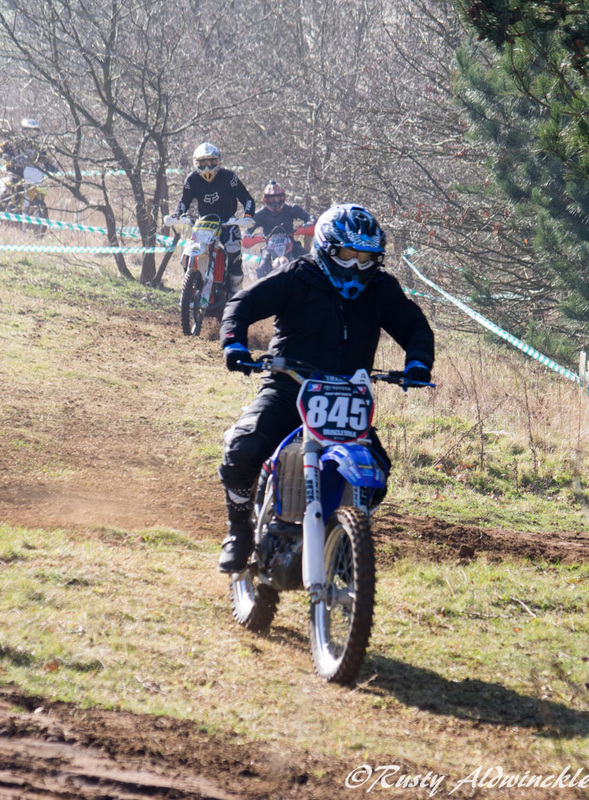 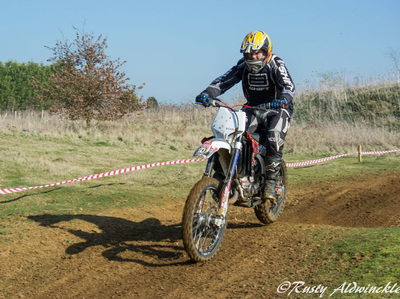 Fantastic venue and it was great to see so many motorcyclists of all ages enjoying themselves and giving the track a go. 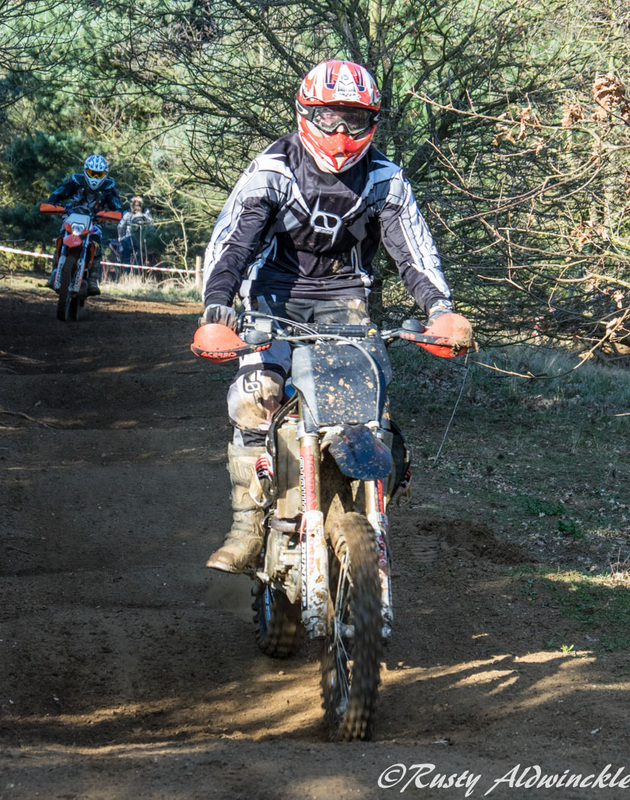 Oh boy was it warm and my thanks go to the young man who kindly averted his eyes as I removed the thermal vest which I'd very unwisely worn that morning. 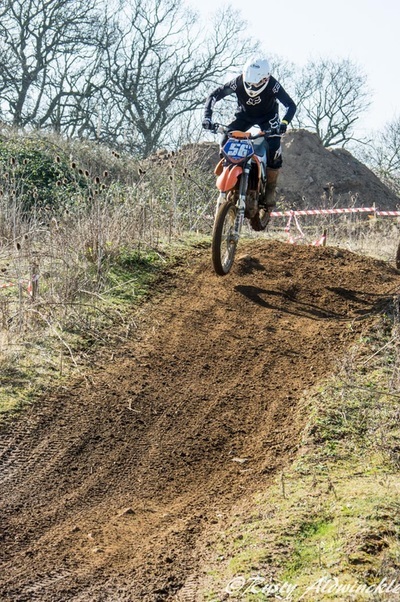 Thanks also to those who performed for the camera, they know who they are, but mainly my thanks go to everybody who made the event possible by attending. 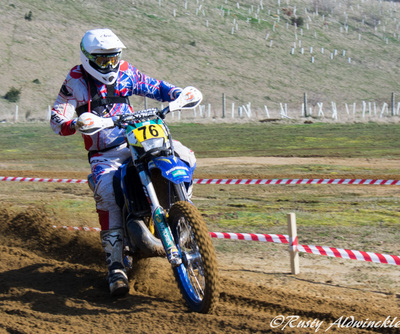 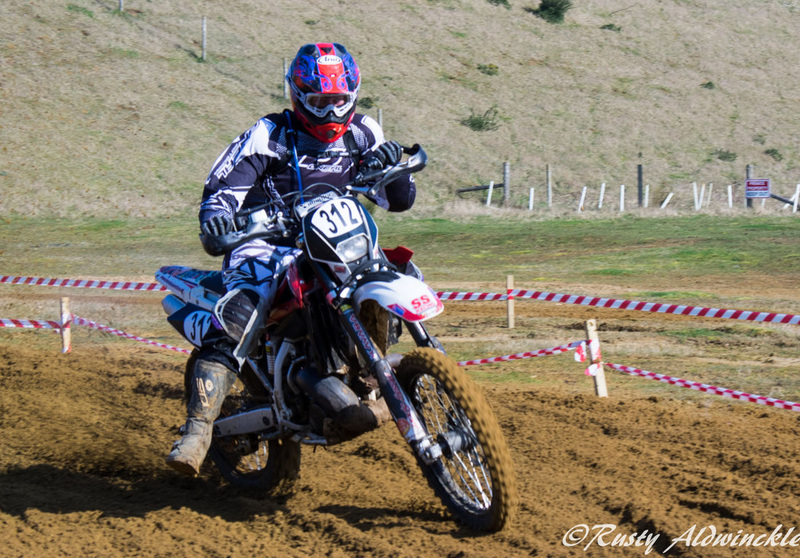 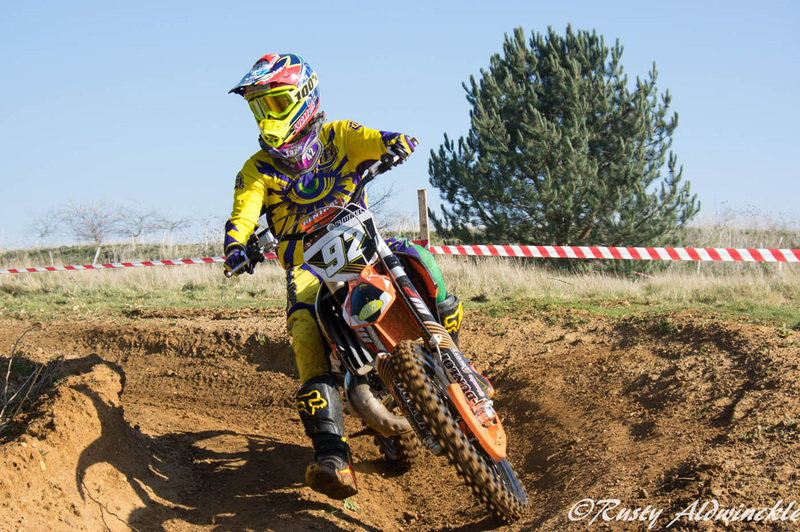 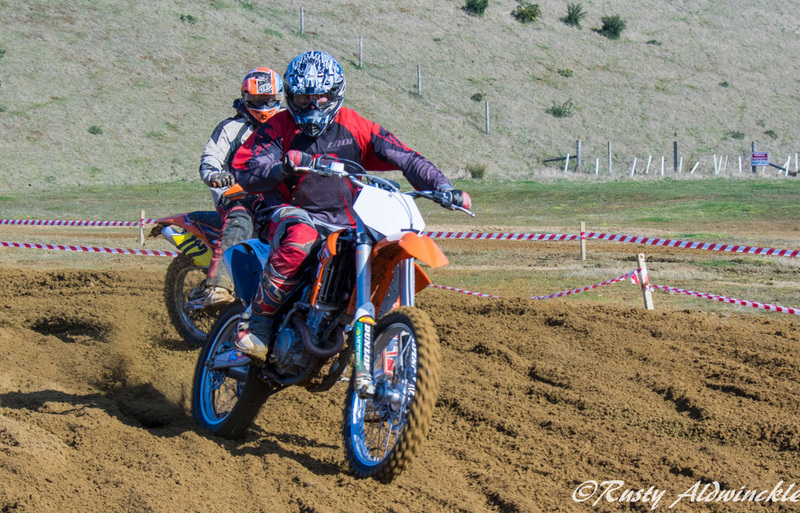 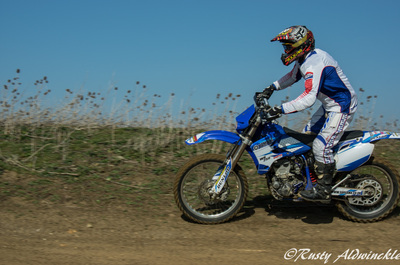 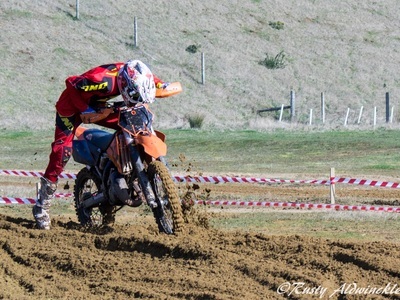 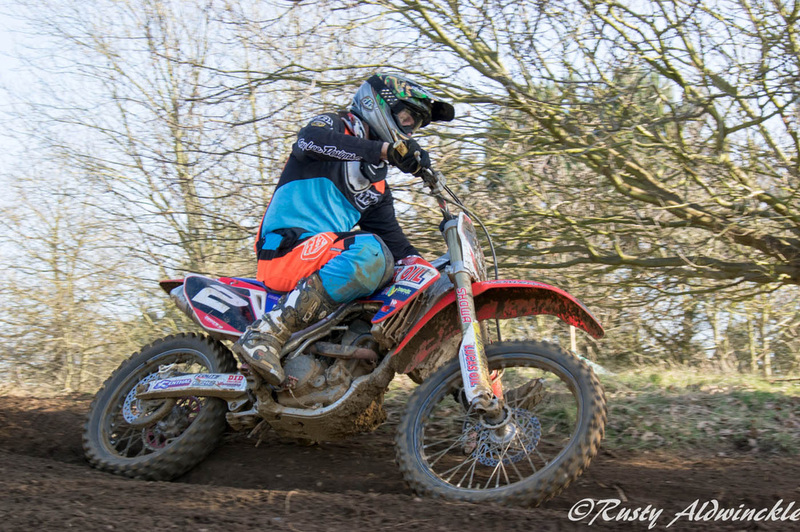 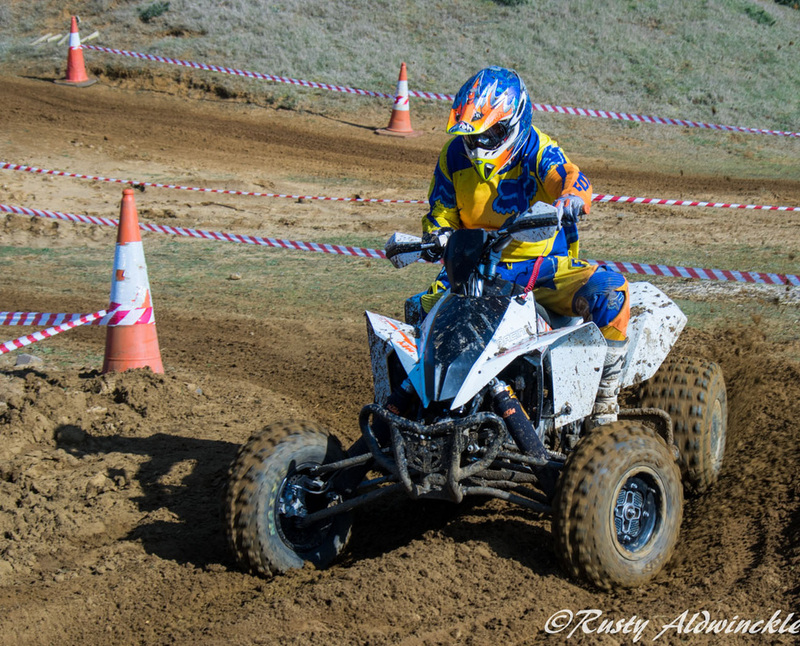 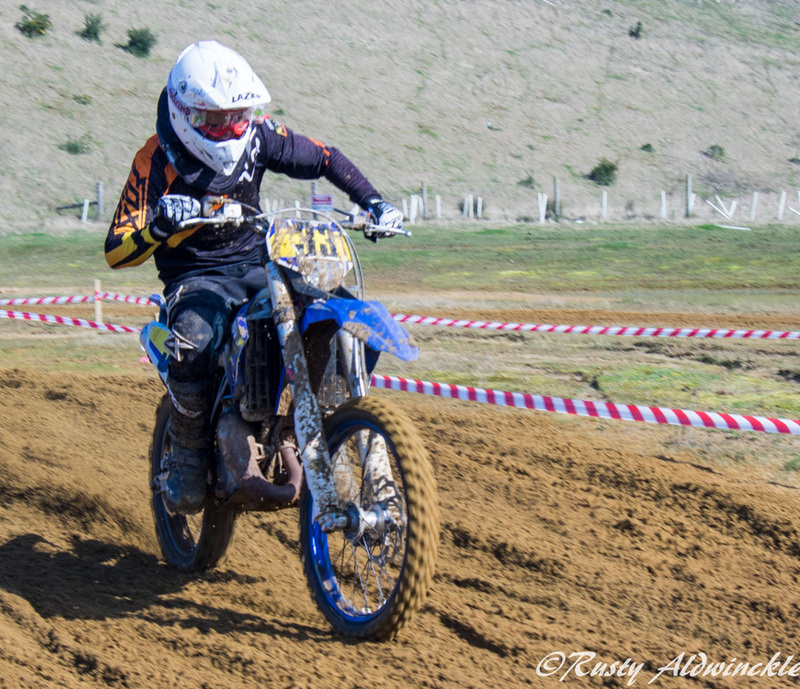 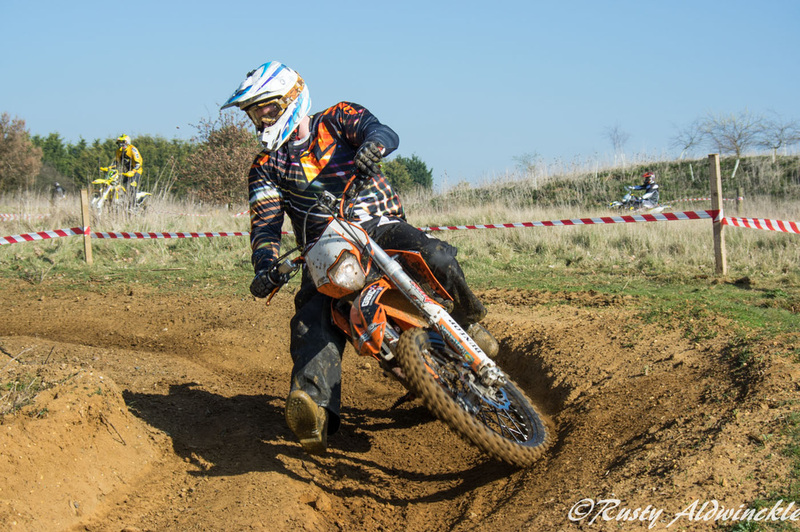 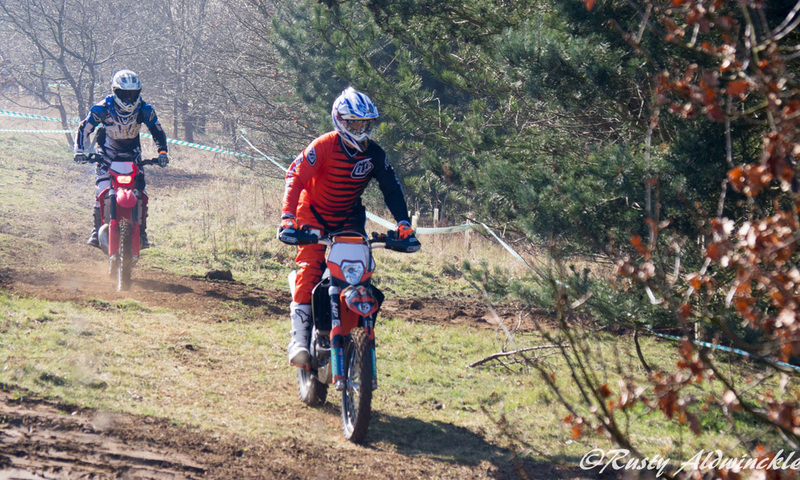 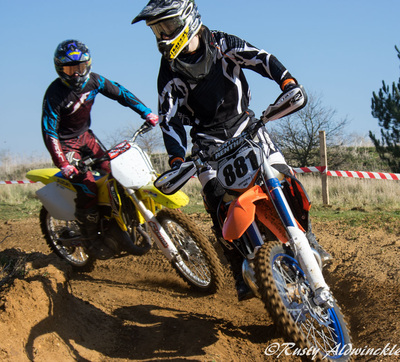 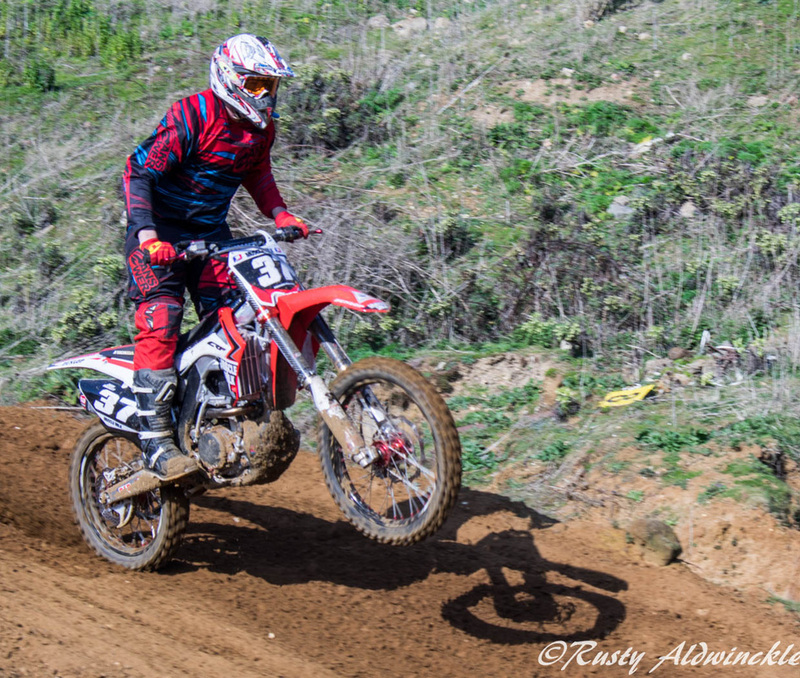 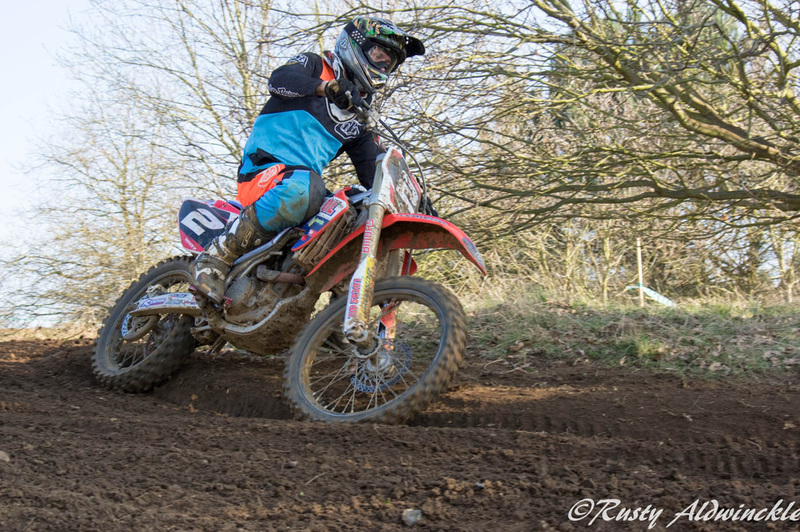 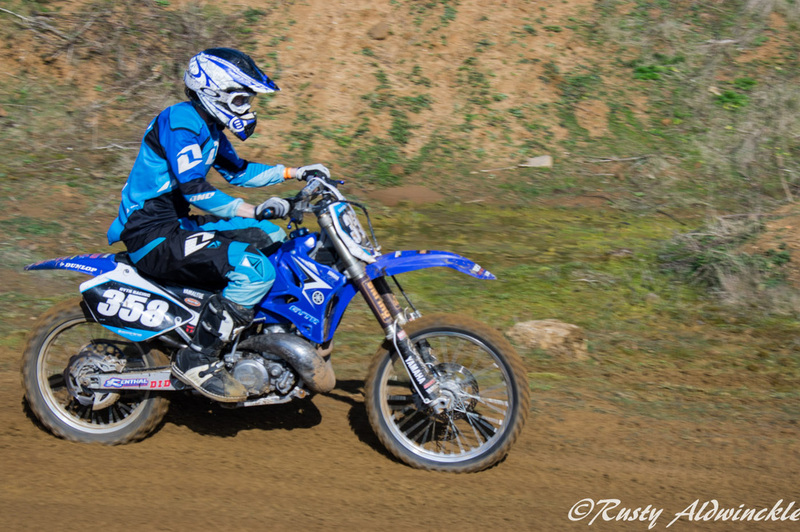 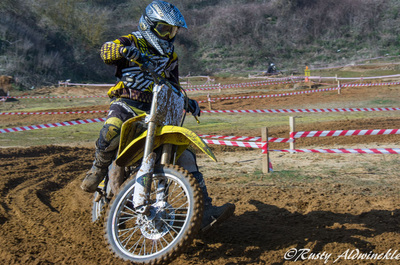 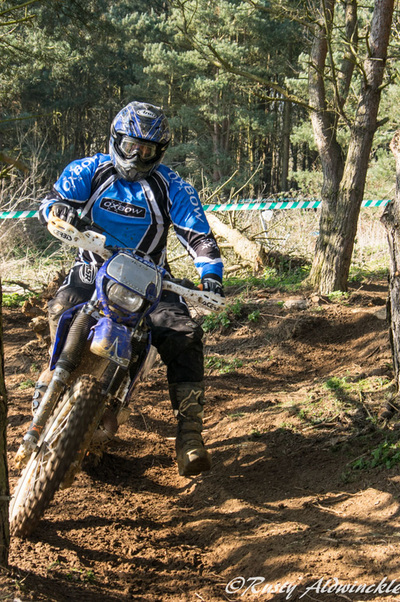 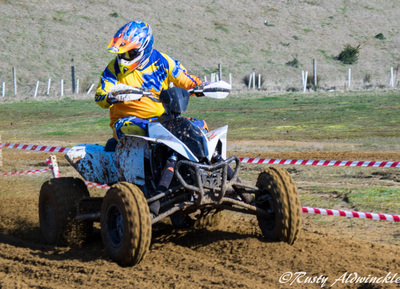 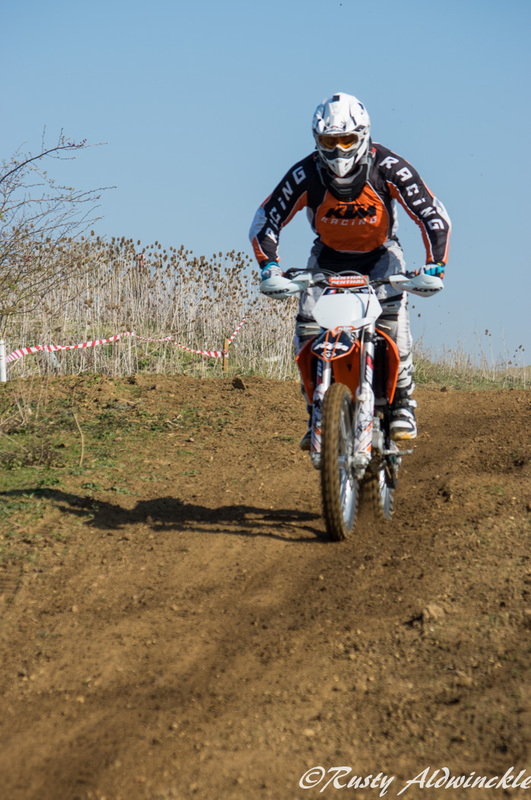 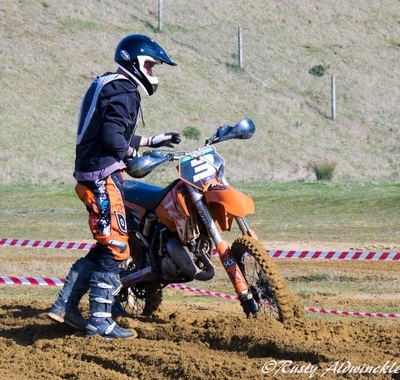 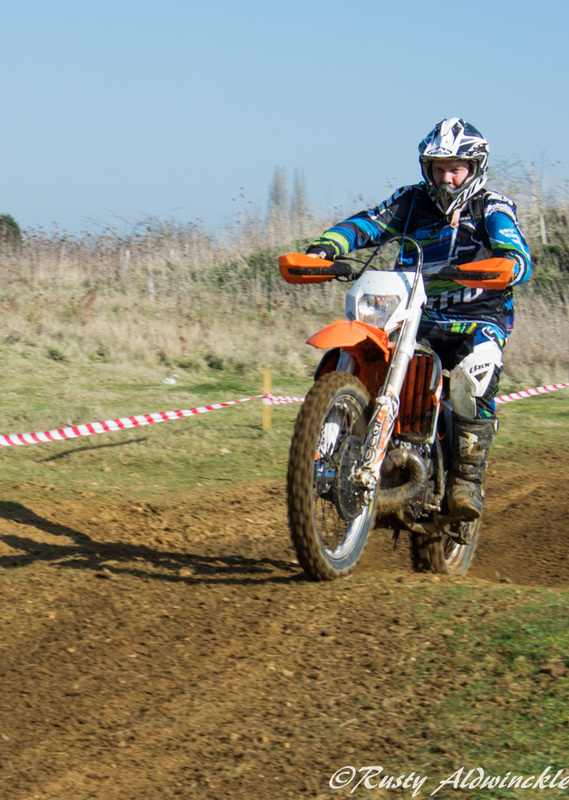 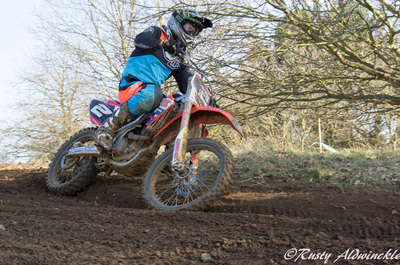 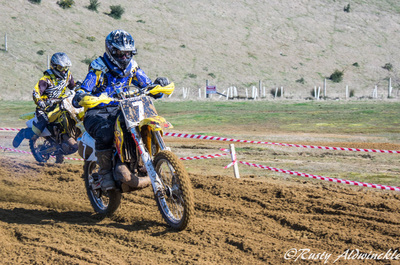 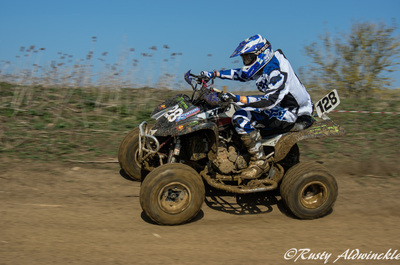 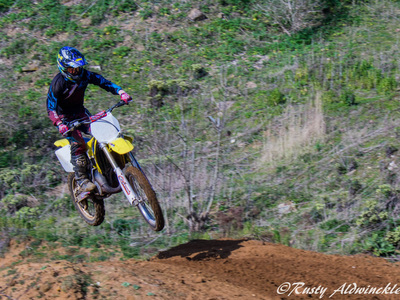 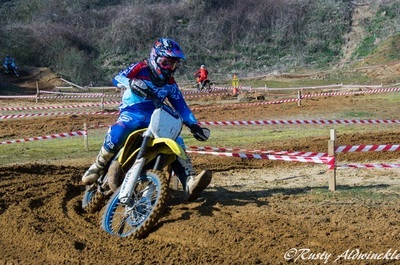 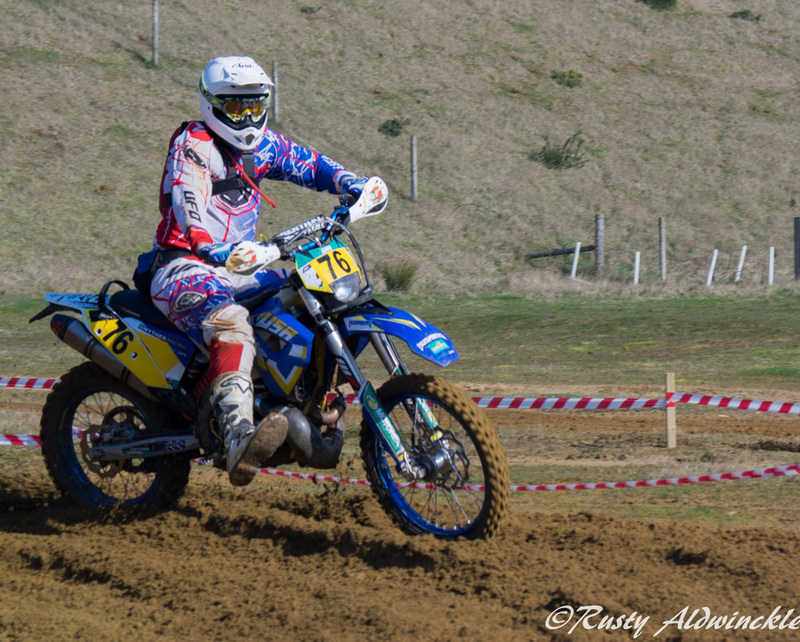 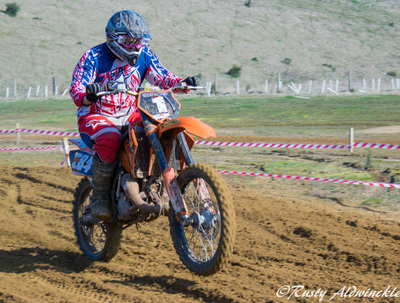 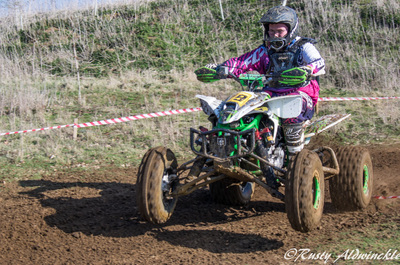 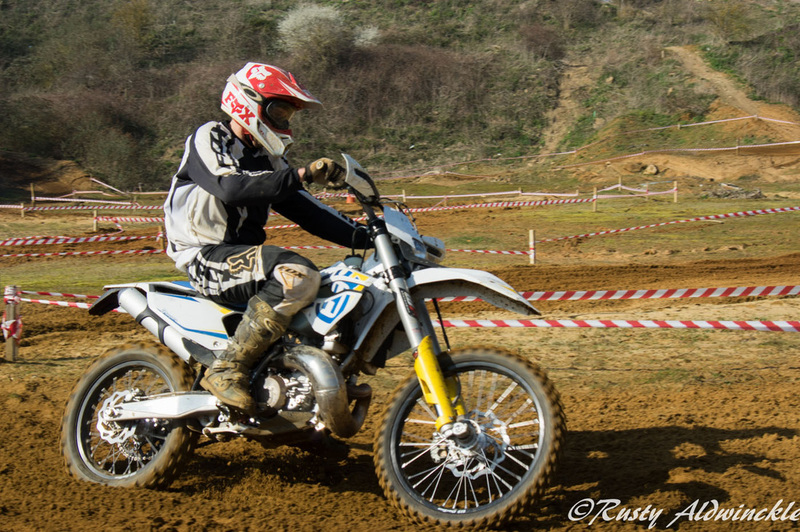 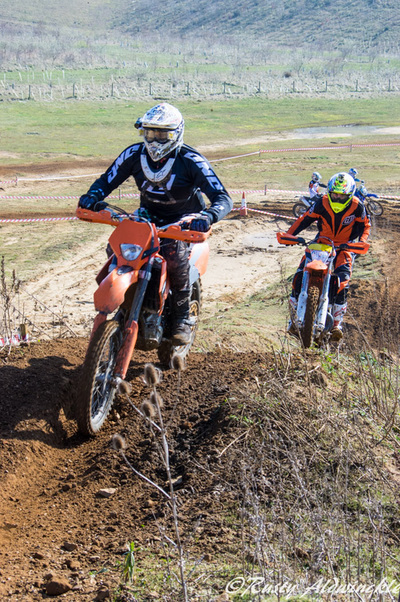 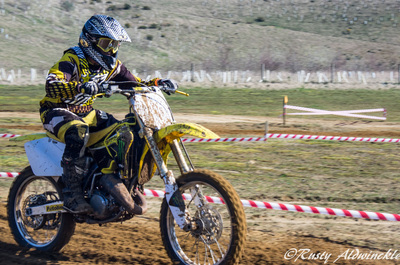 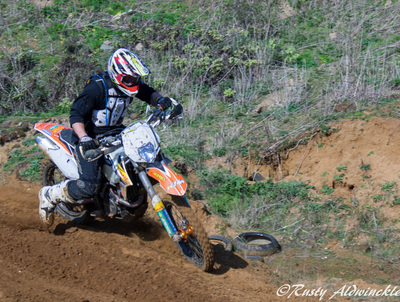 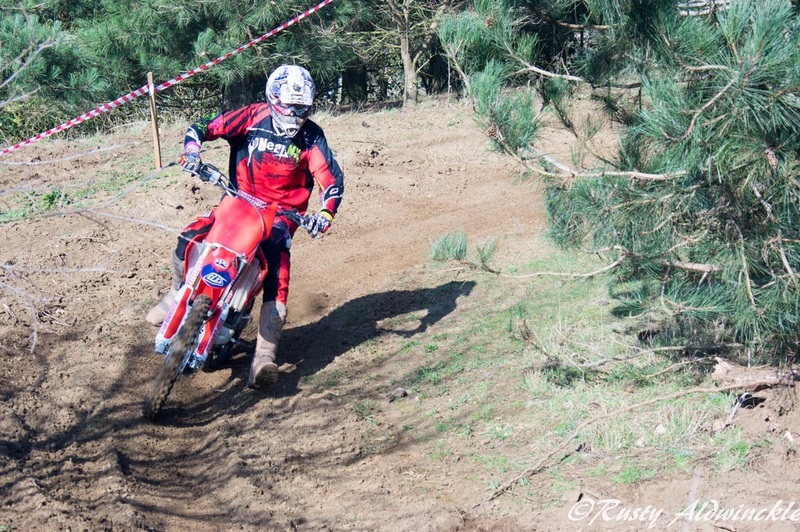 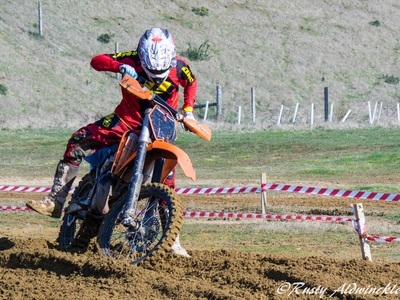 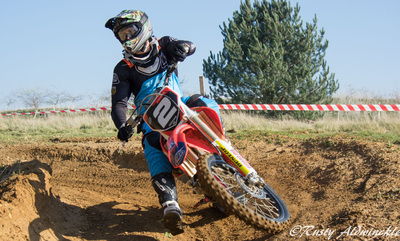 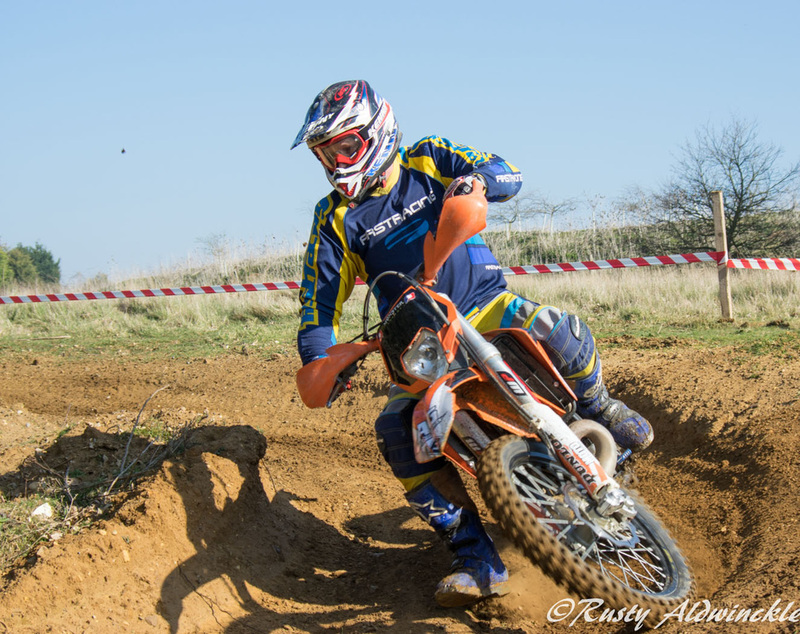 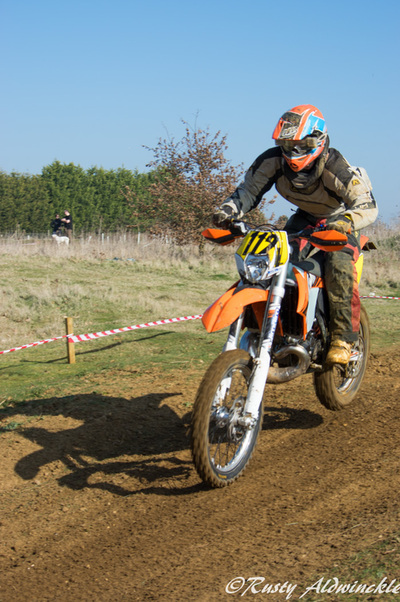 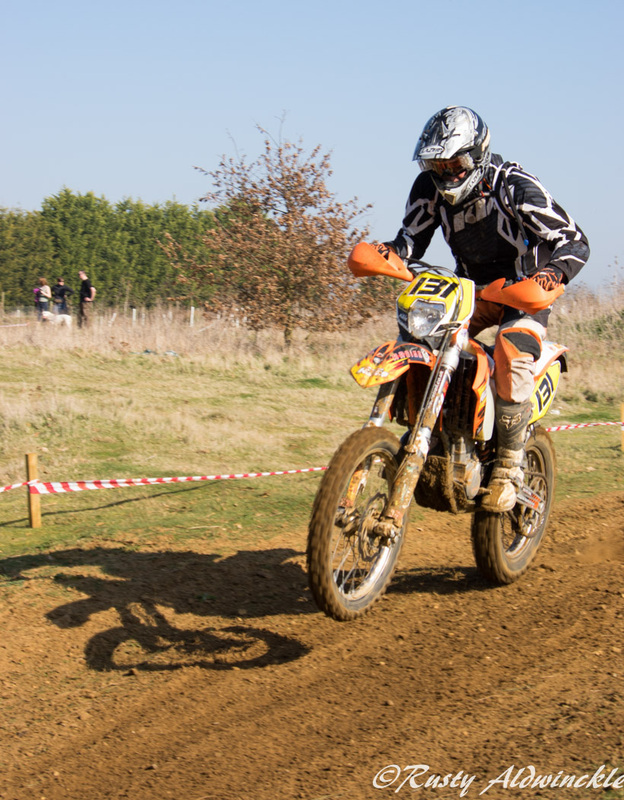 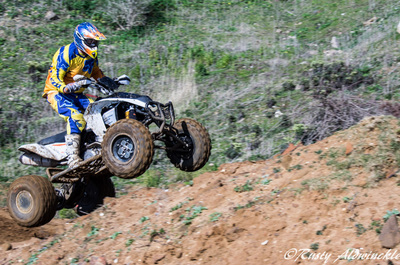 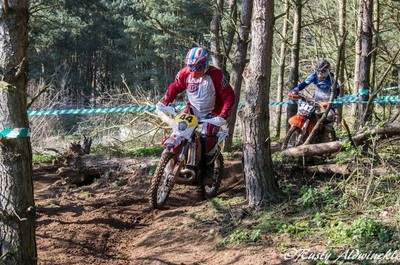 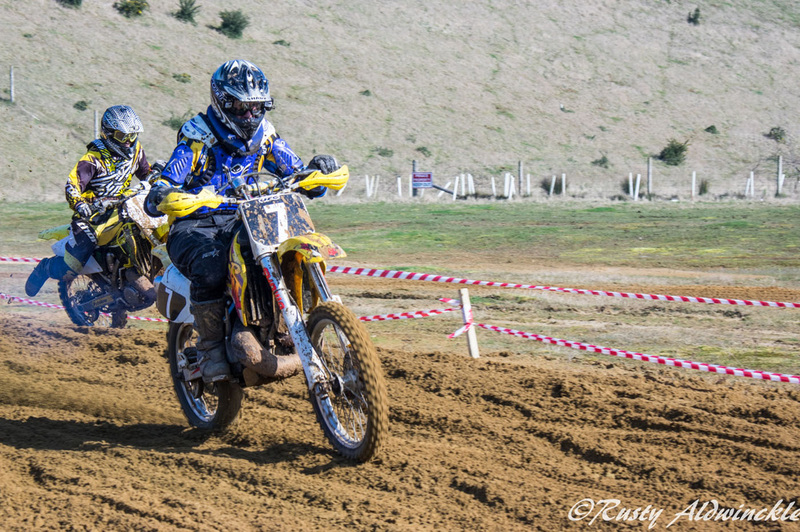 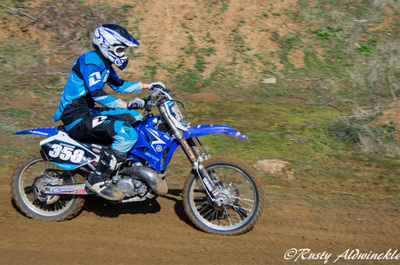 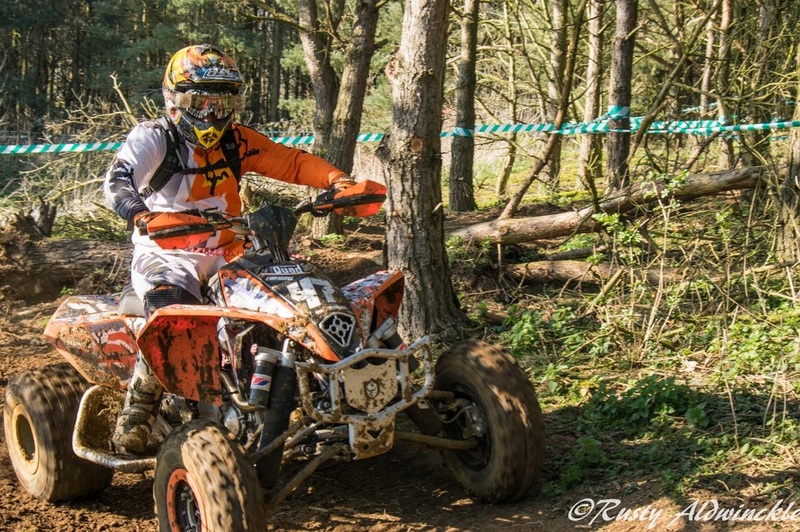 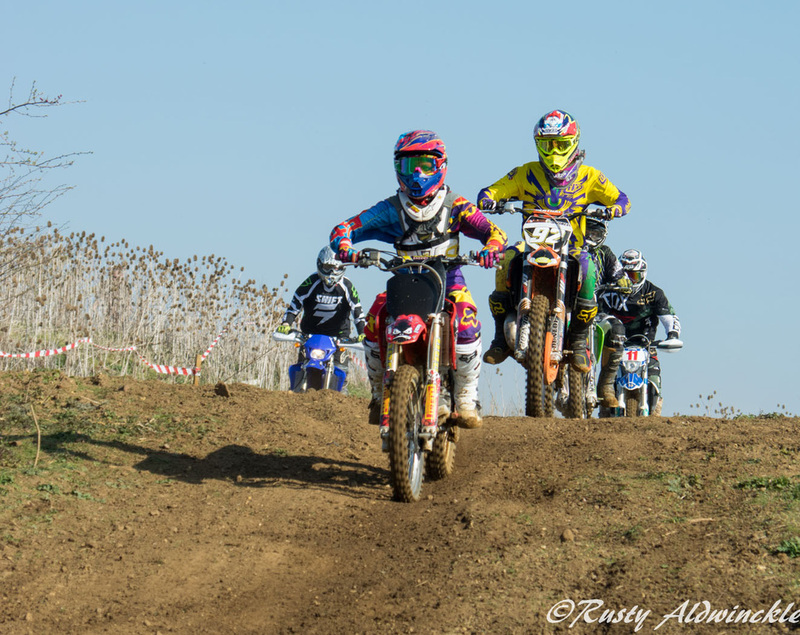 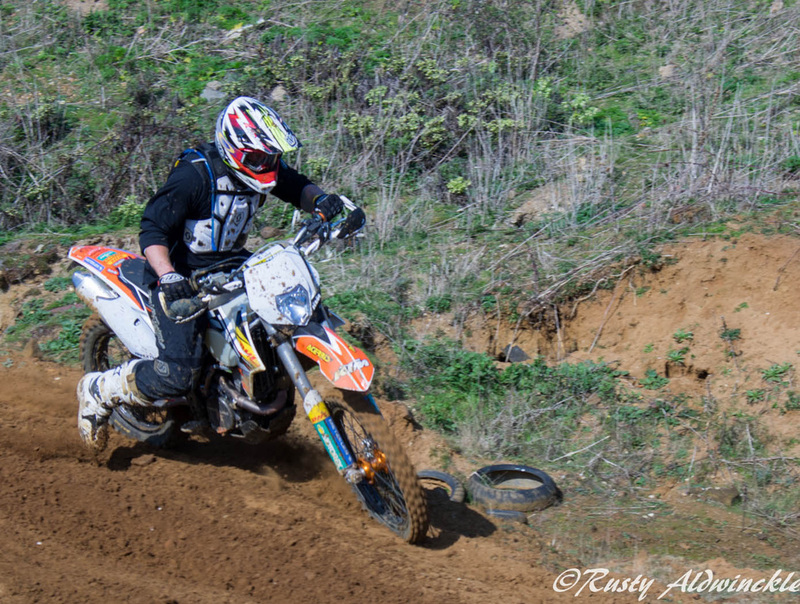 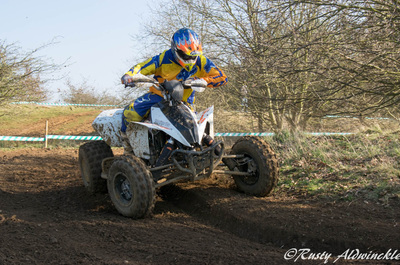 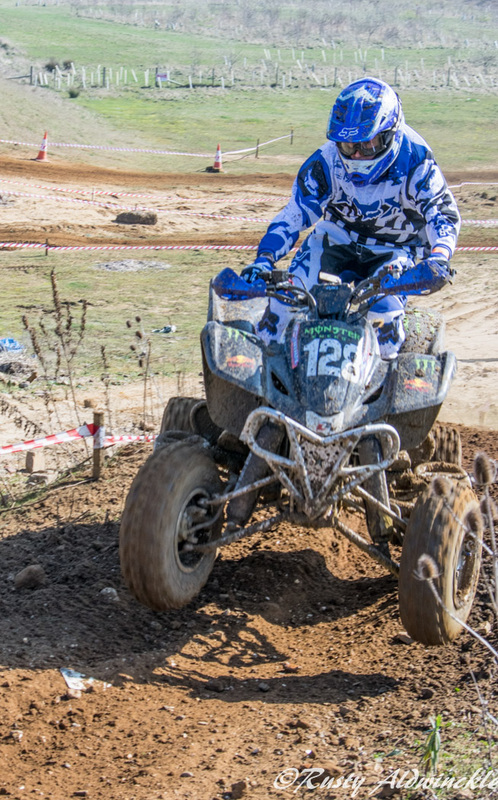 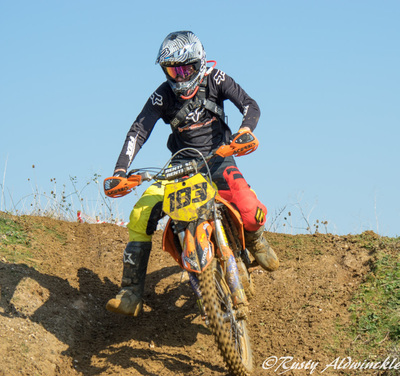 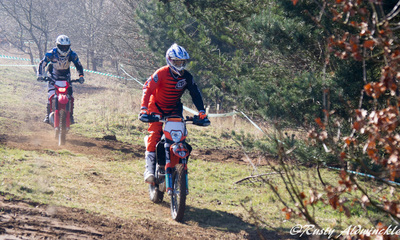 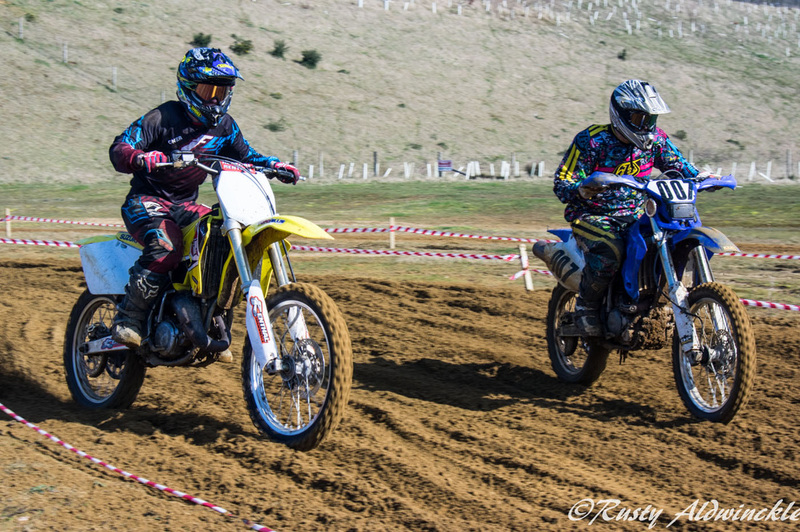 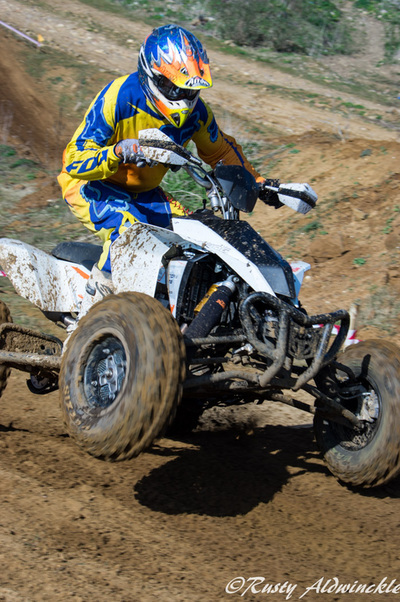 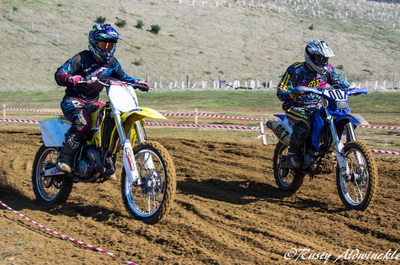 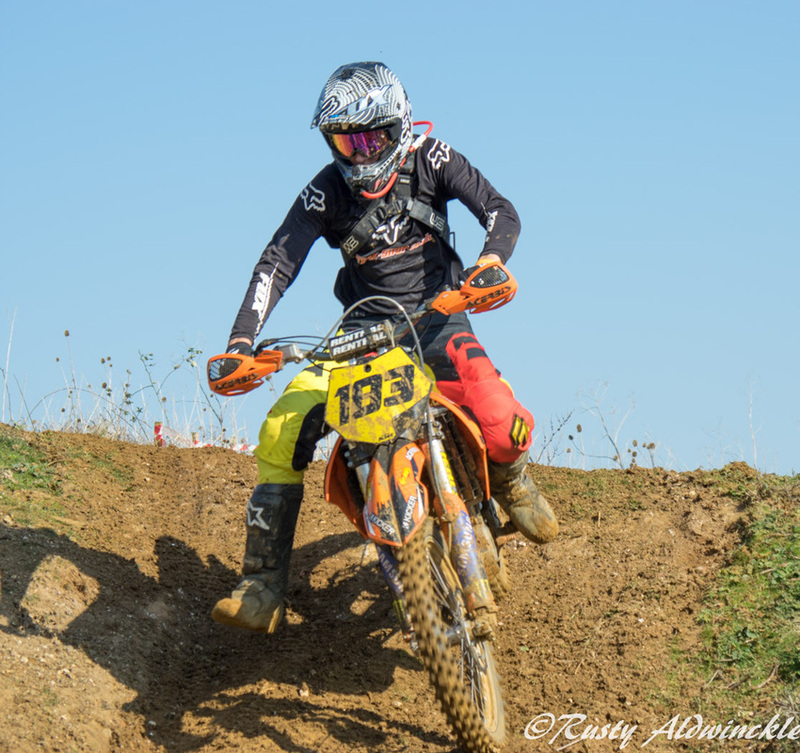 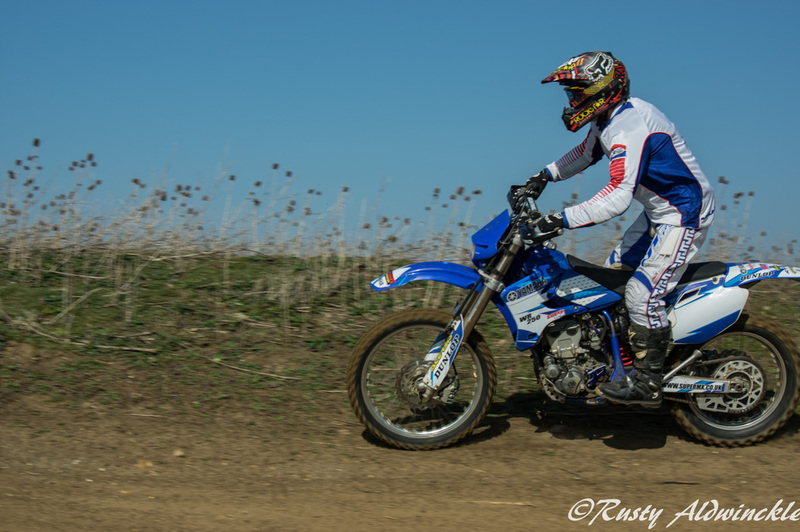 I'm already looking forward to photographing another Enduro event.